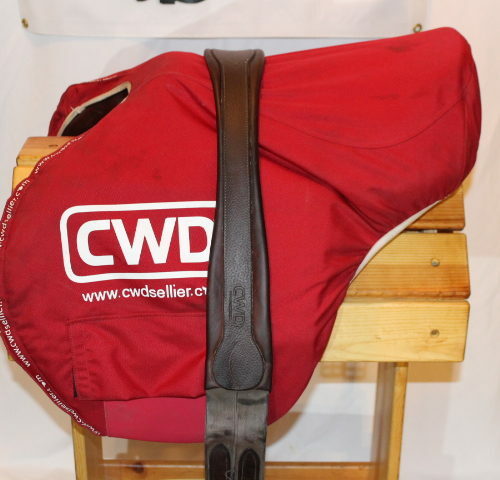 UNREAL Delgrange and CWD jumper package! 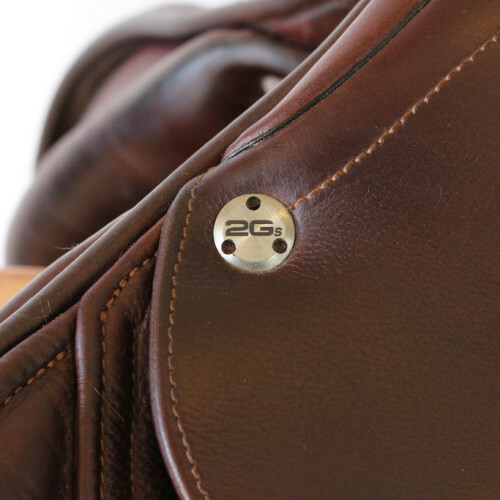 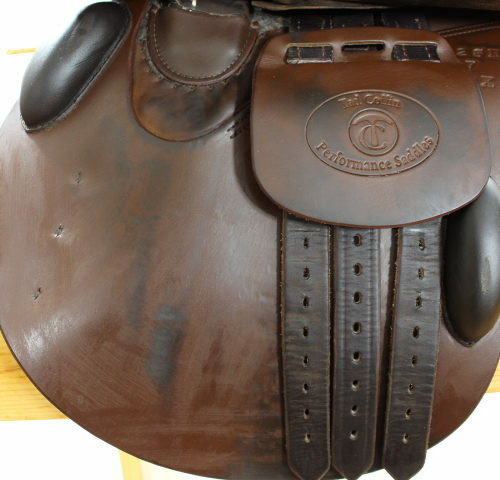 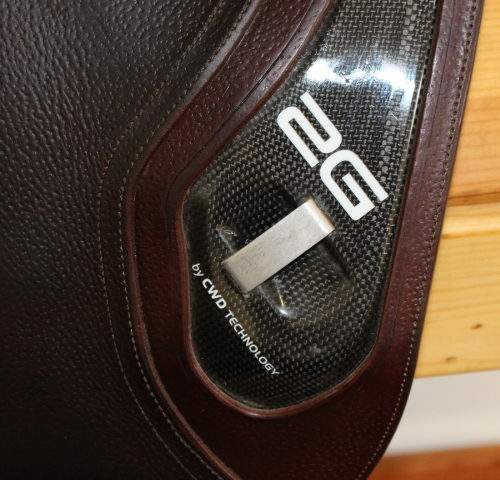 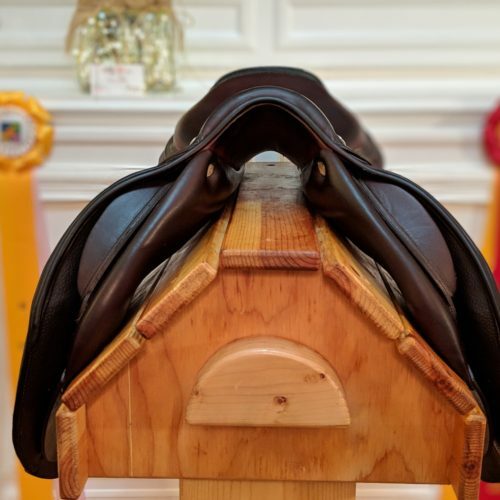 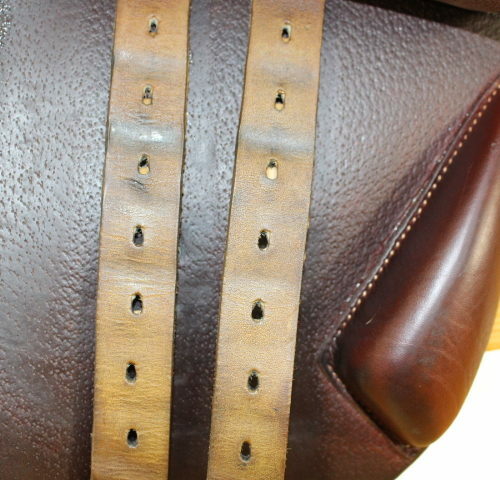 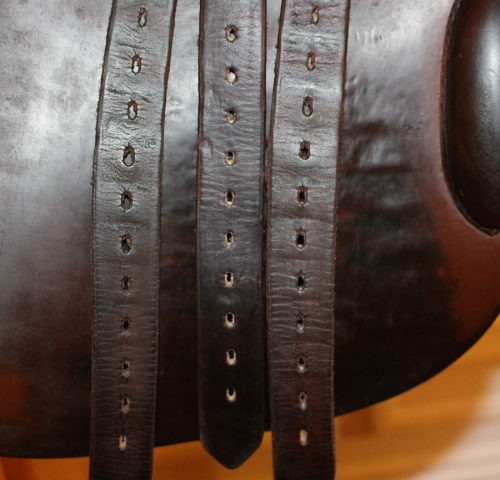 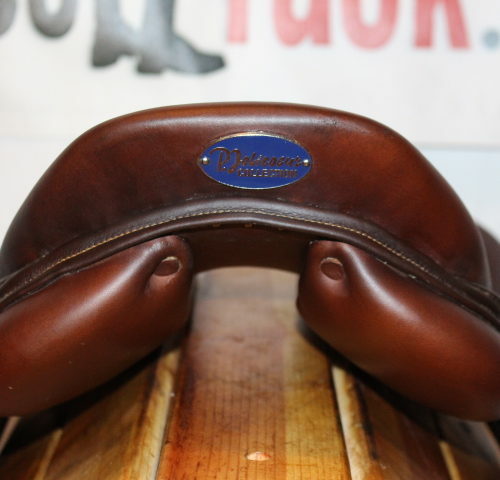 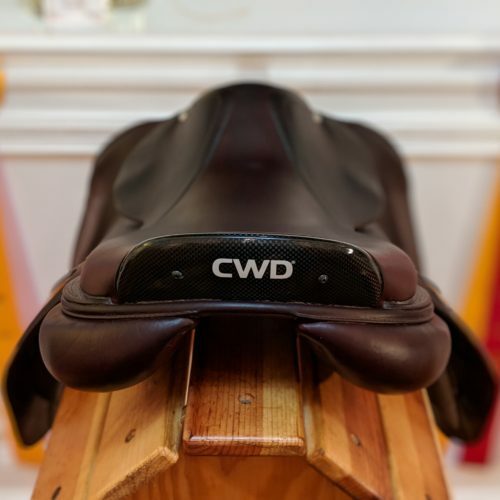 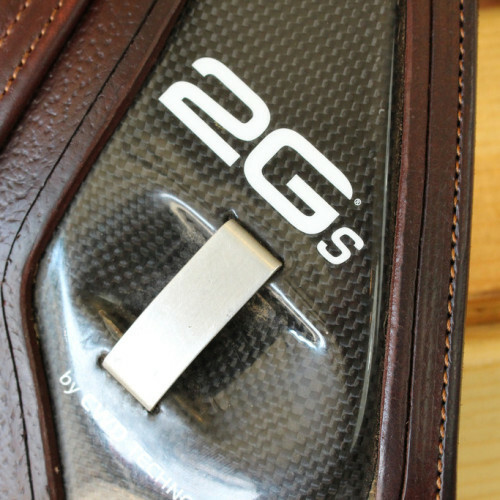 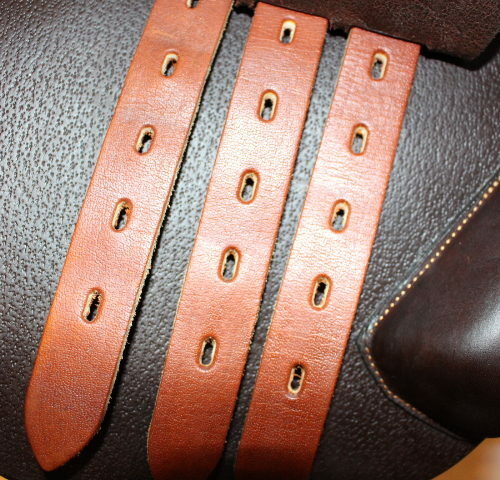 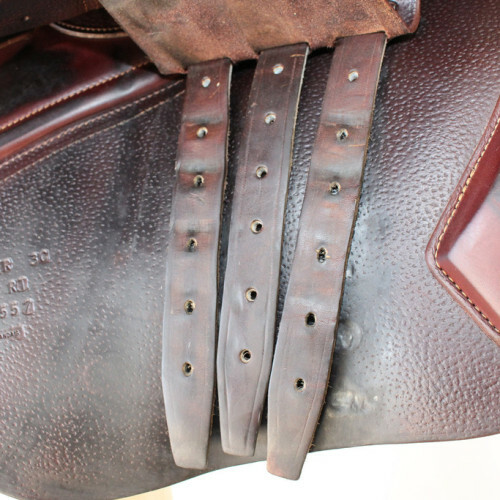 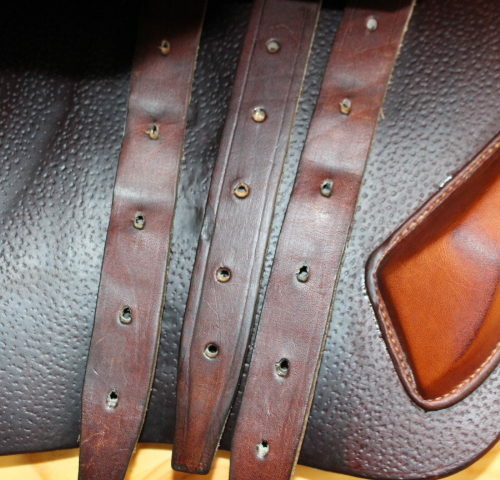 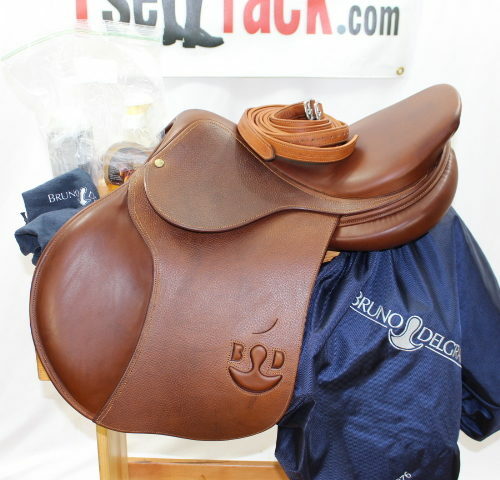 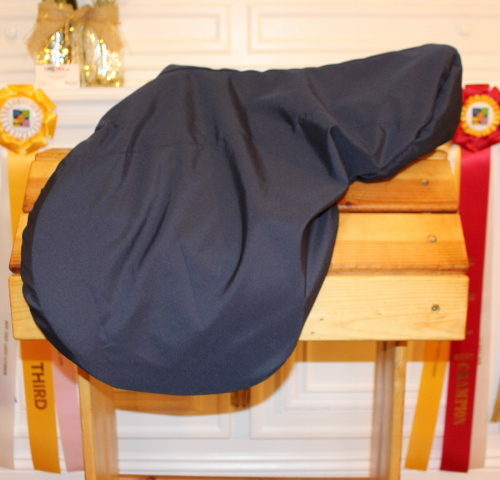 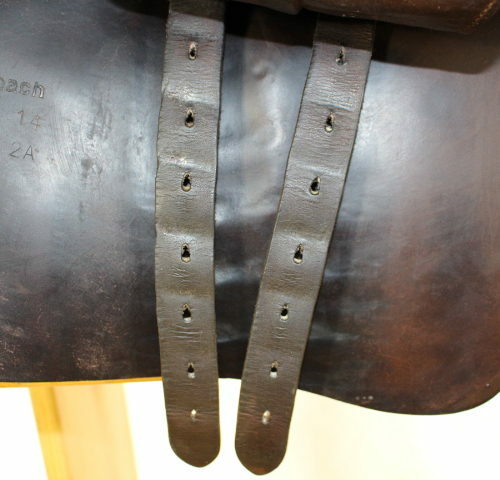 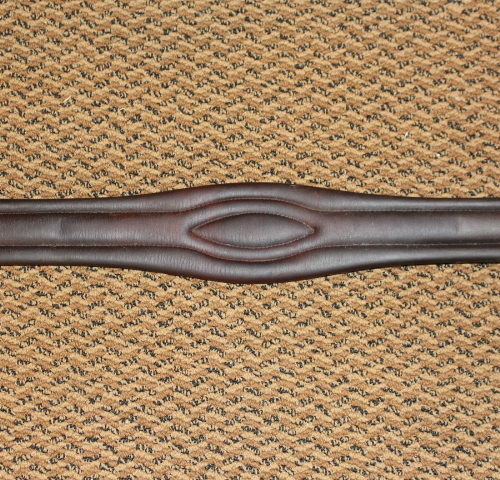 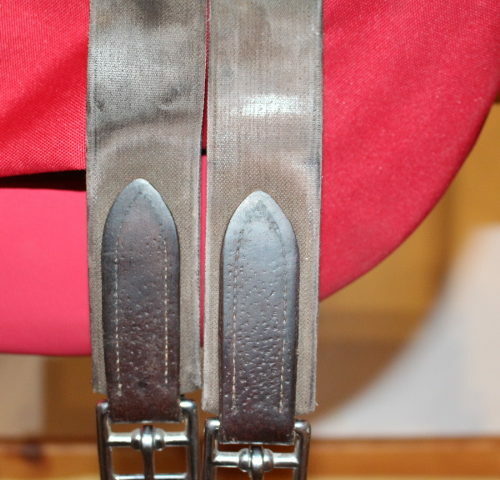 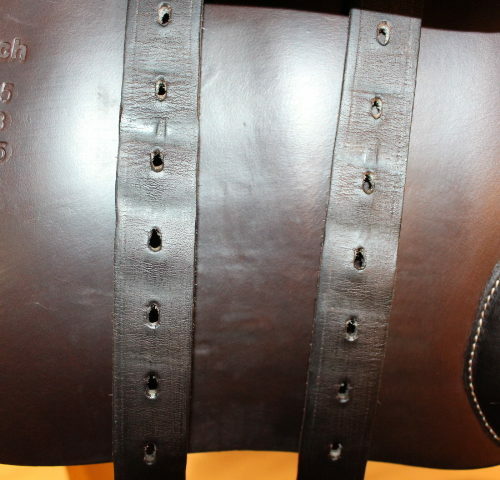 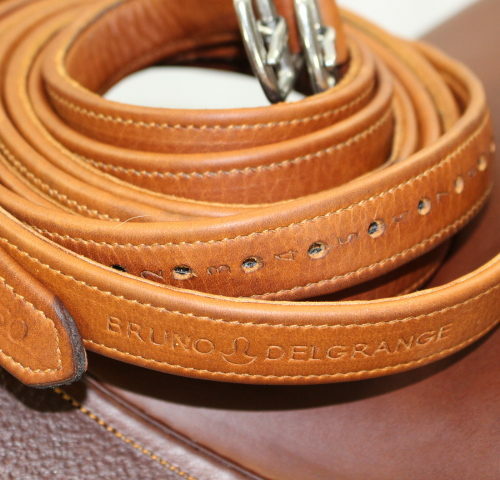 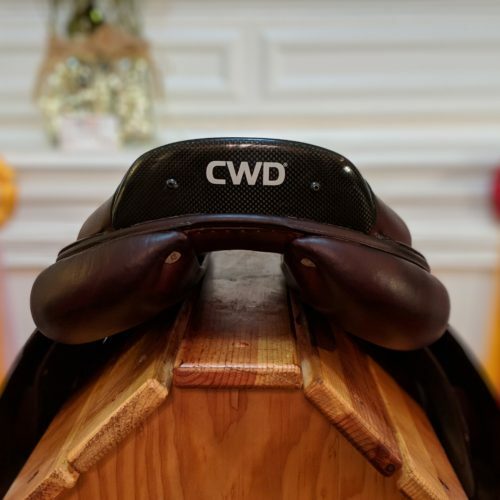 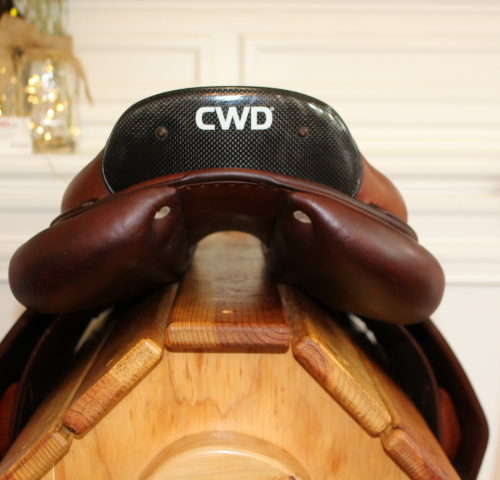 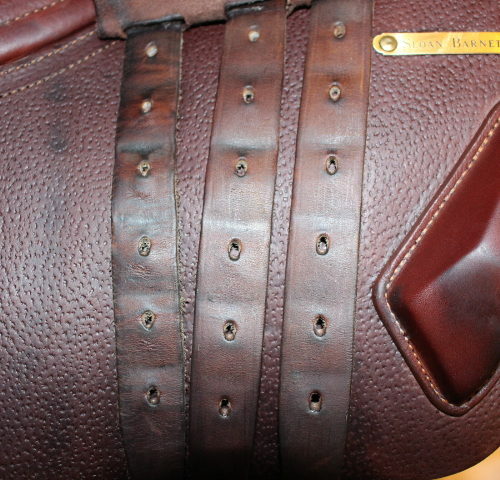 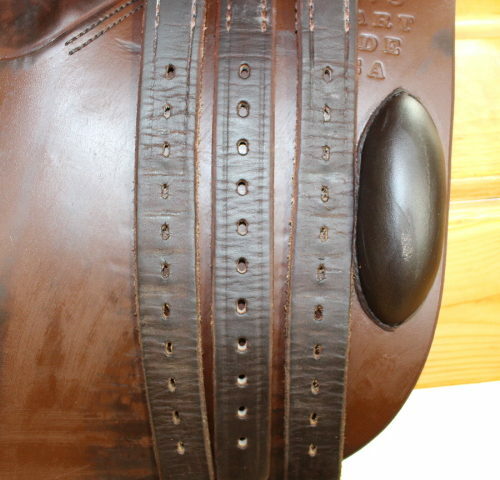 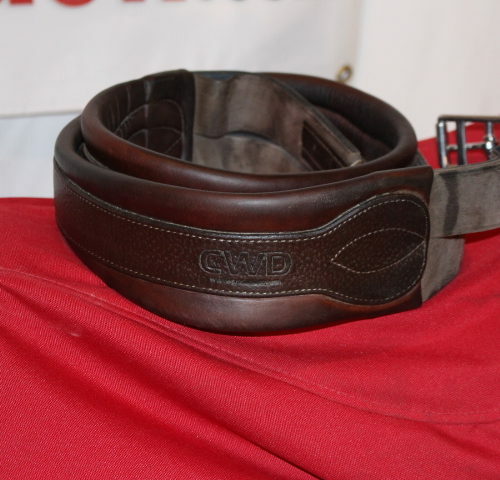 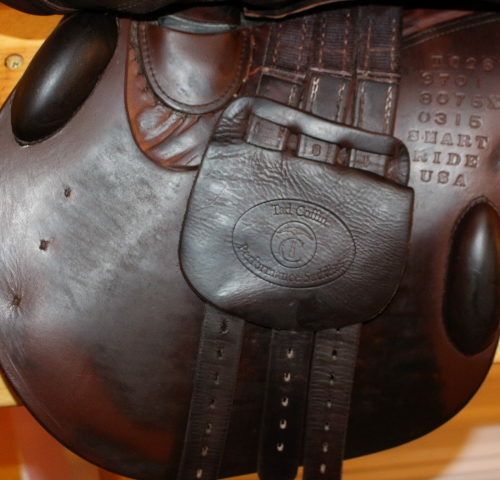 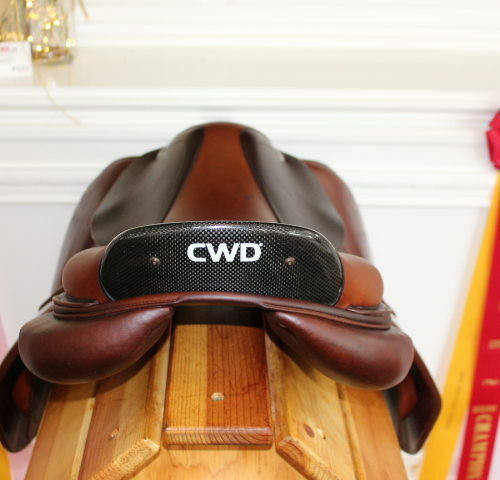 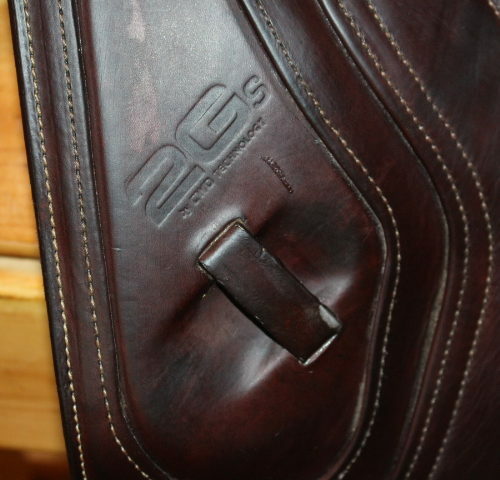 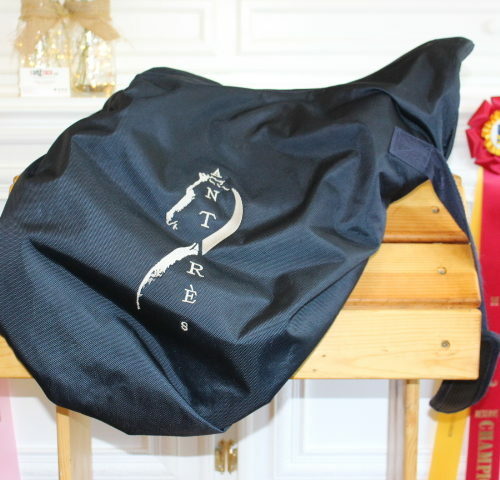 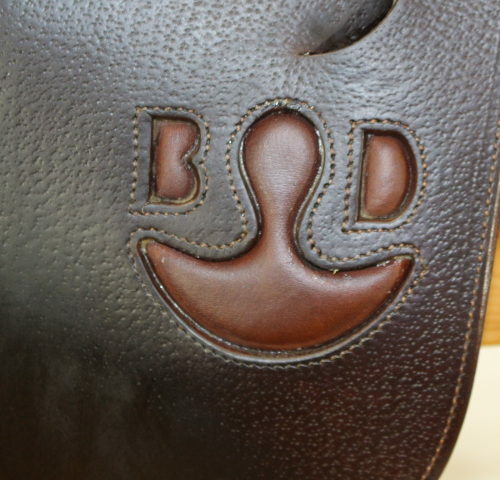 Delgrange Virtuoses saddle, CWD bridle & CWD belly guard girth! 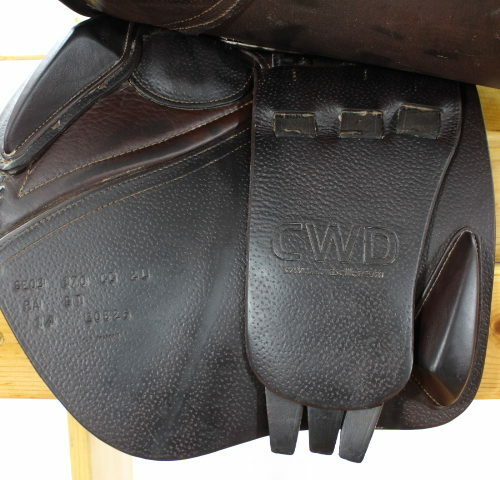 Wonderful, CWD 2G For Sale! 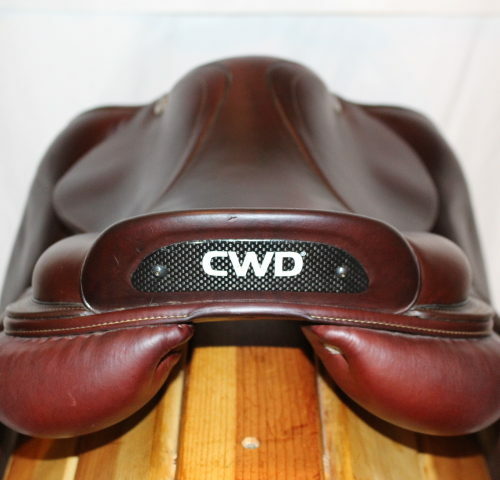 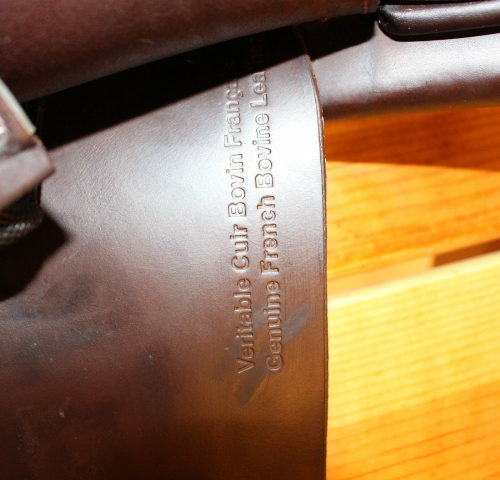 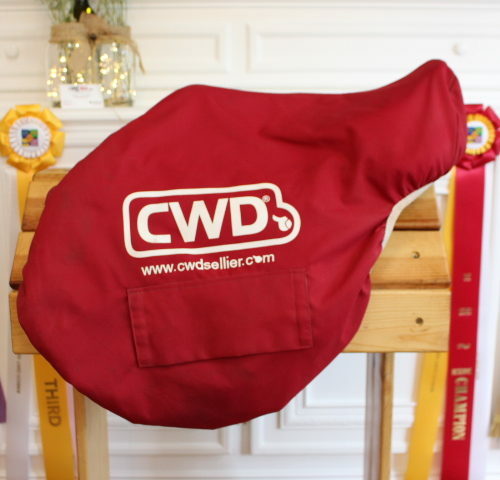 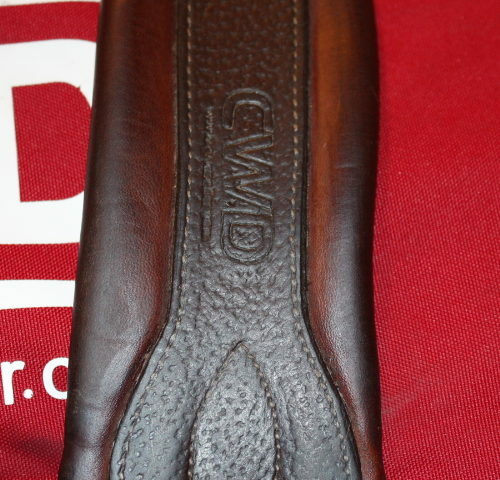 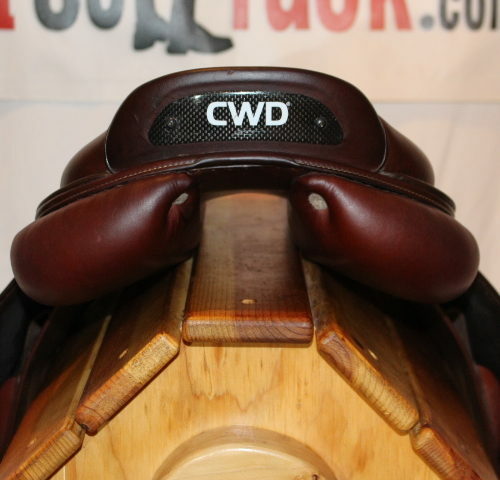 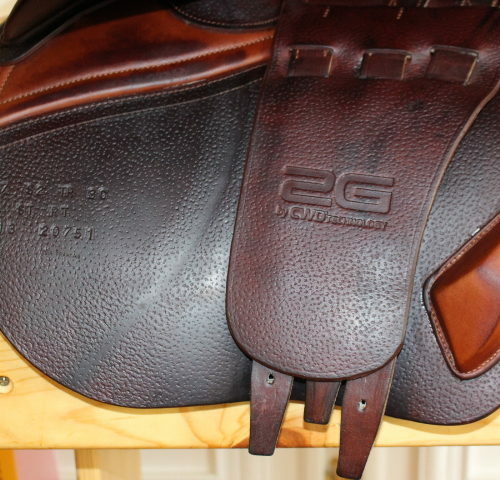 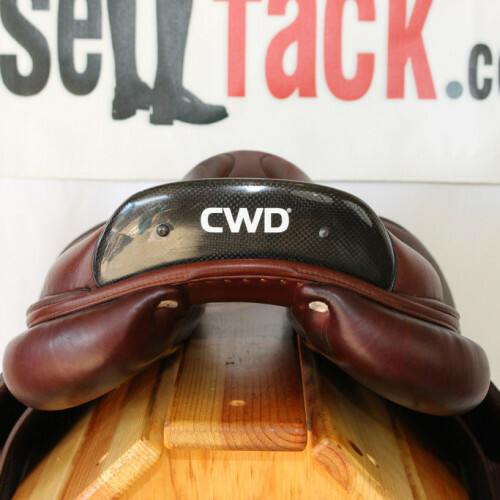 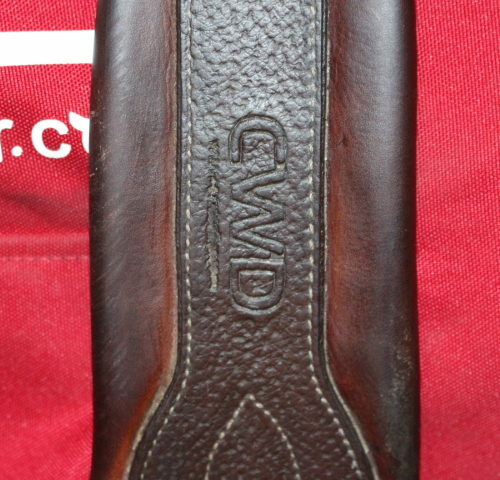 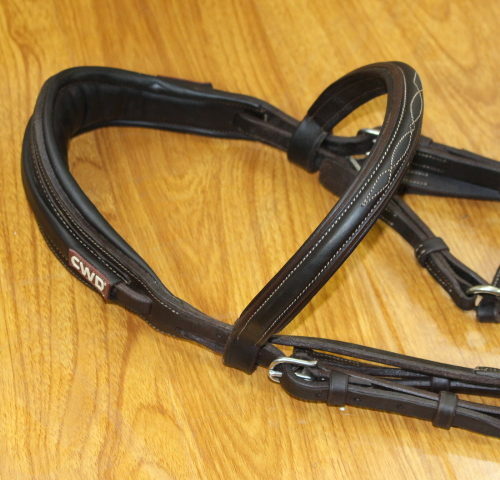 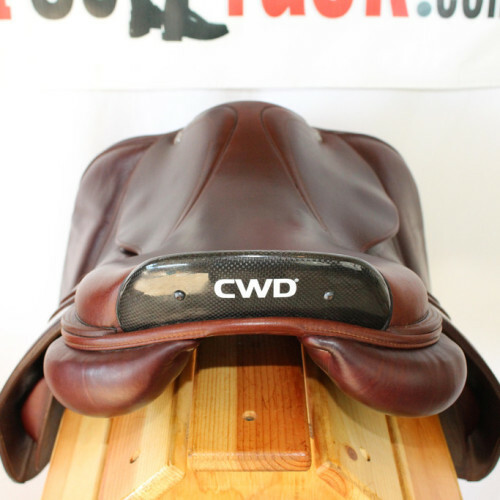 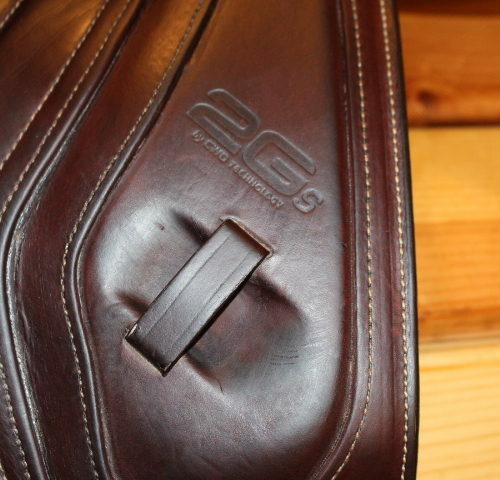 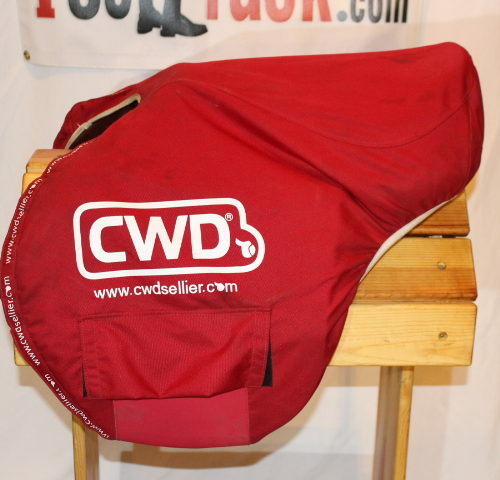 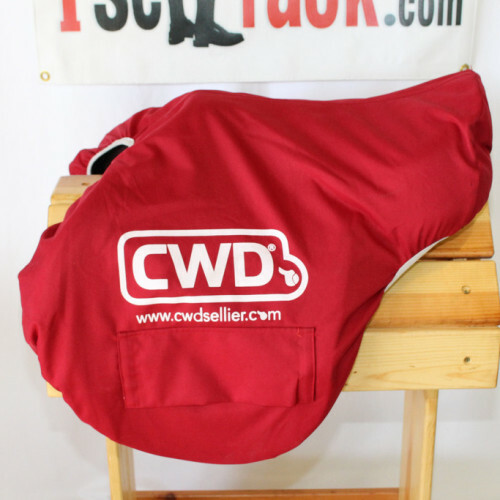 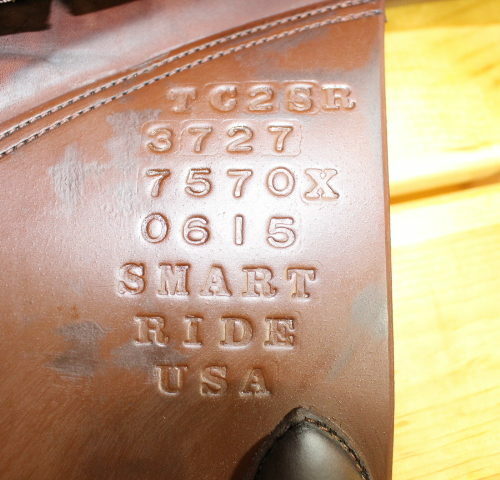 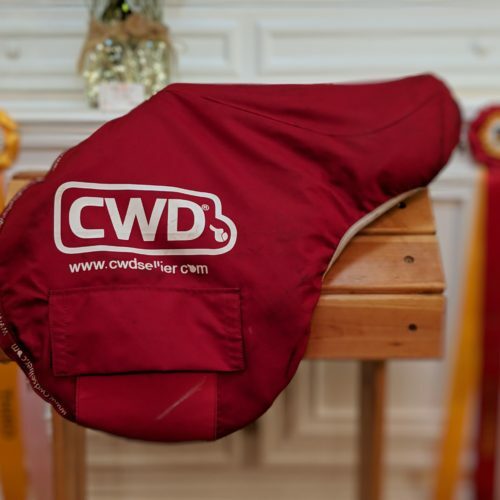 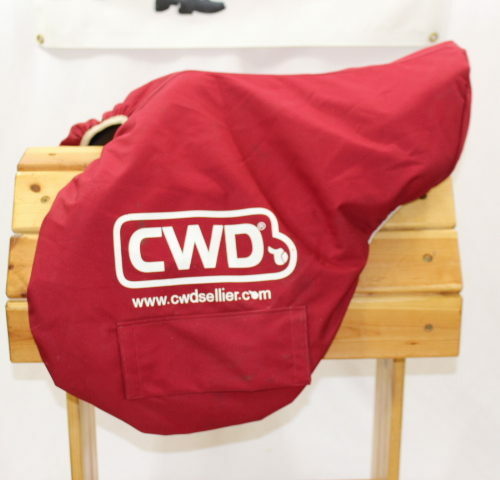 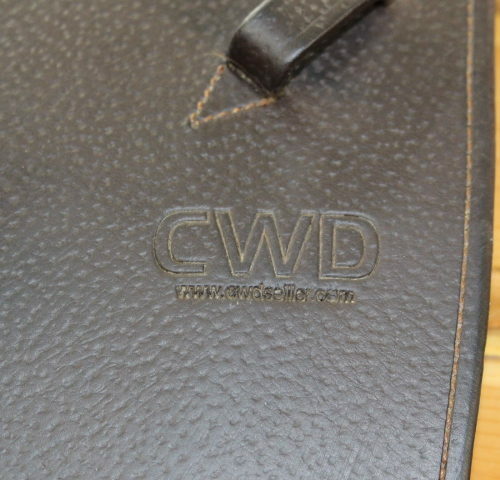 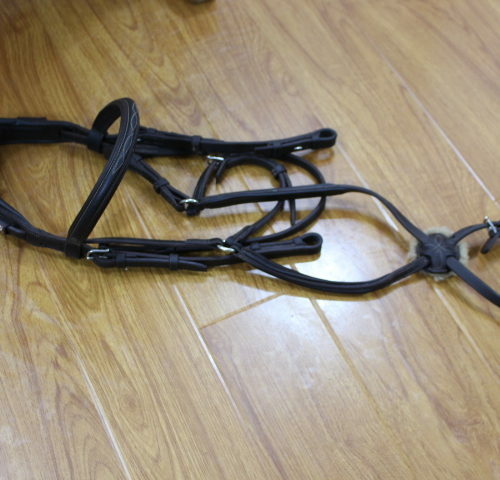 Incredible, CWD 2Gs For Sale! 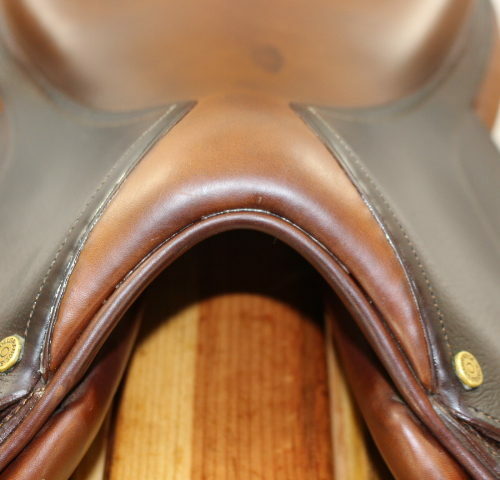 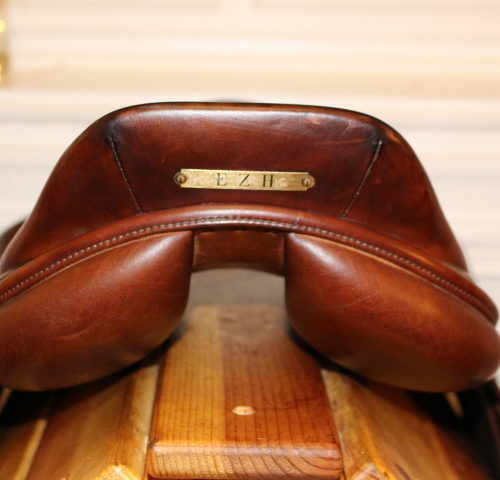 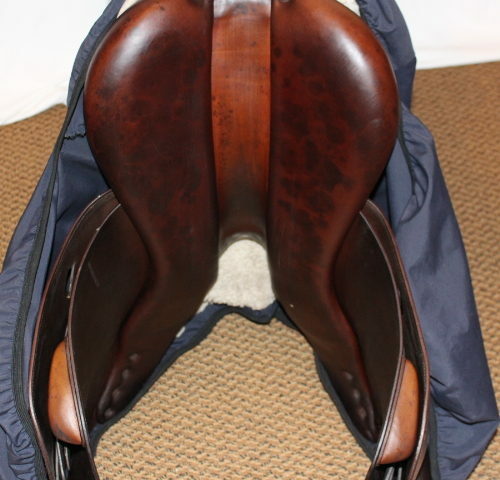 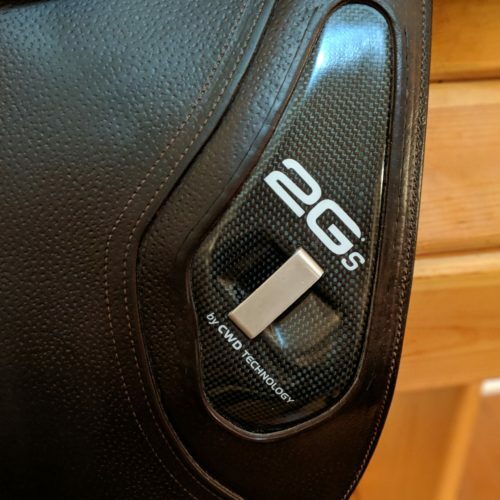 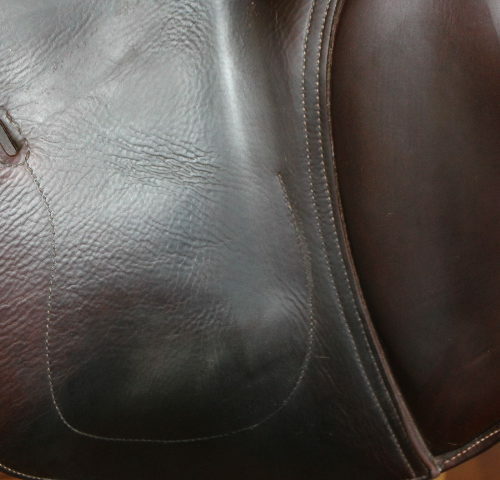 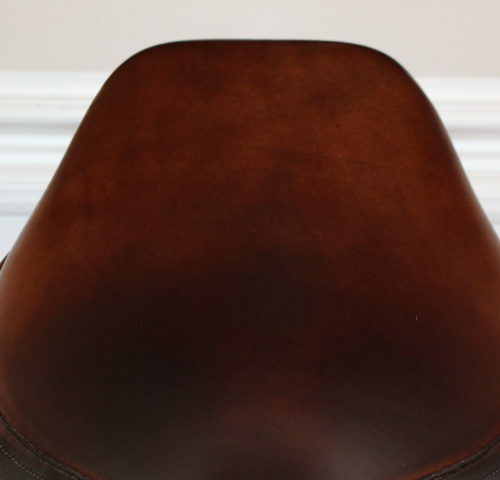 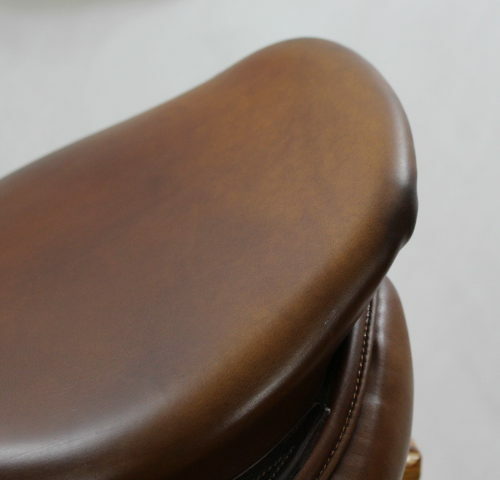 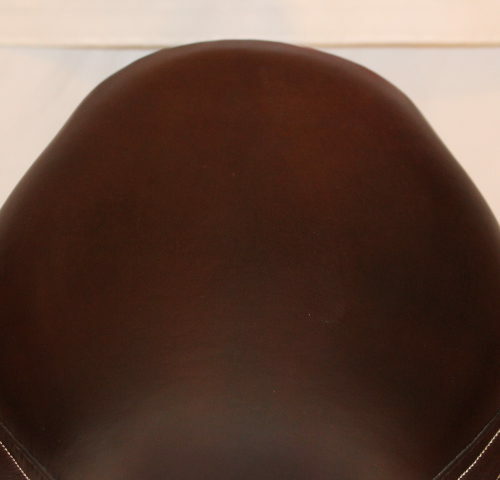 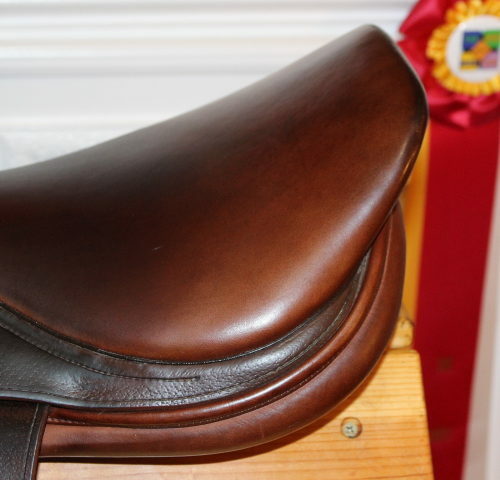 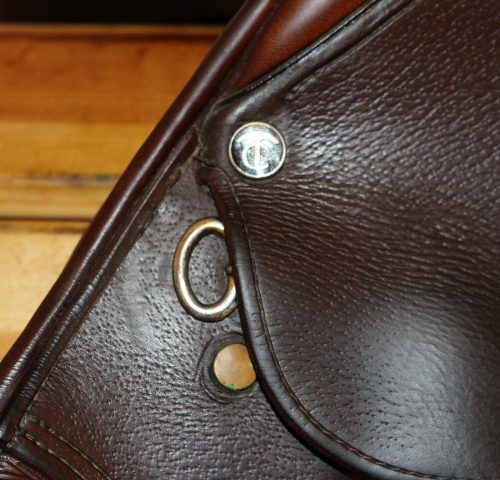 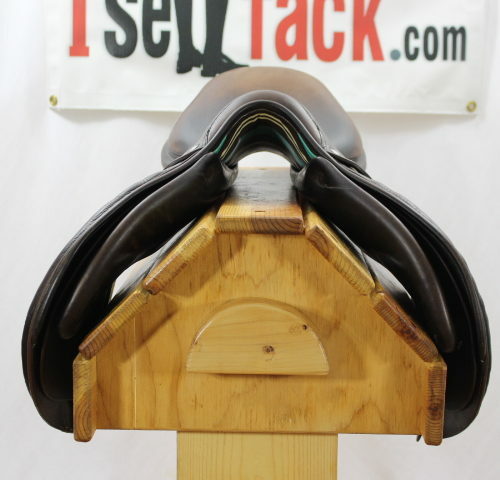 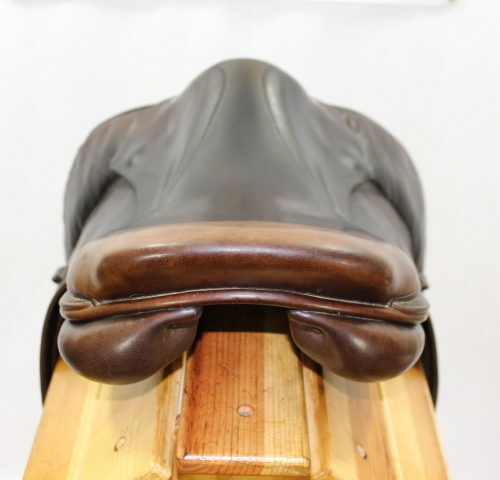 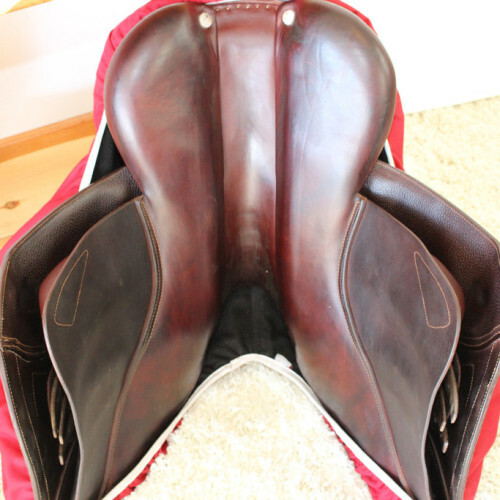 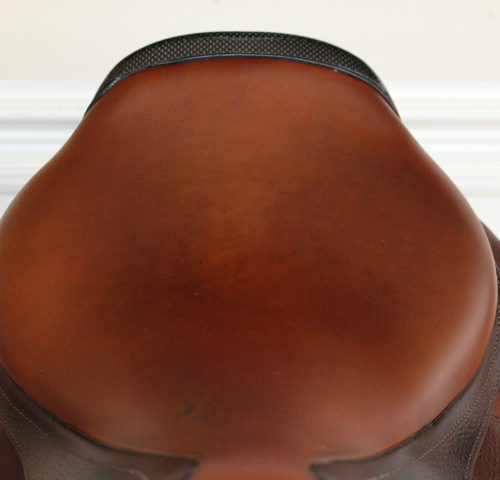 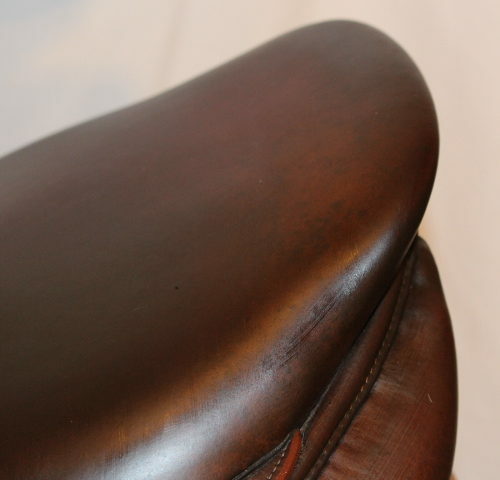 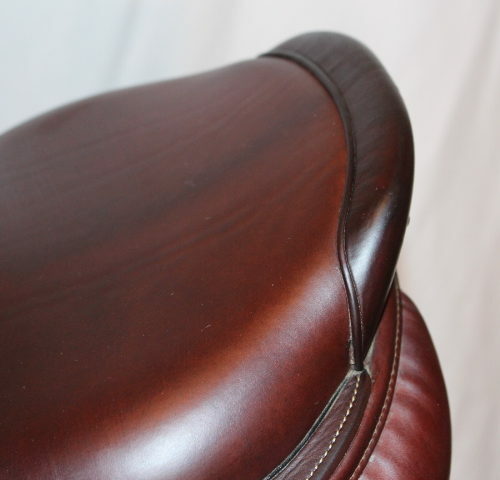 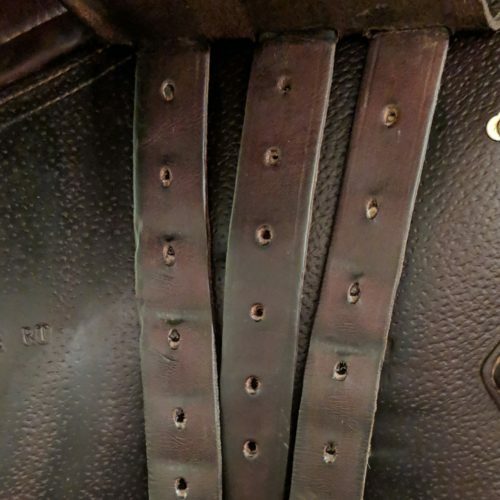 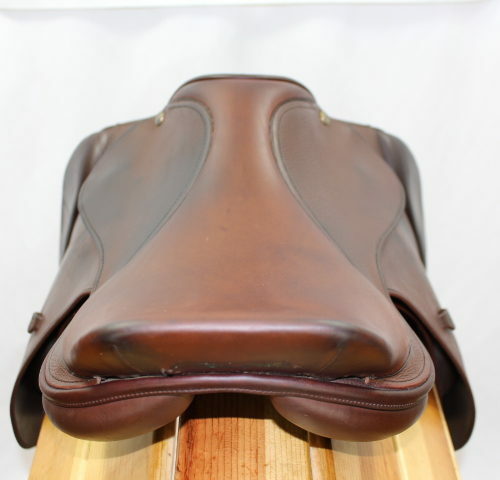 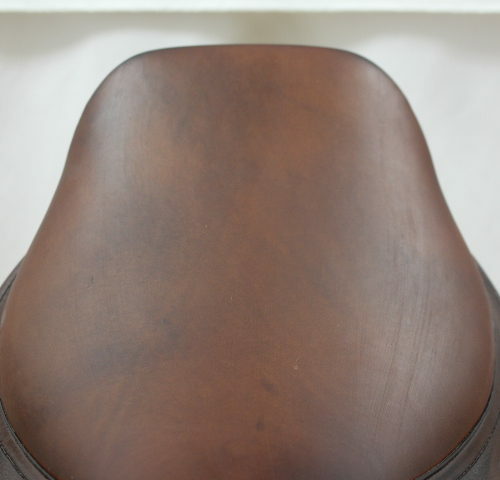 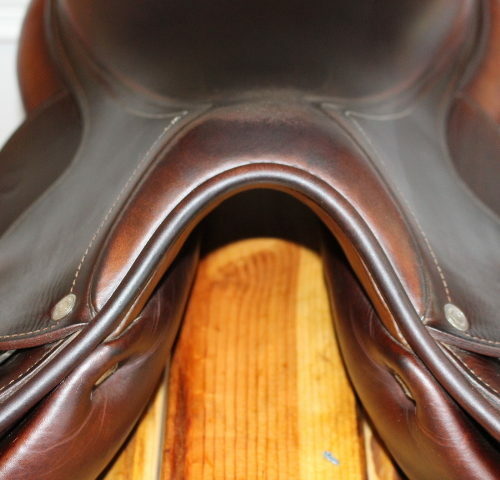 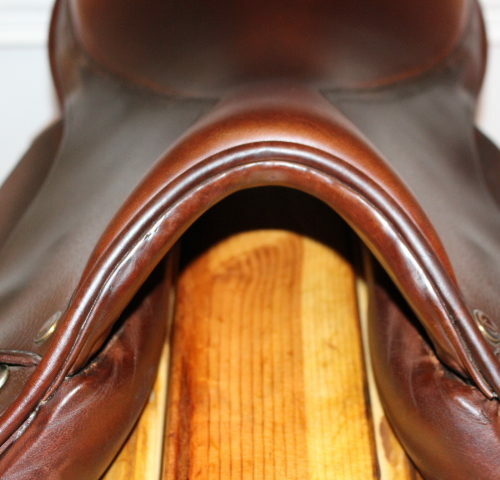 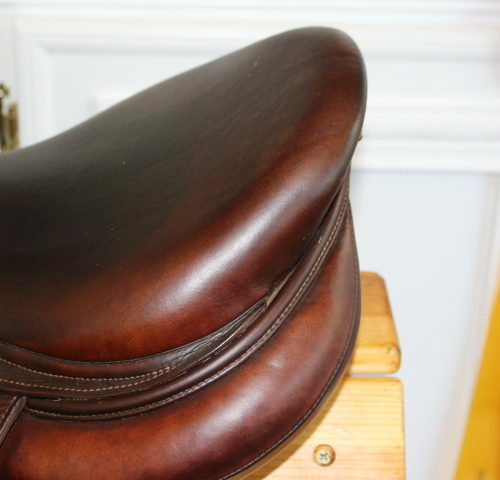 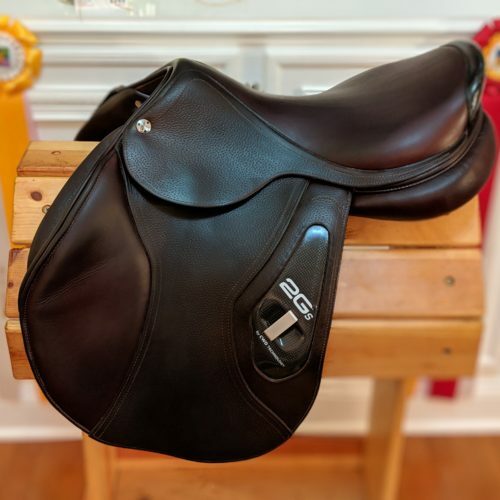 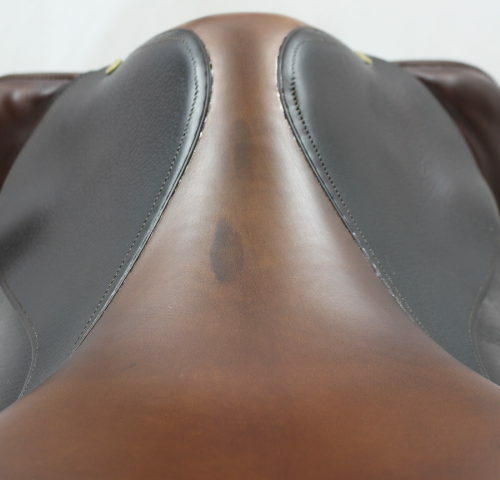 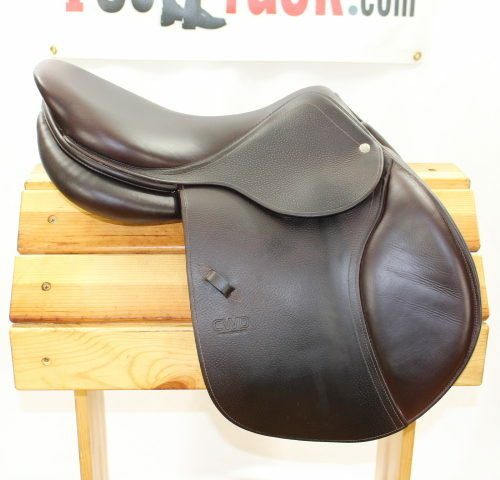 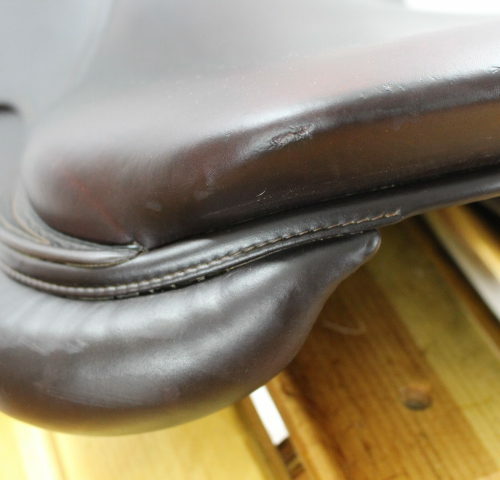 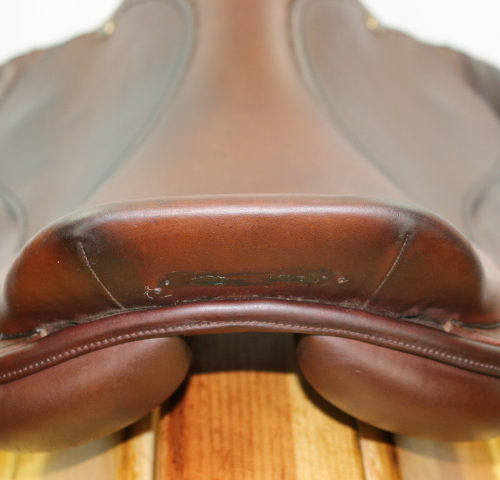 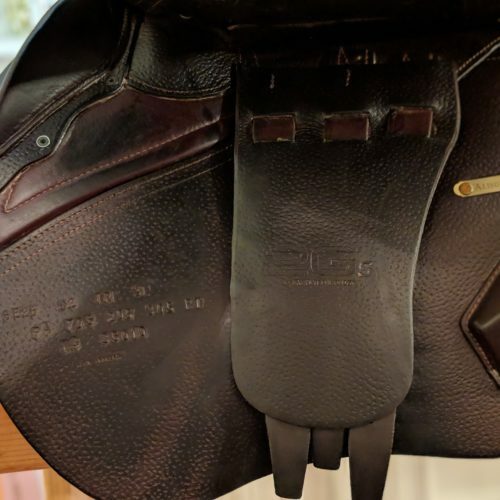 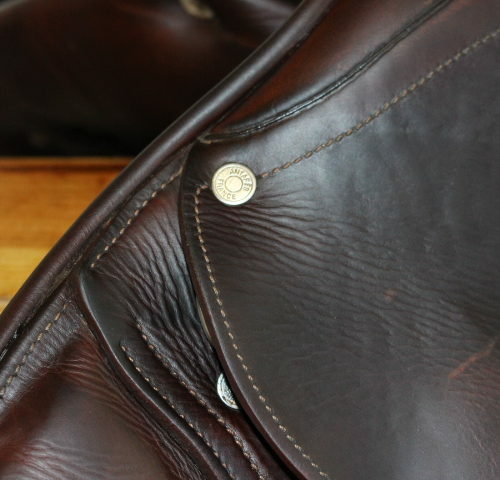 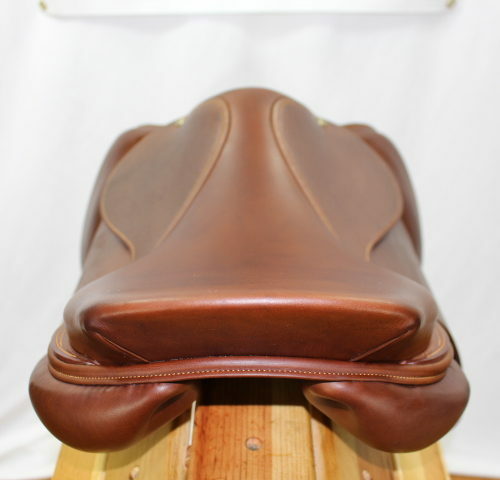 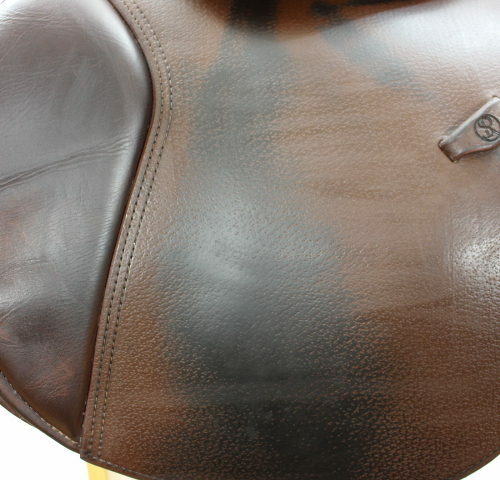 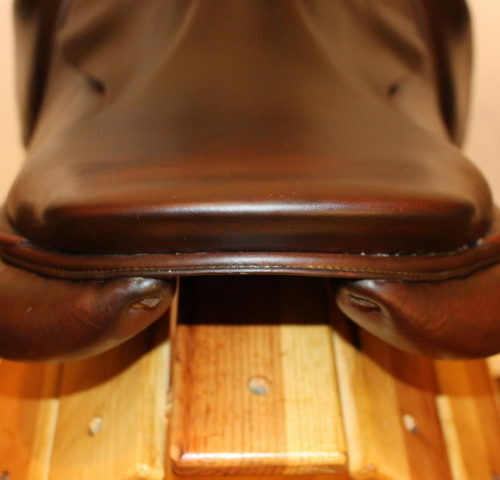 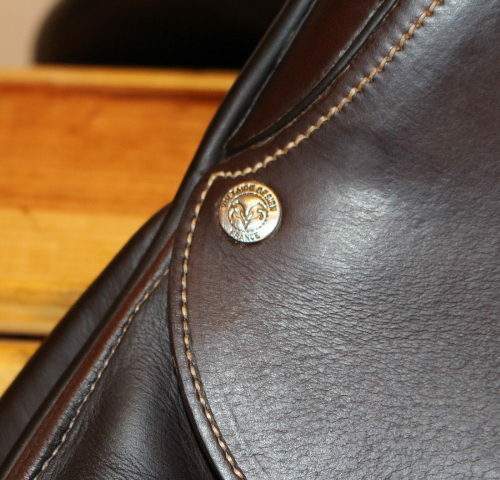 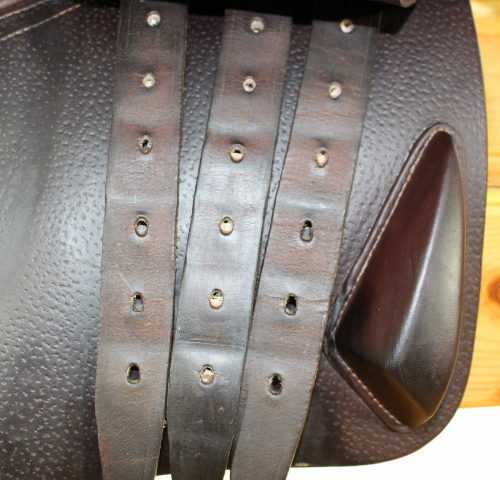 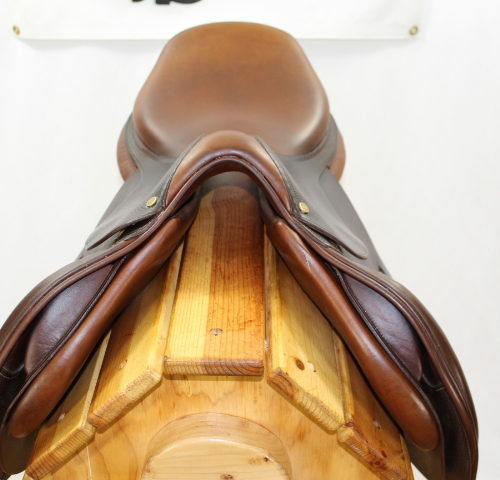 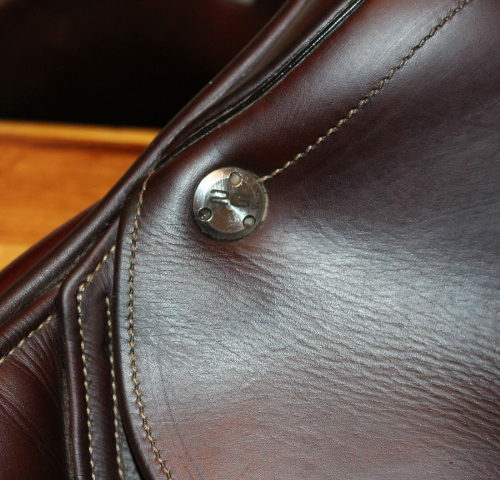 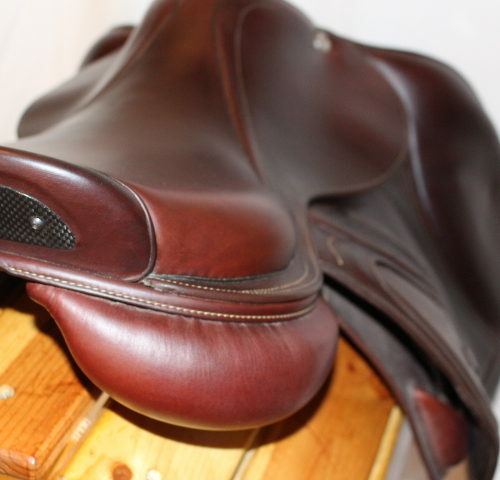 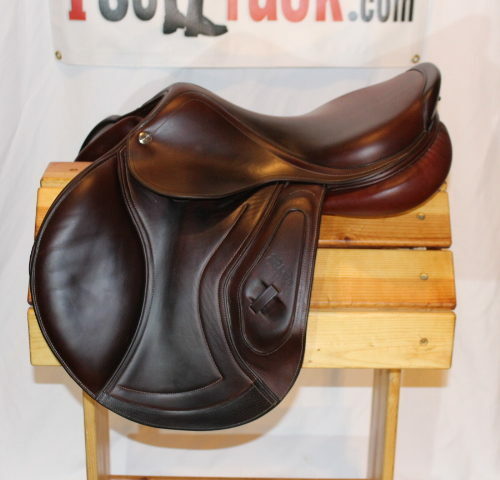 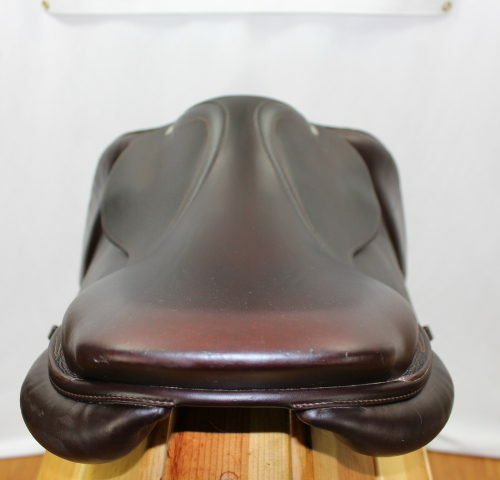 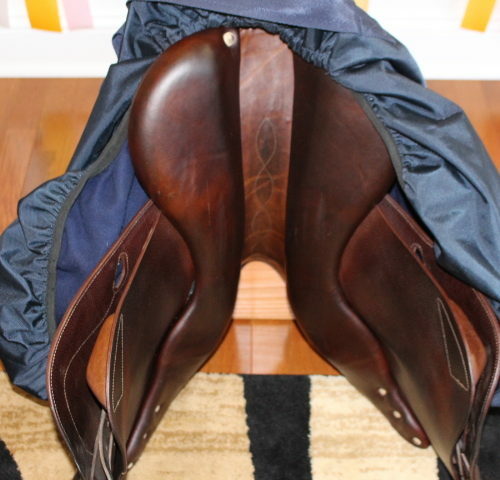 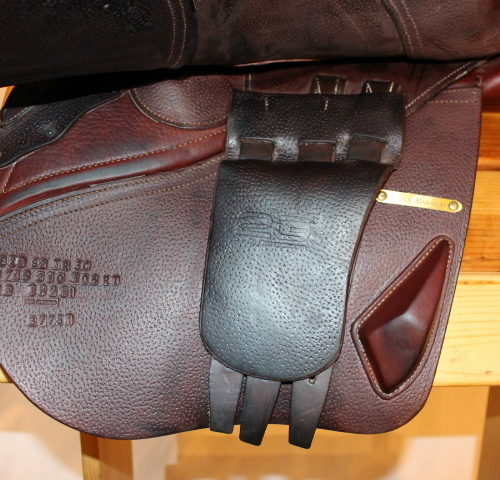 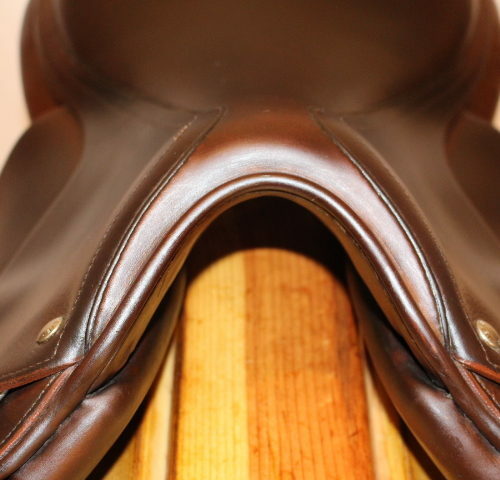 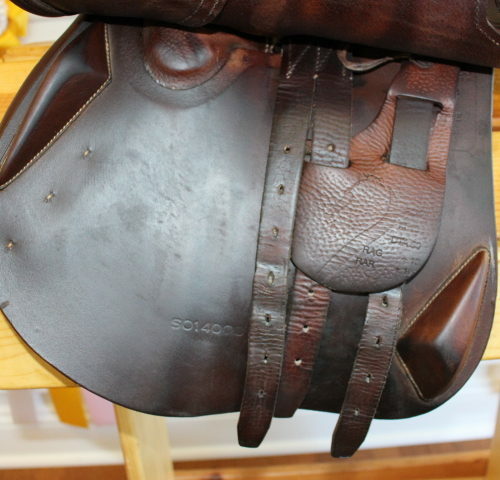 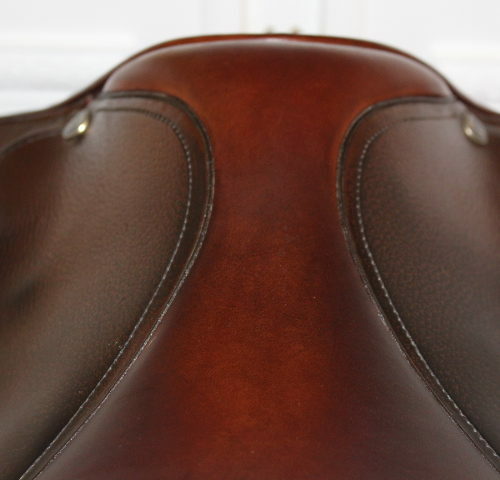 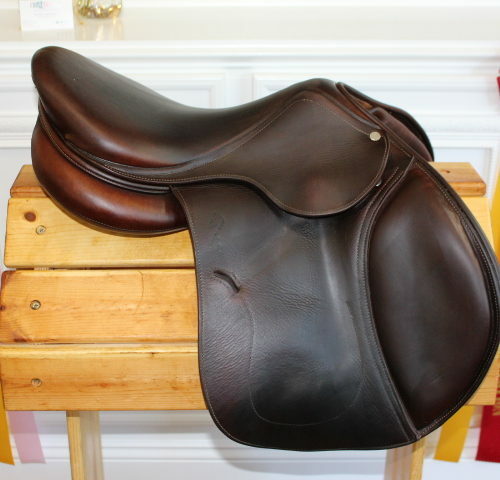 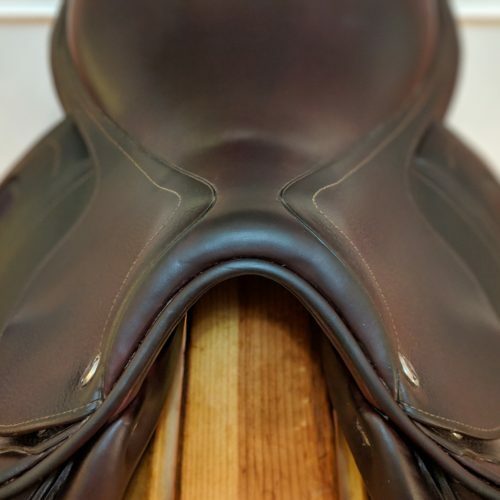 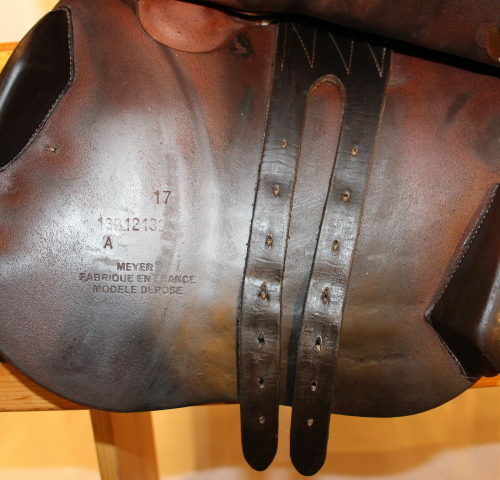 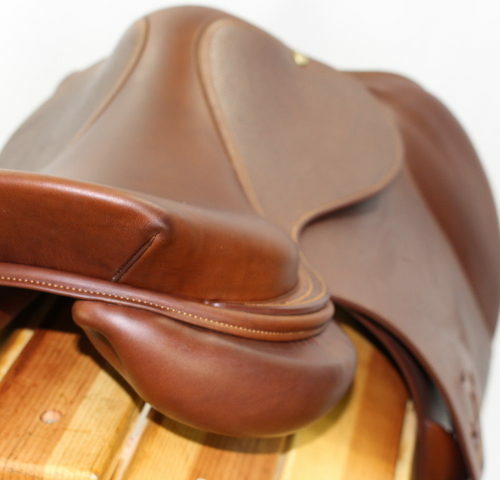 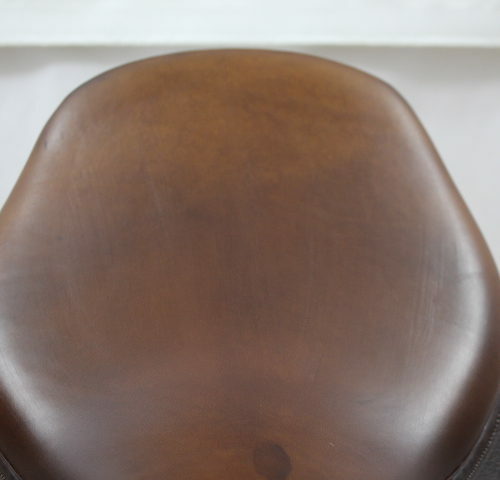 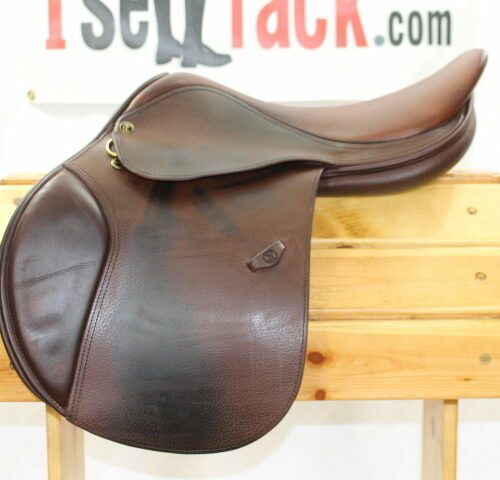 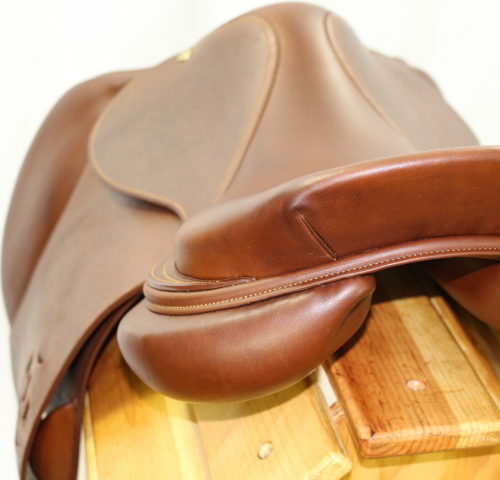 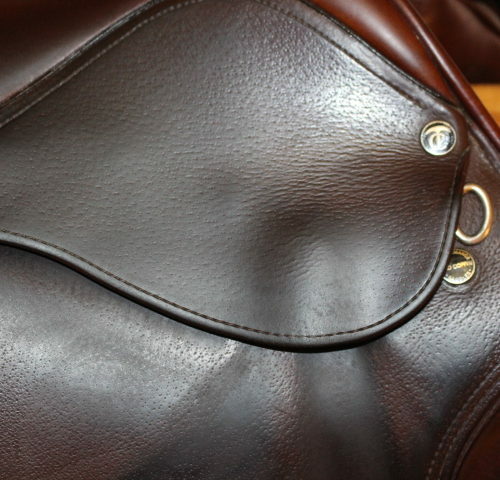 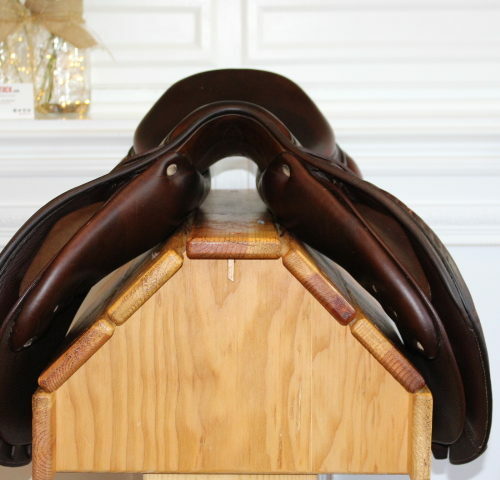 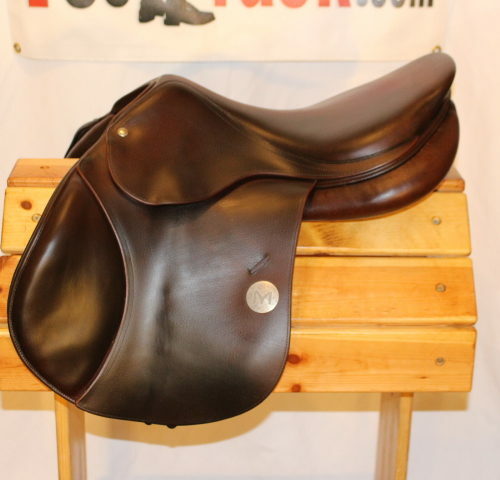 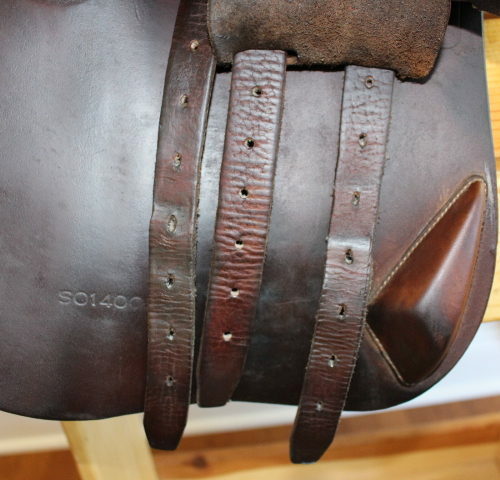 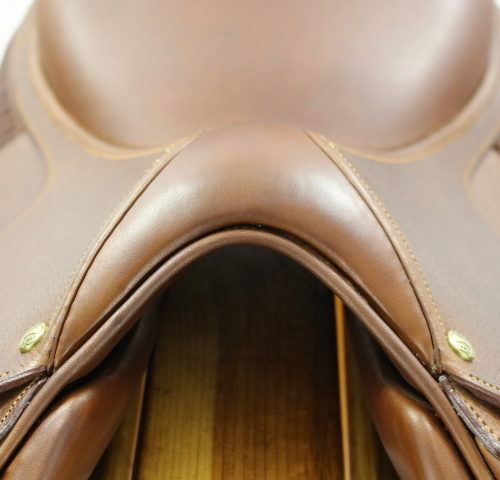 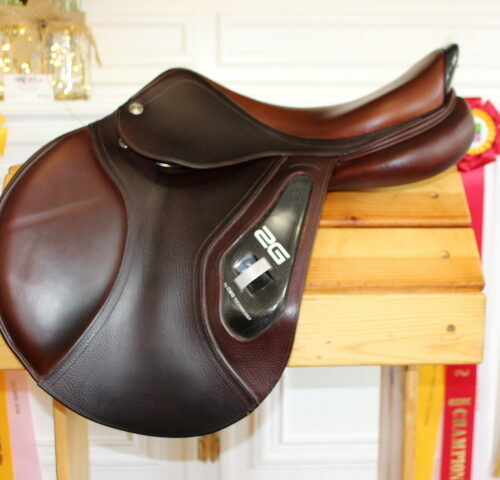 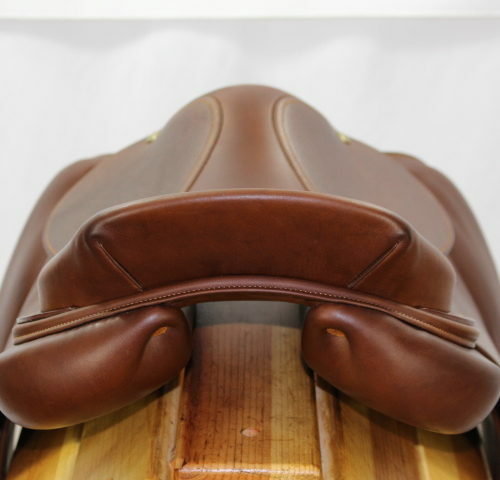 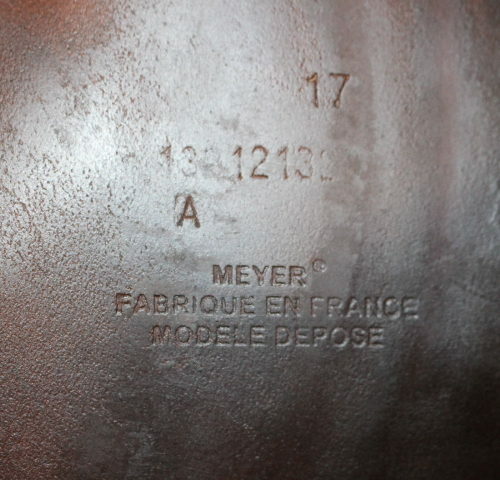 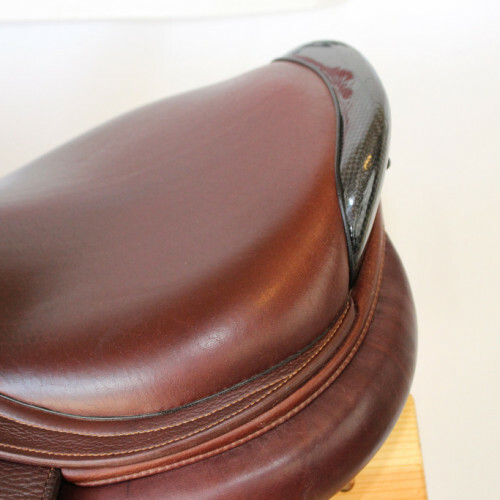 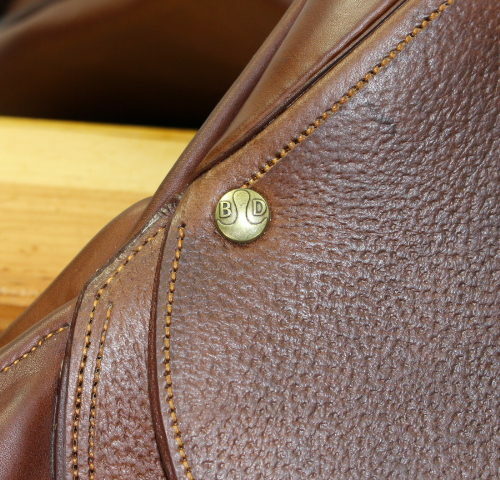 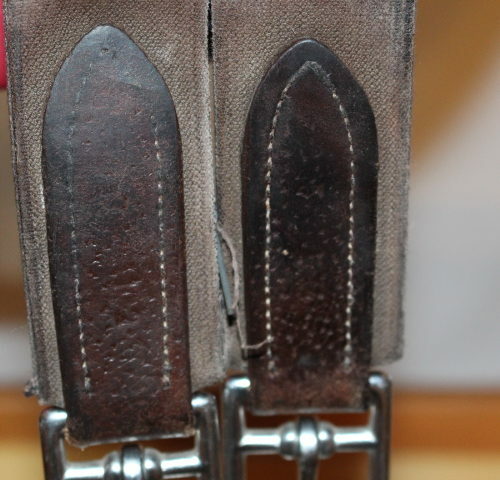 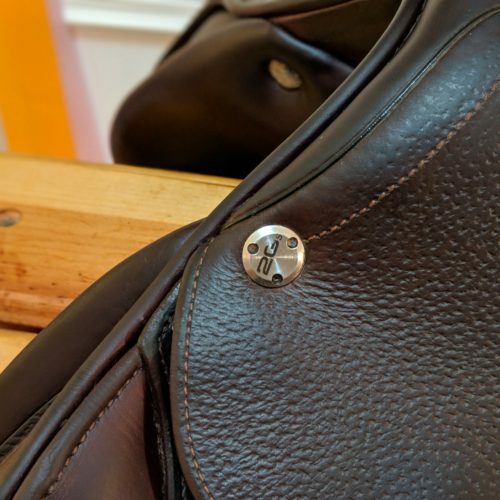 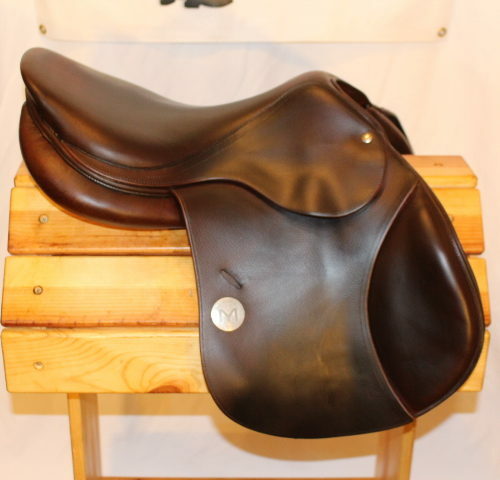 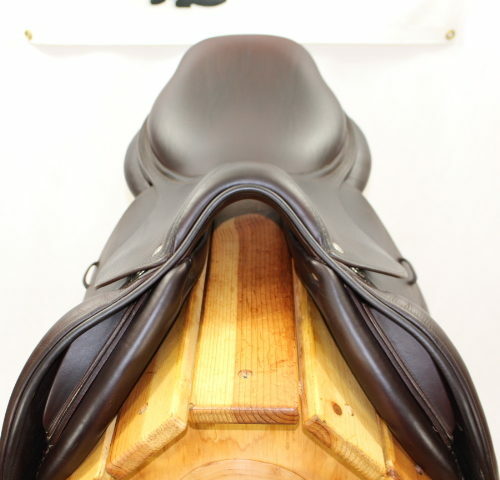 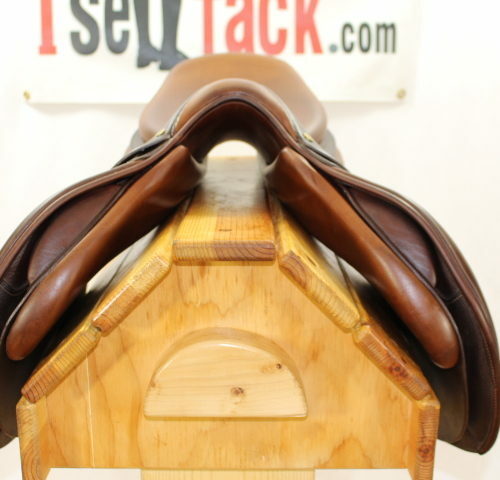 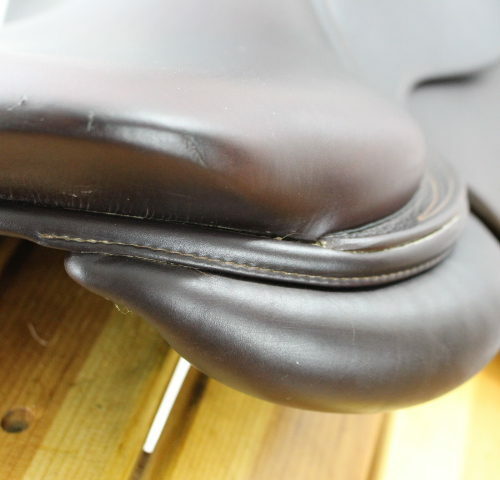 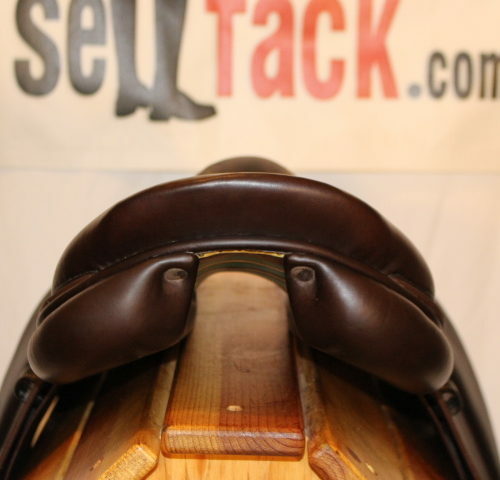 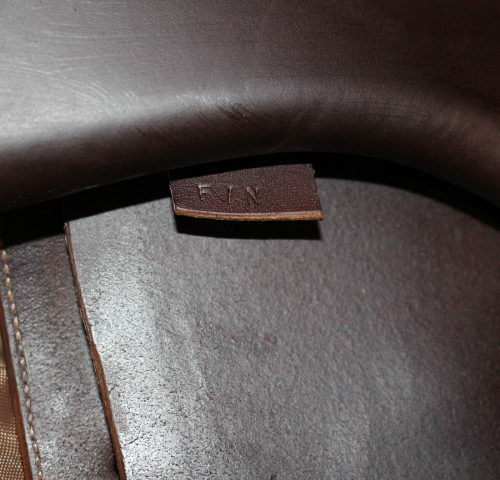 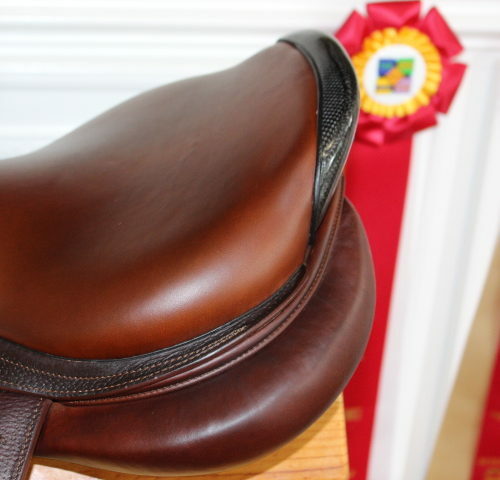 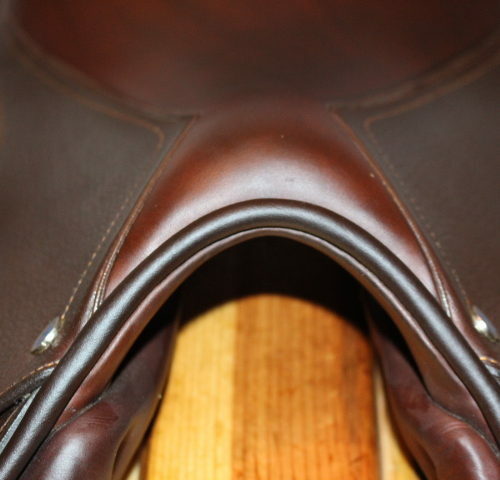 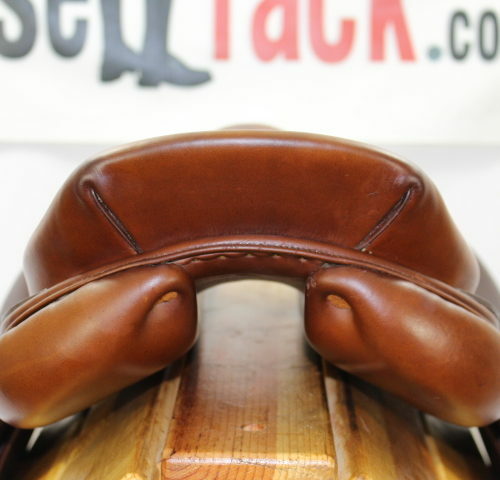 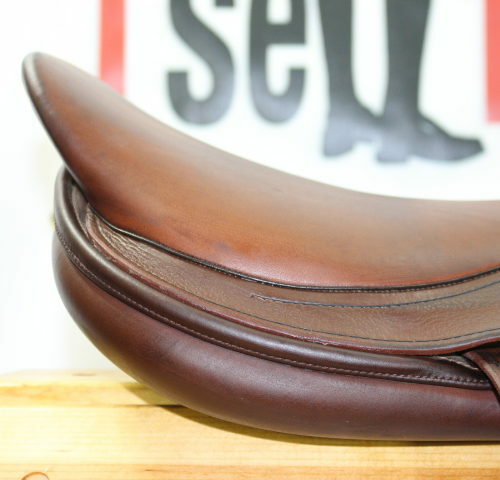 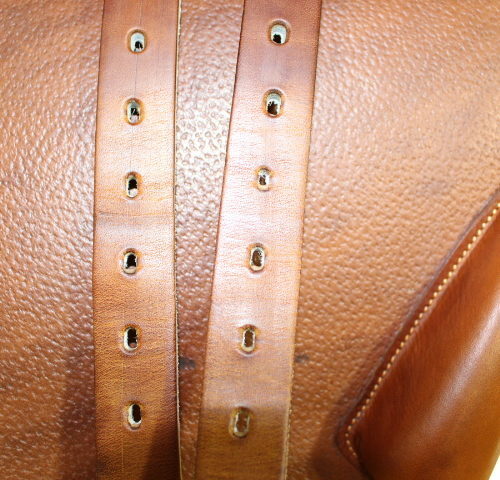 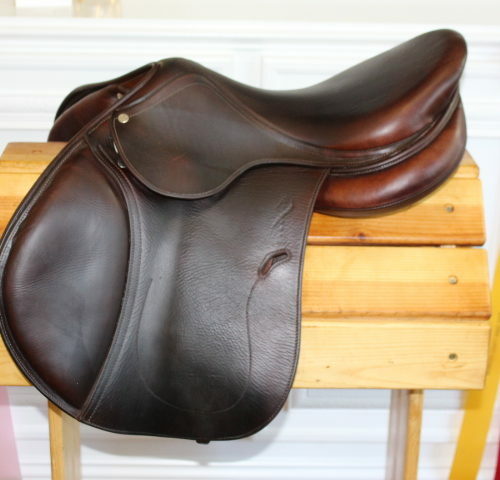 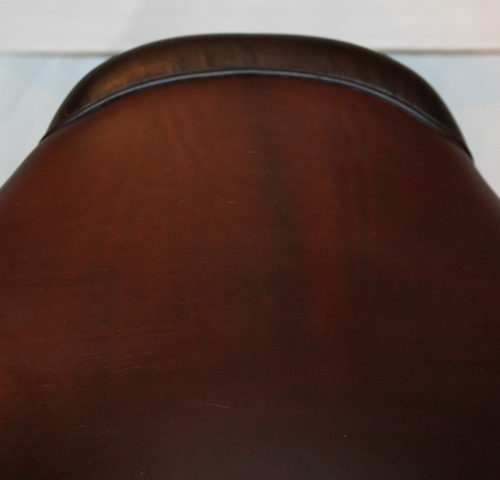 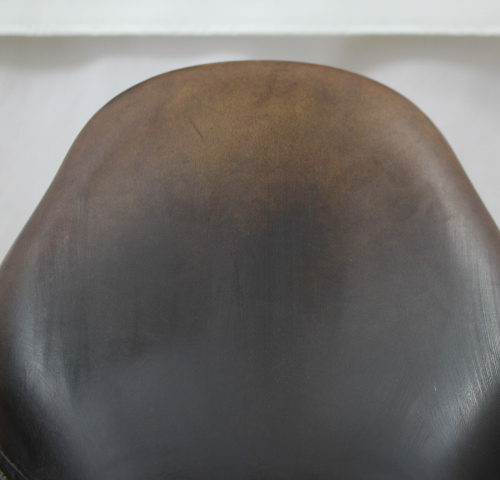 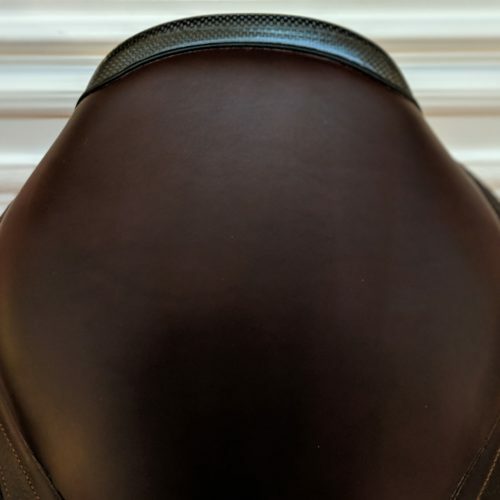 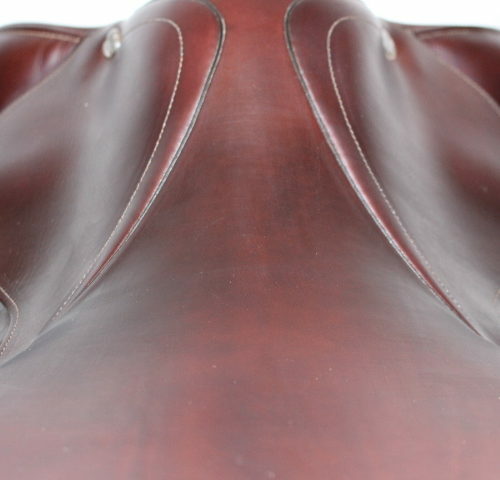 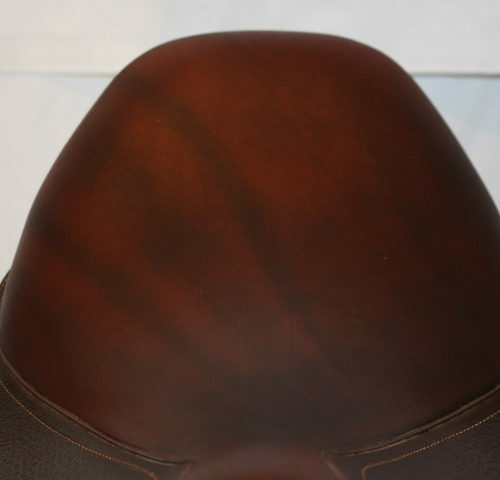 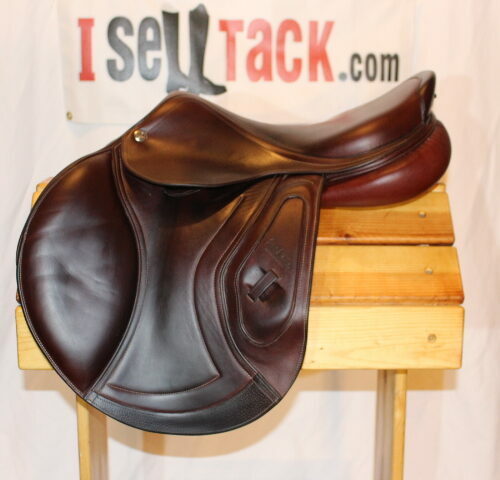 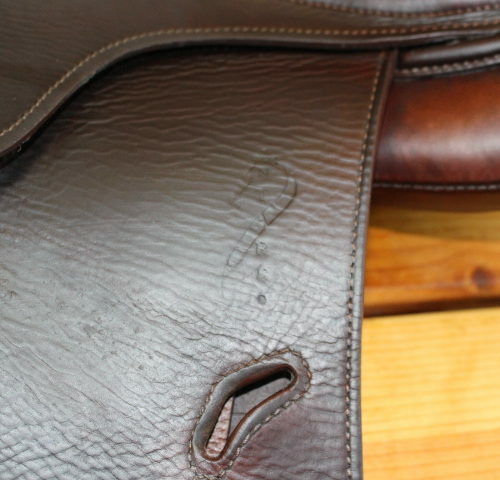 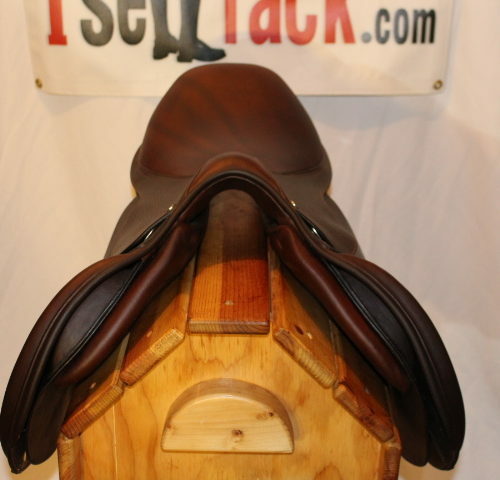 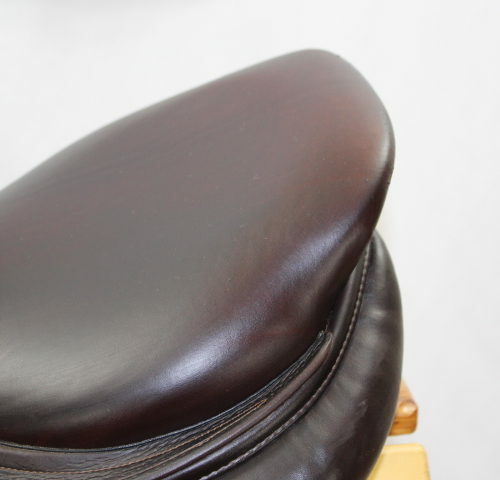 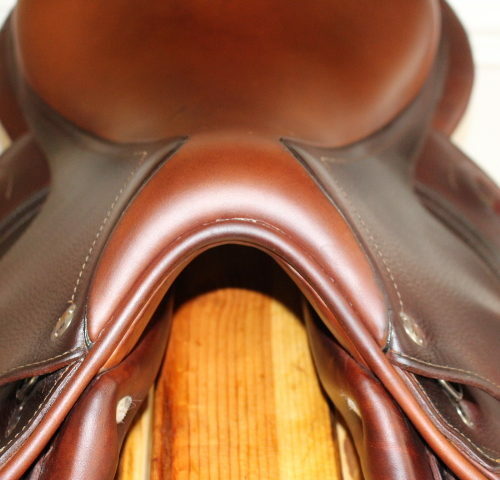 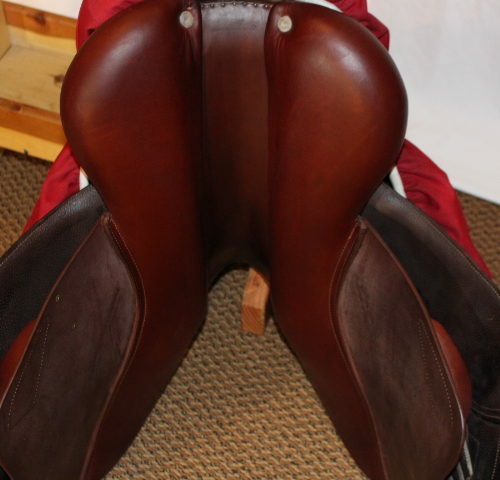 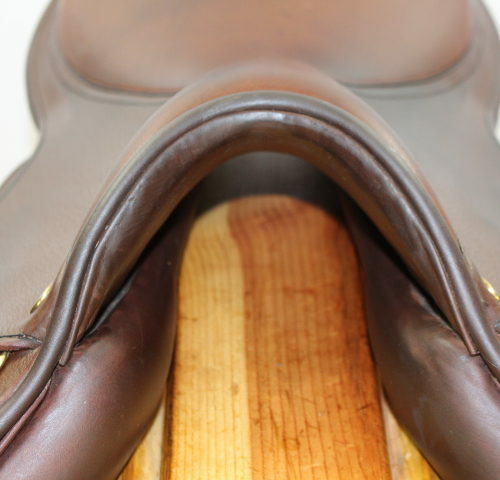 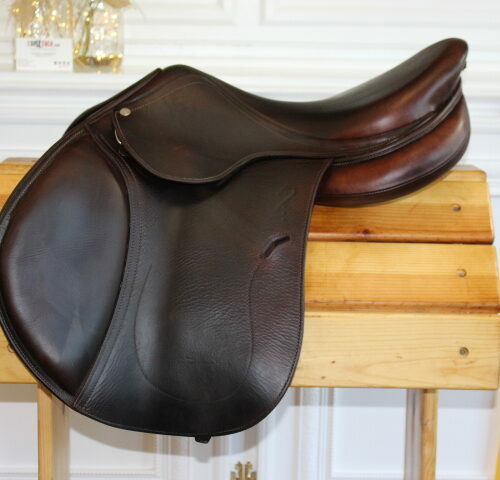 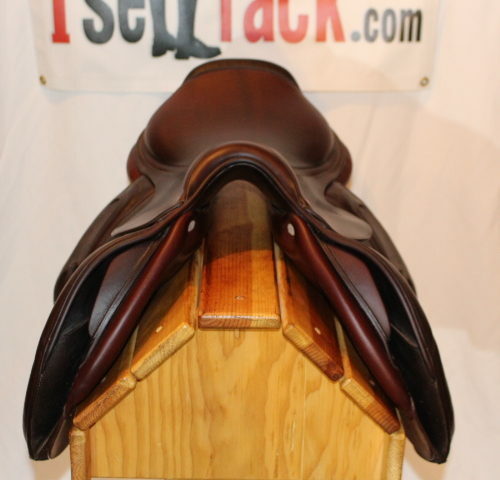 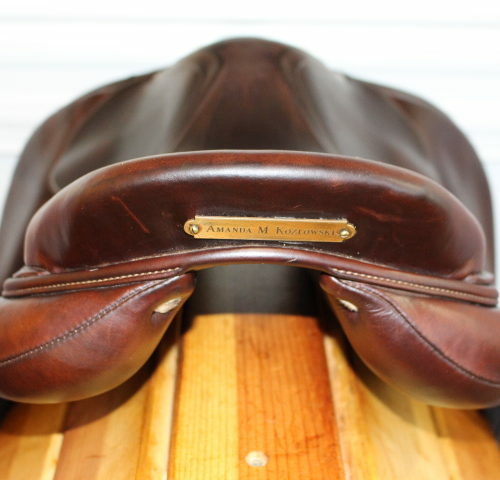 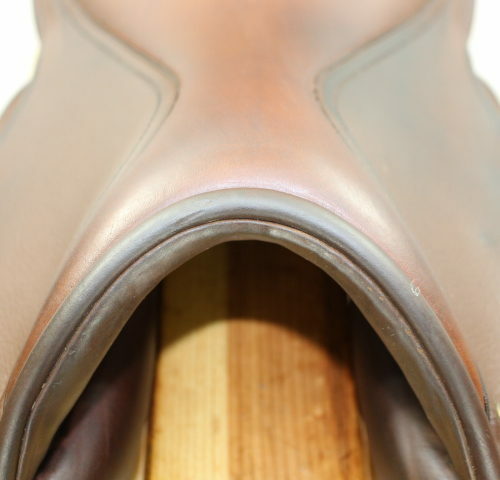 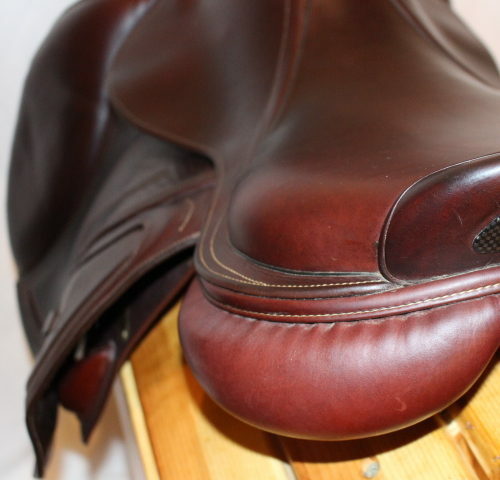 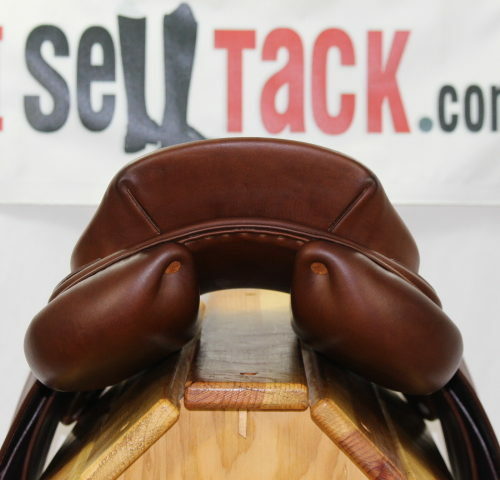 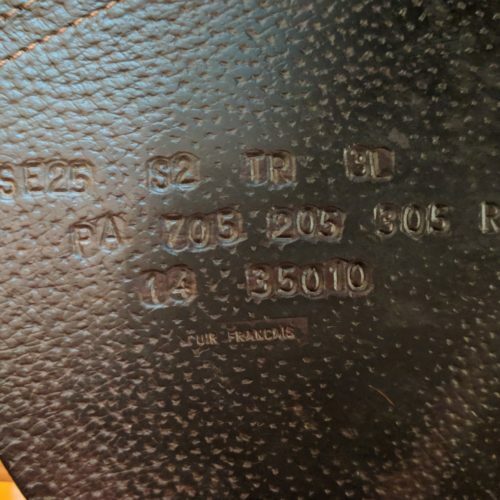 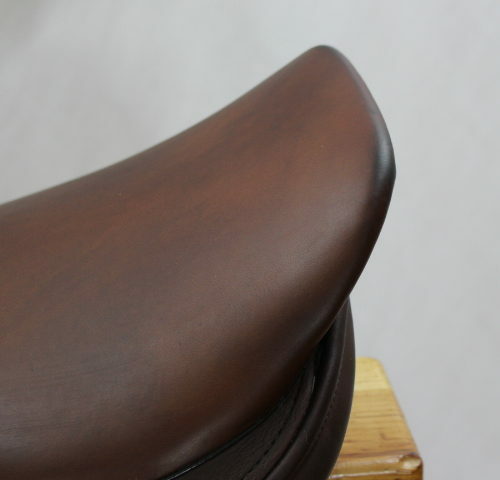 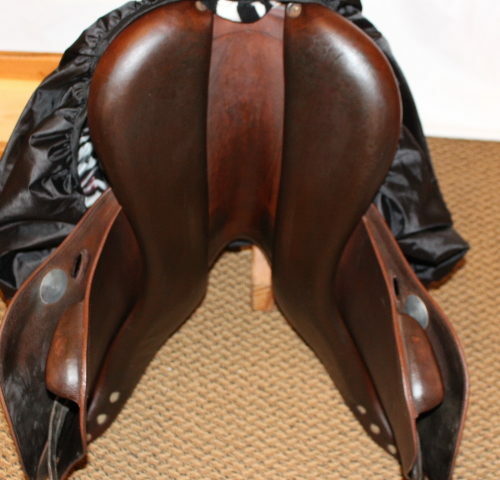 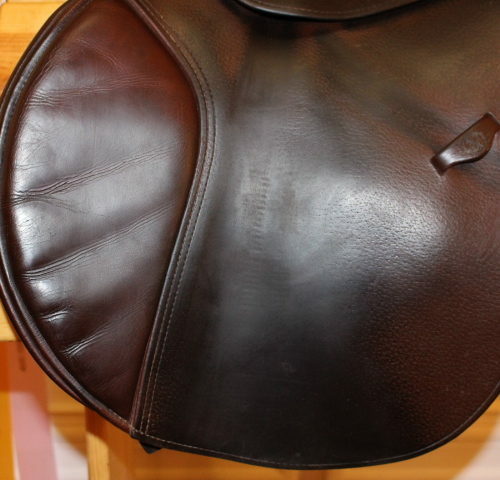 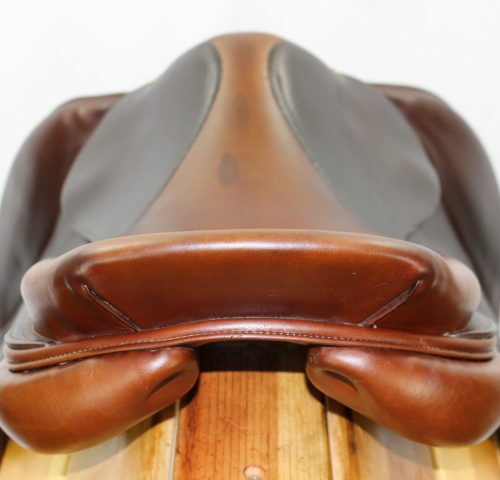 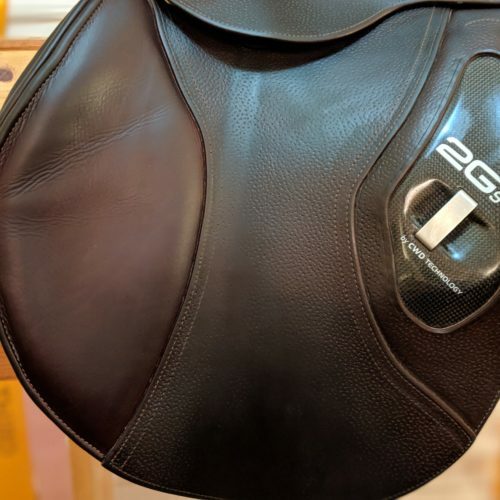 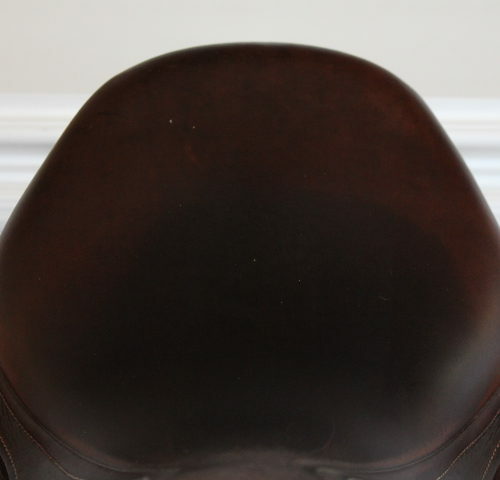 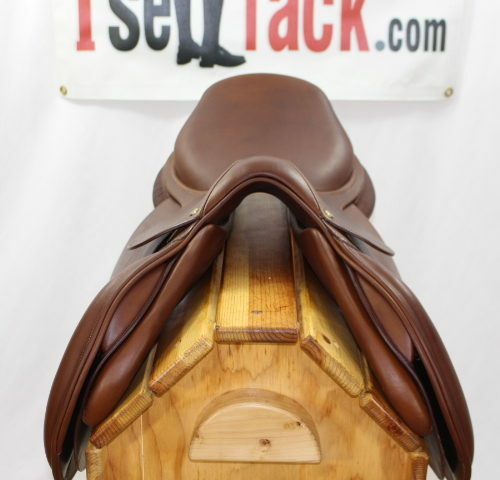 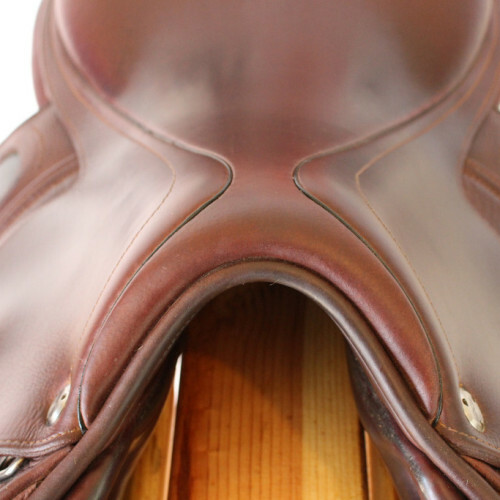 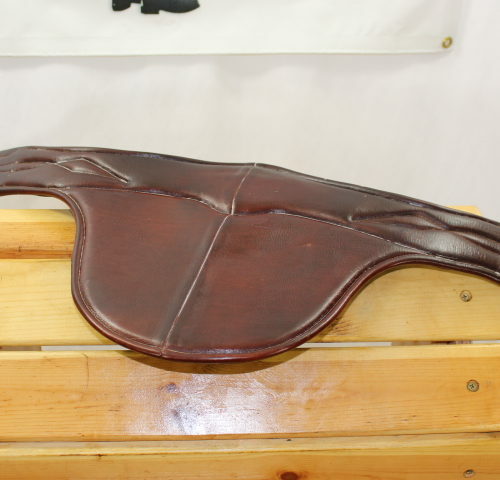 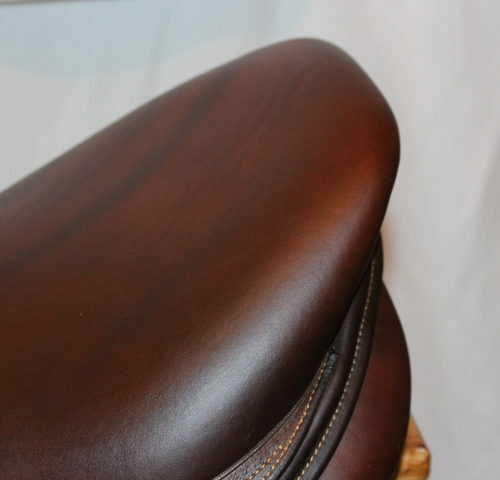 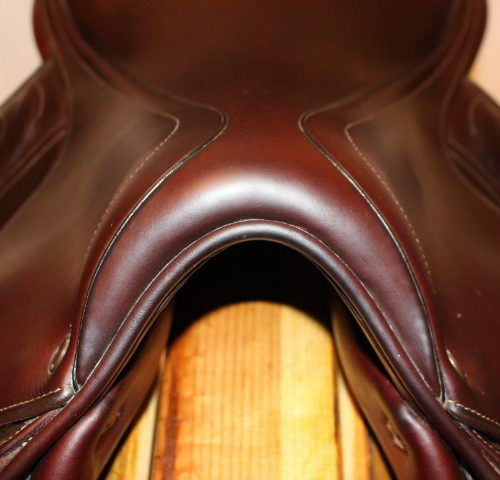 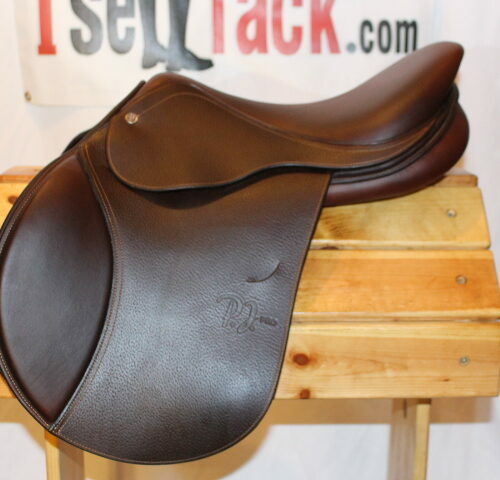 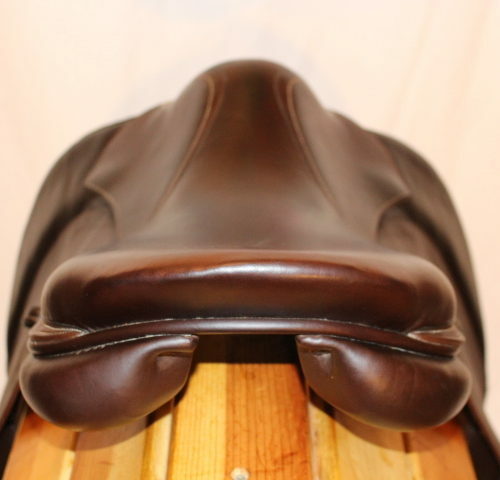 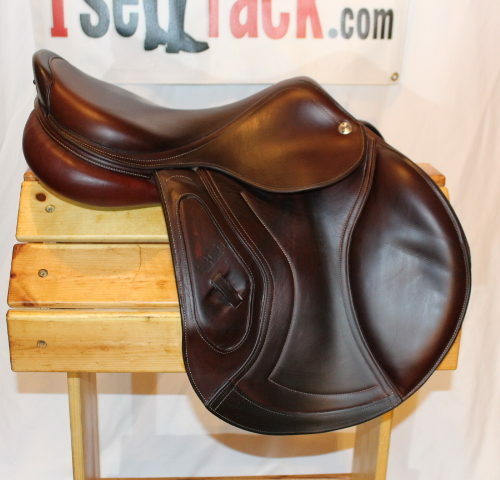 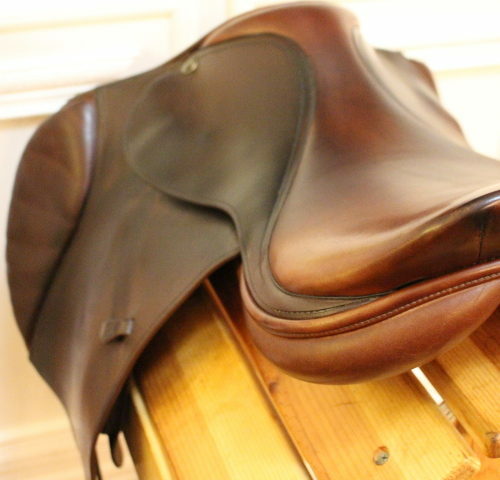 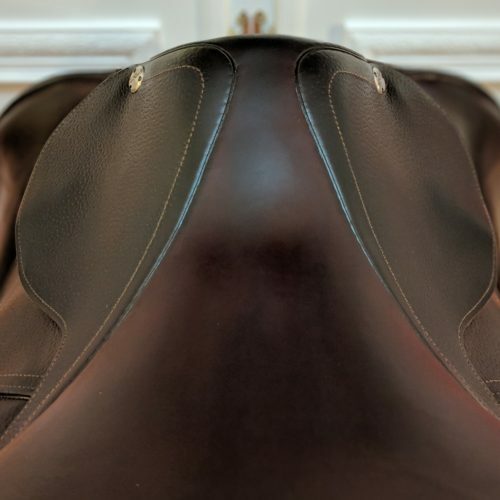 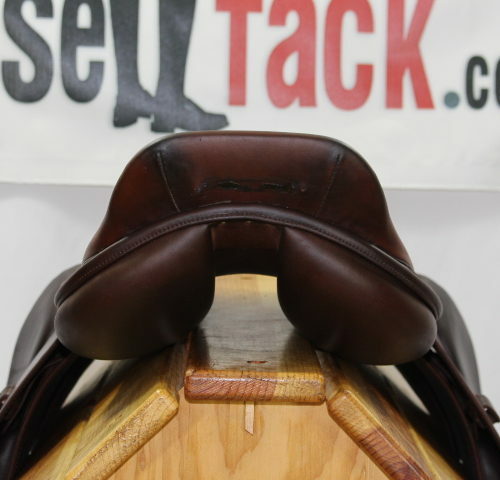 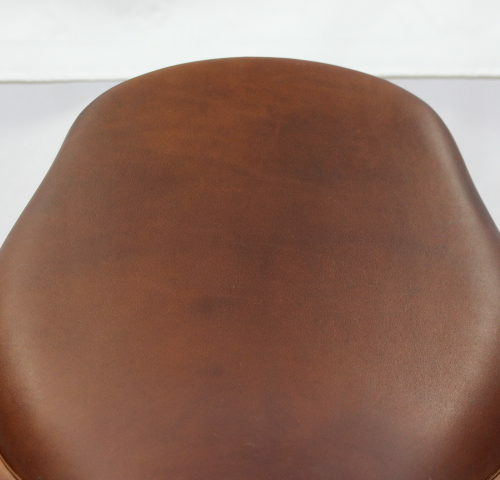 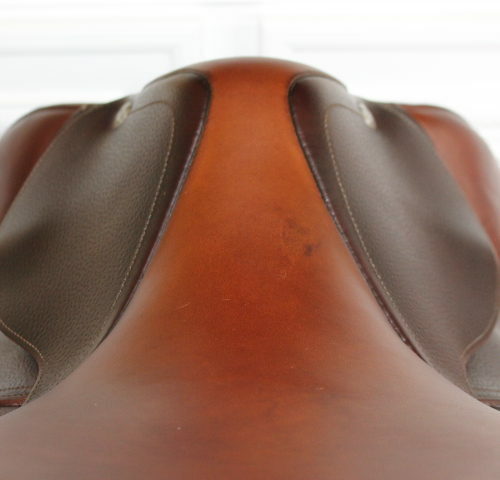 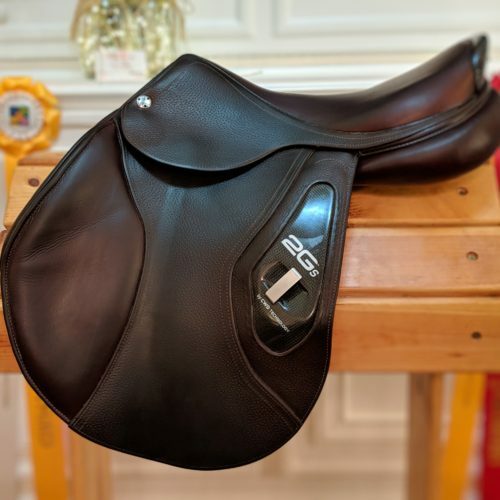 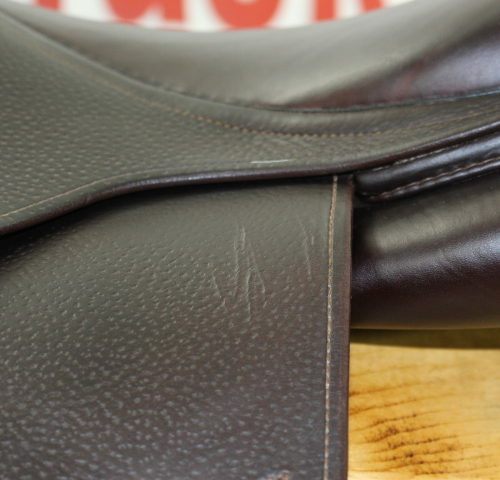 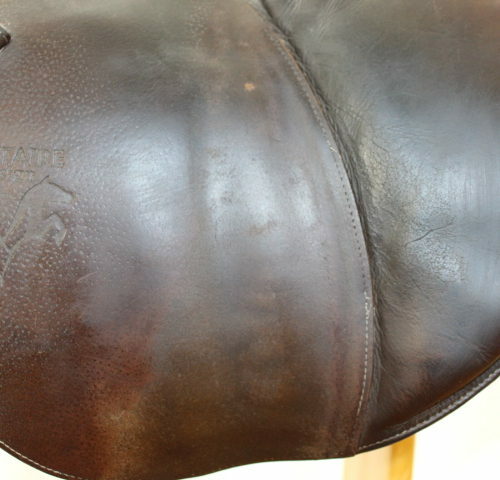 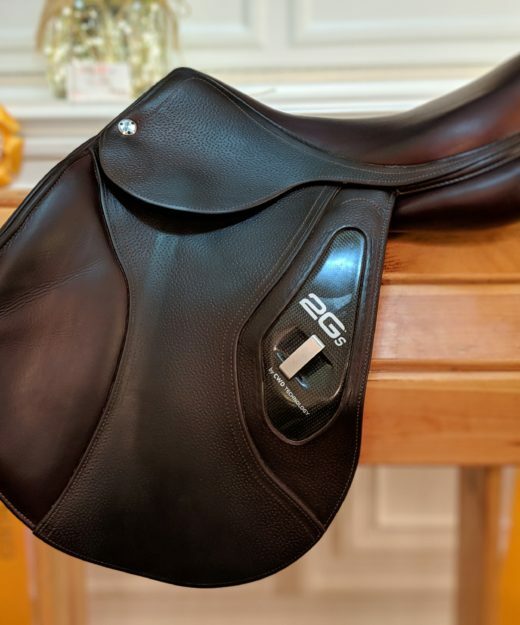 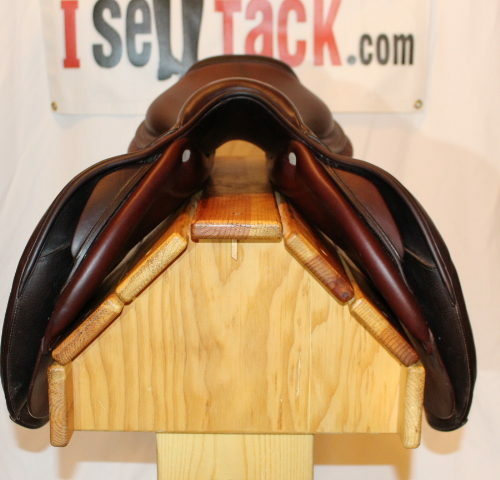 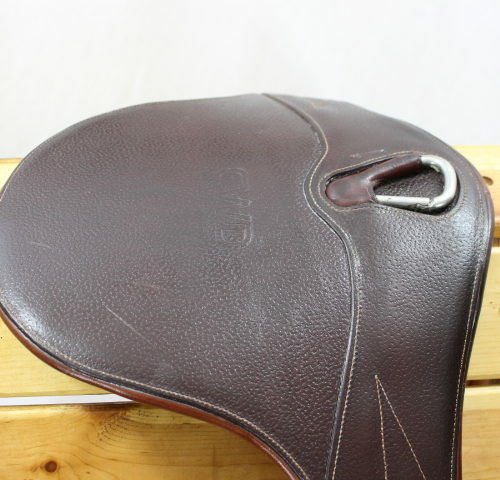 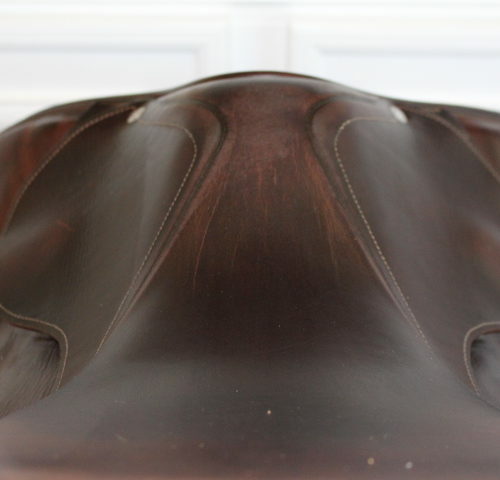 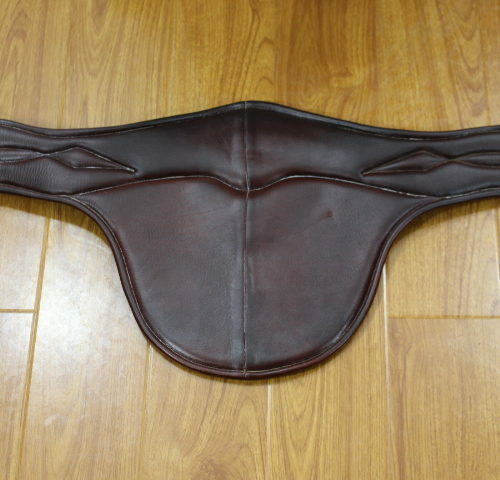 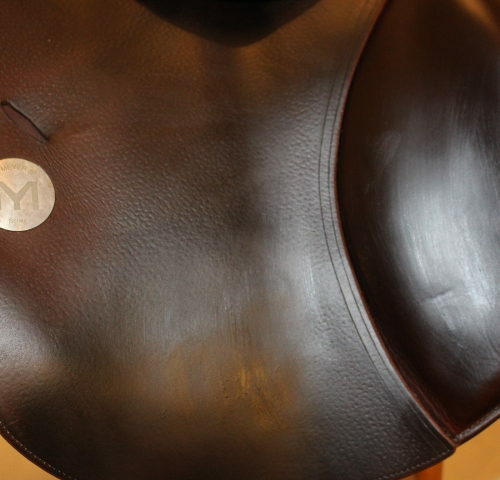 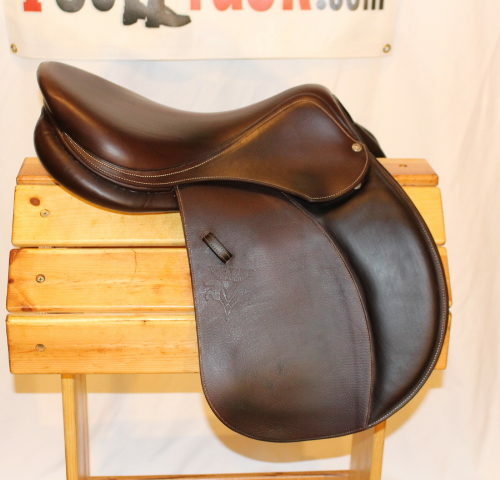 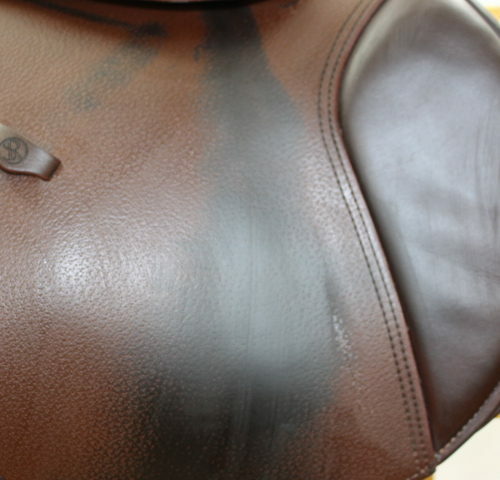 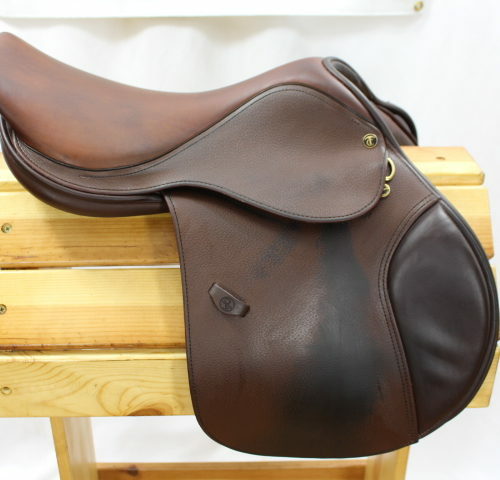 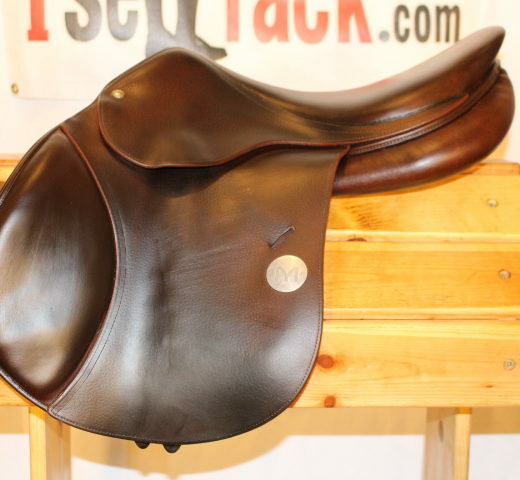 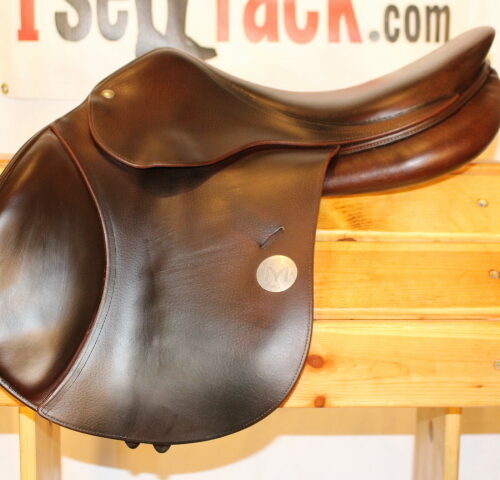 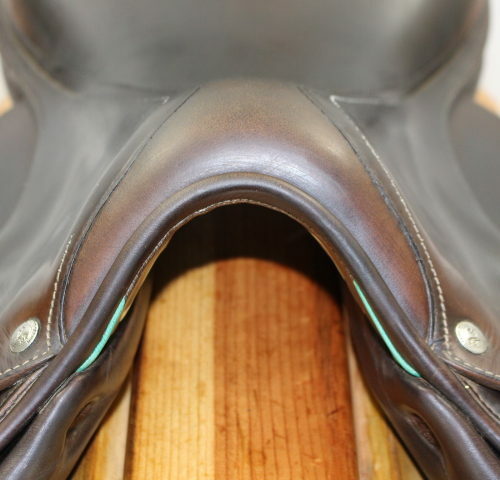 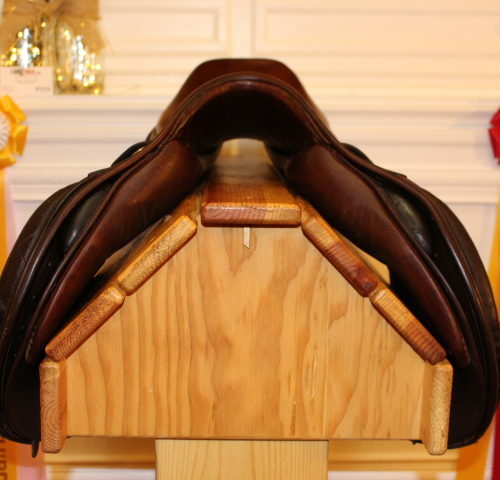 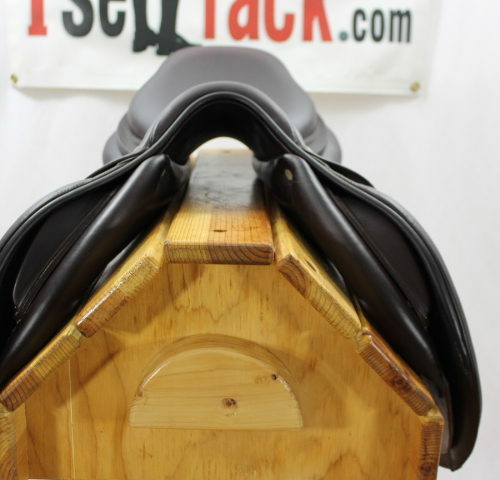 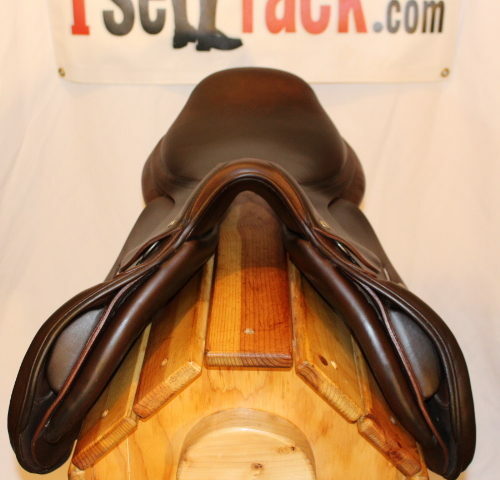 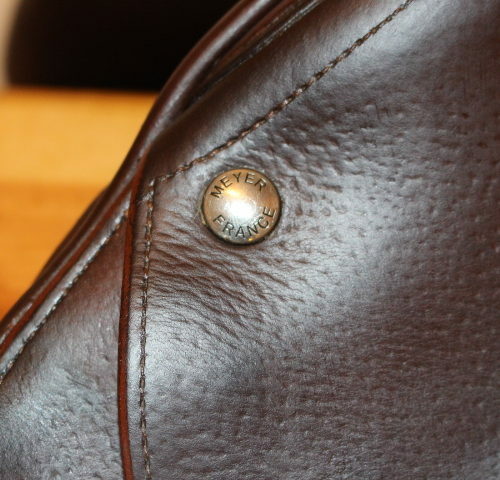 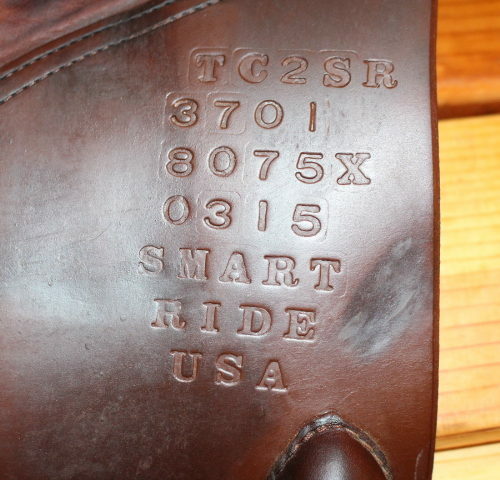 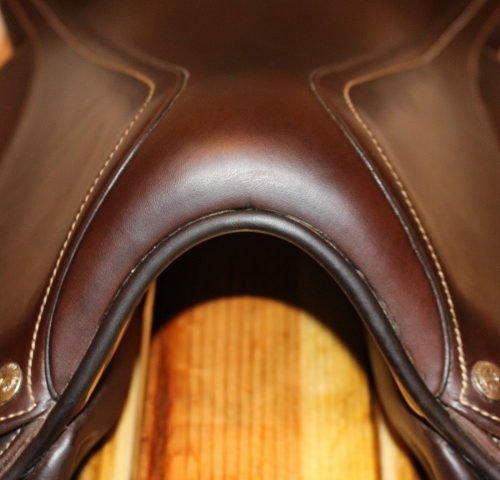 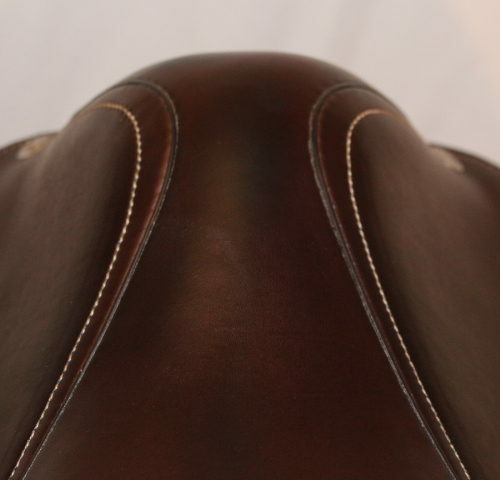 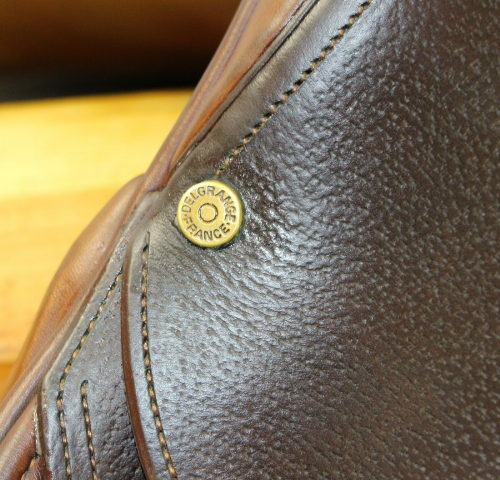 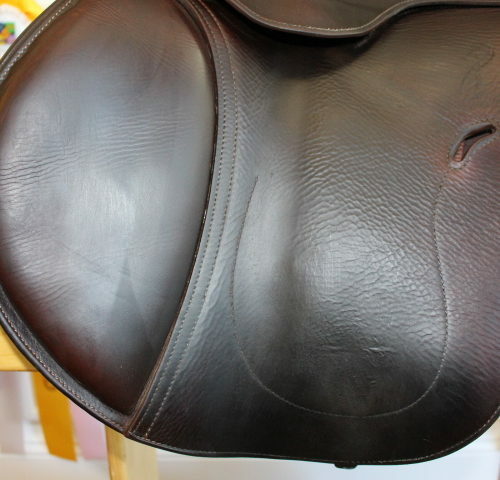 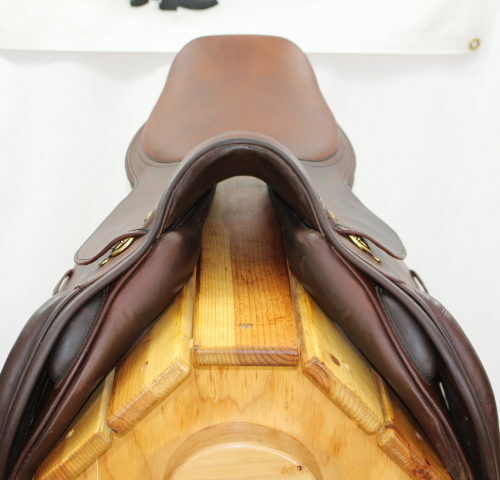 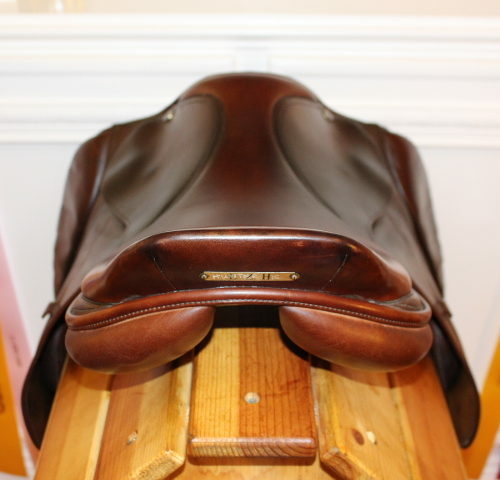 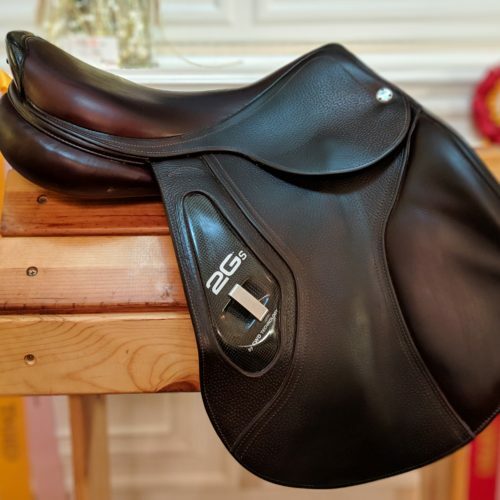 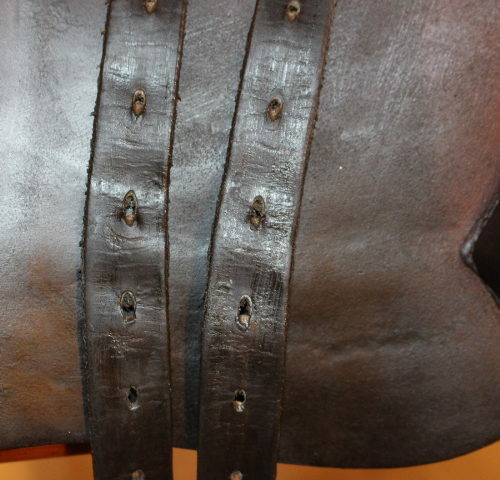 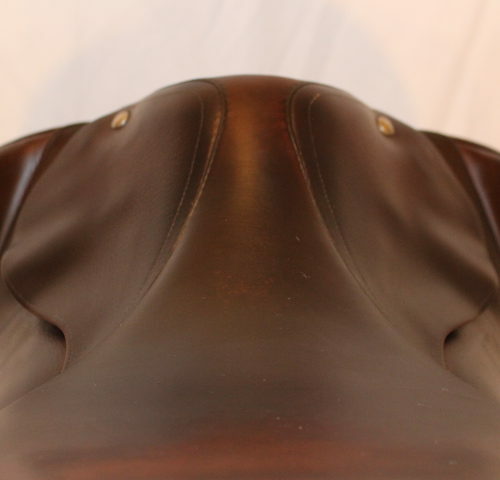 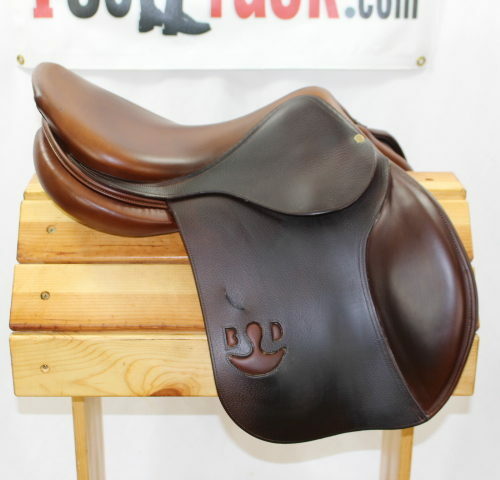 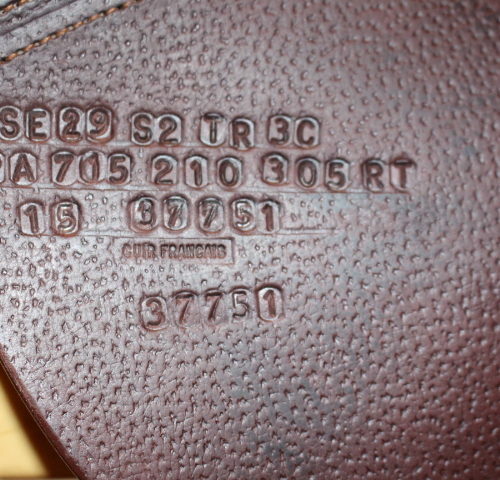 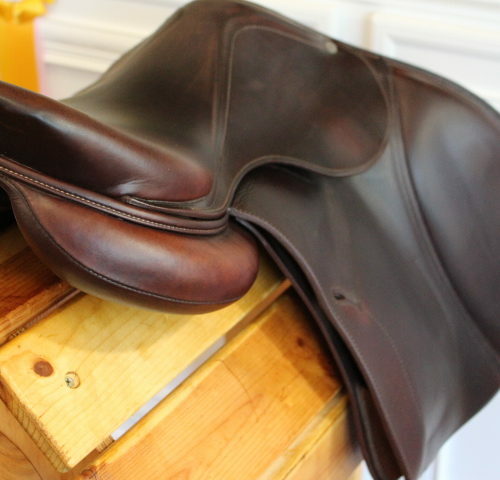 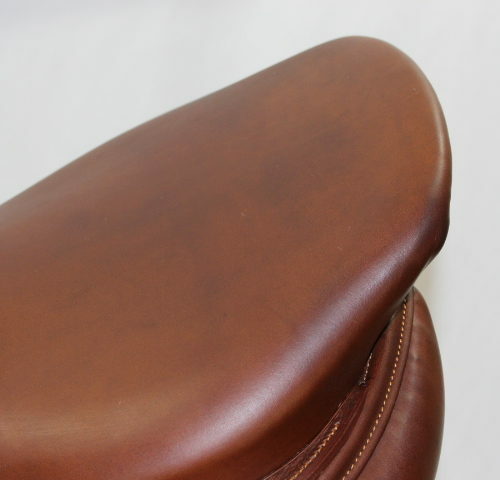 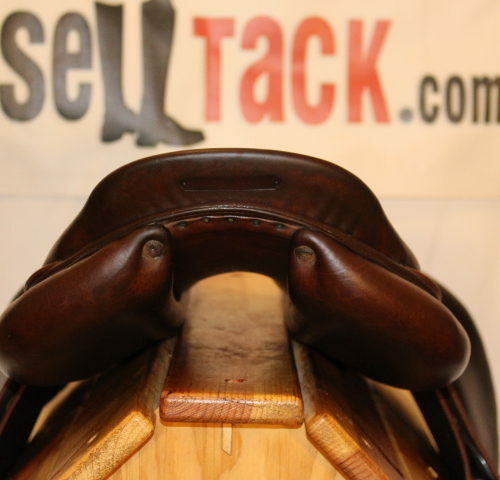 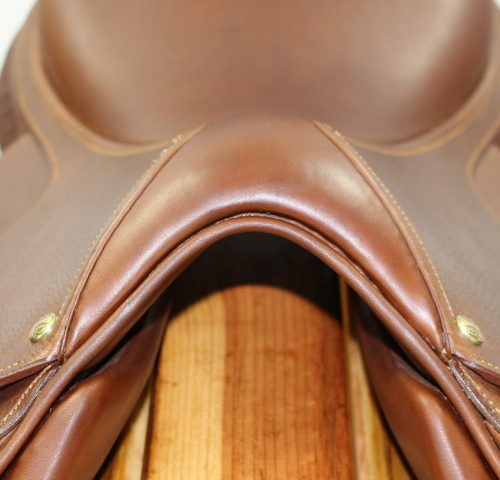 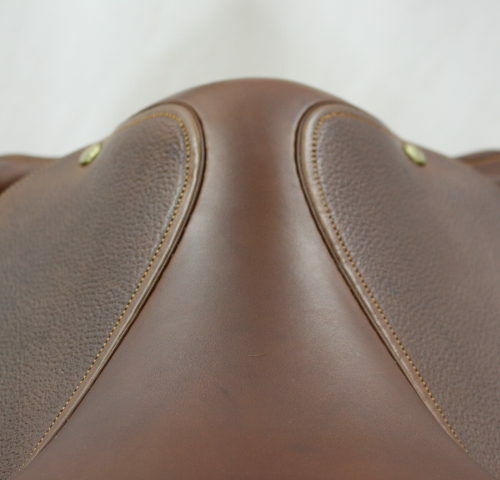 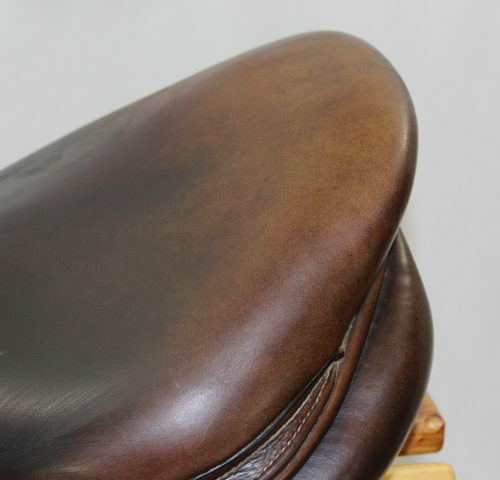 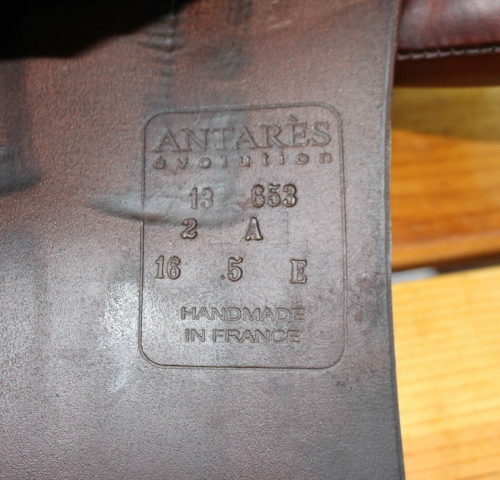 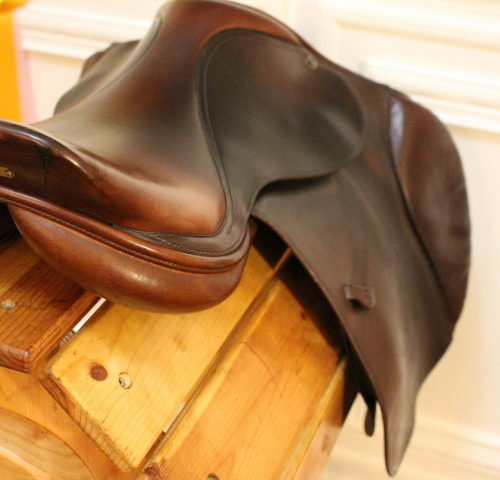 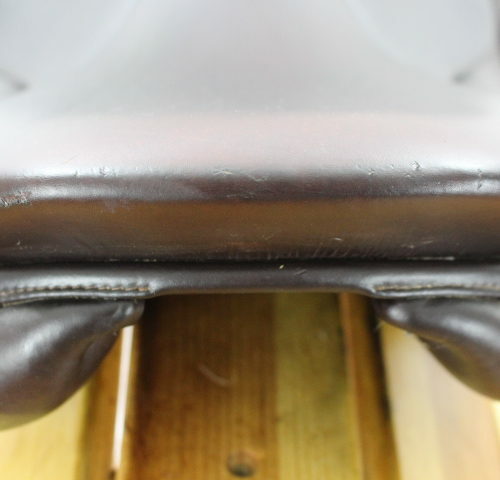 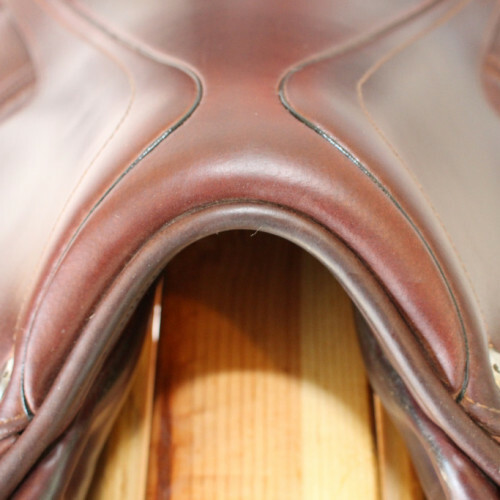 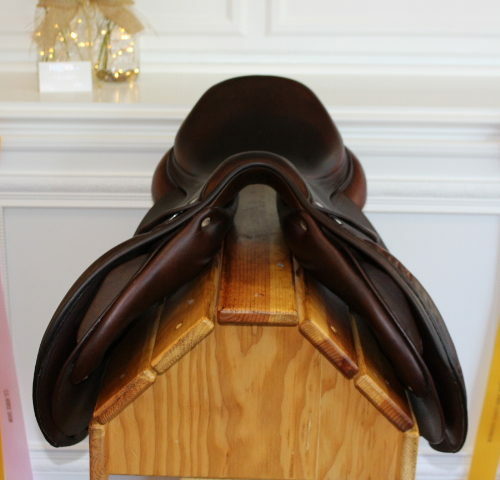 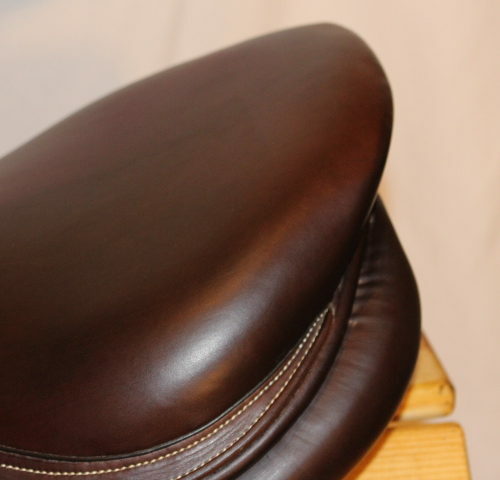 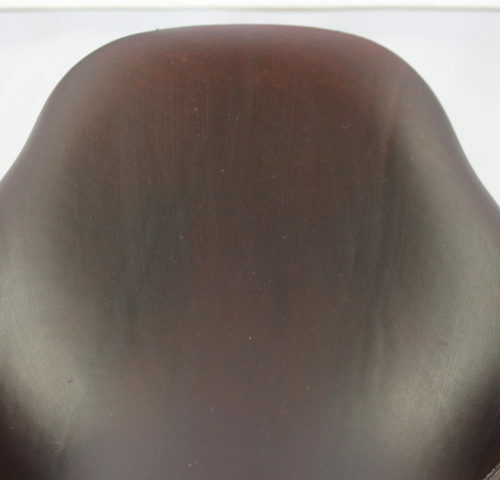 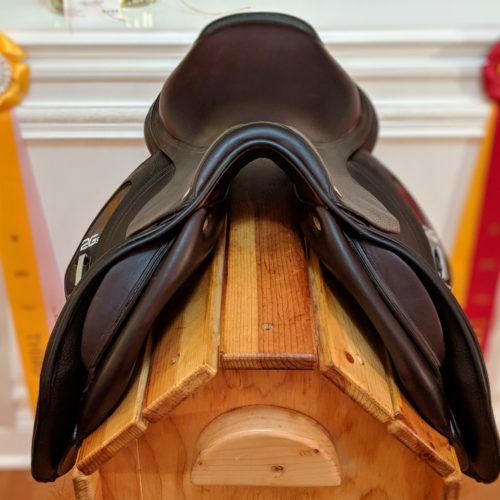 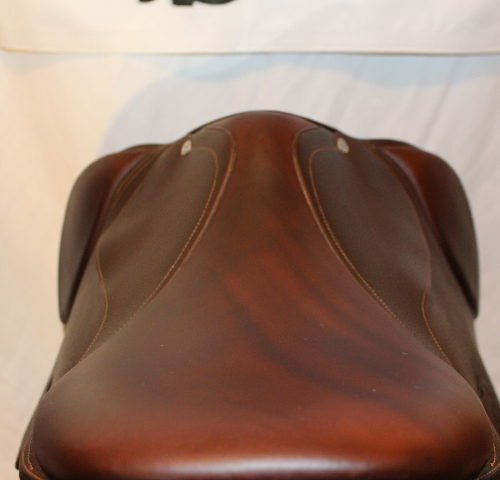 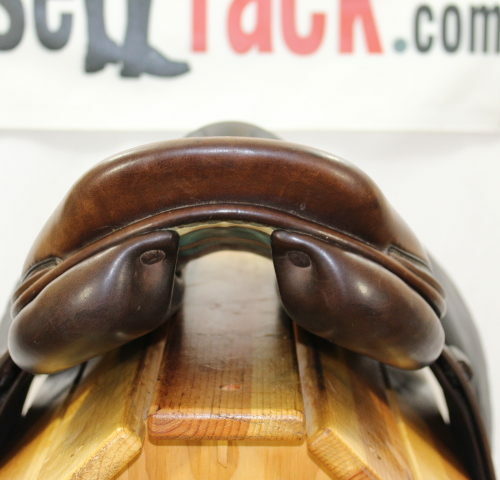 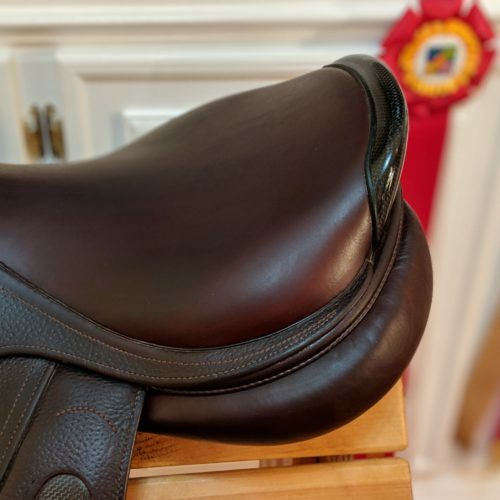 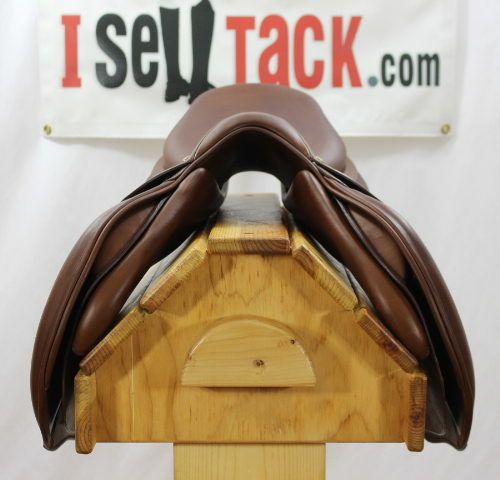 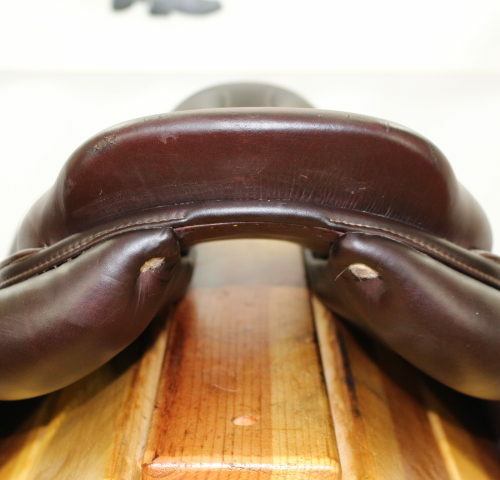 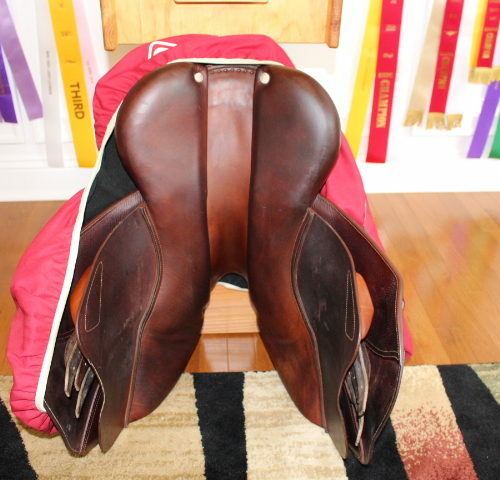 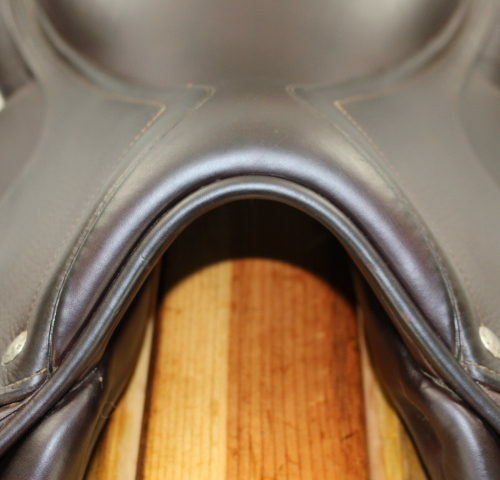 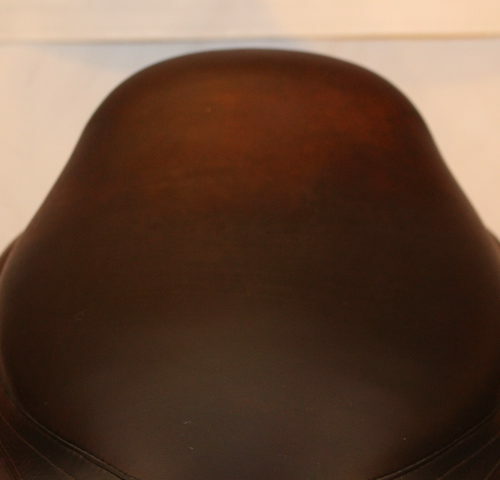 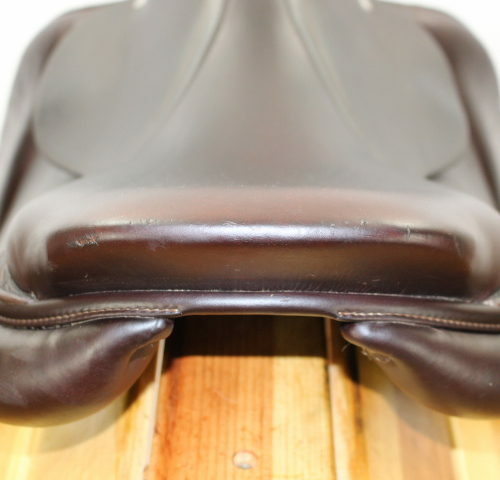 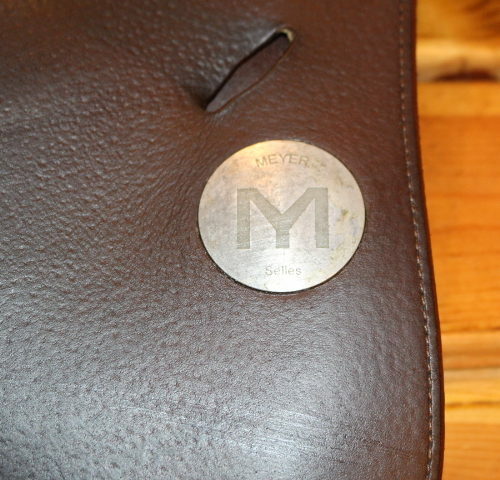 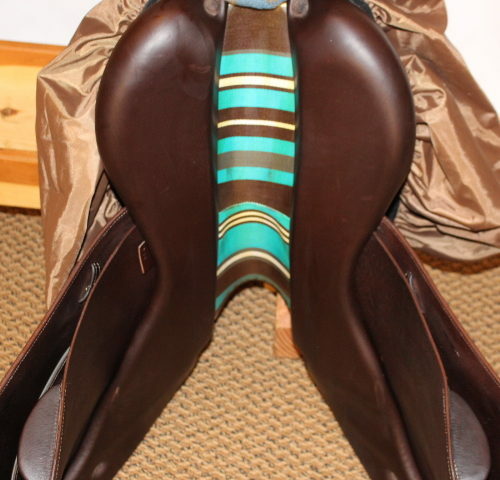 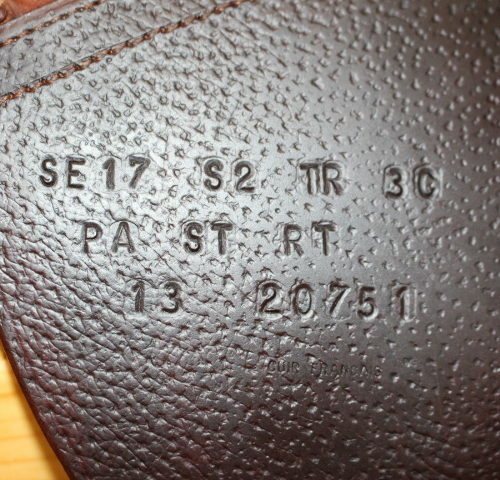 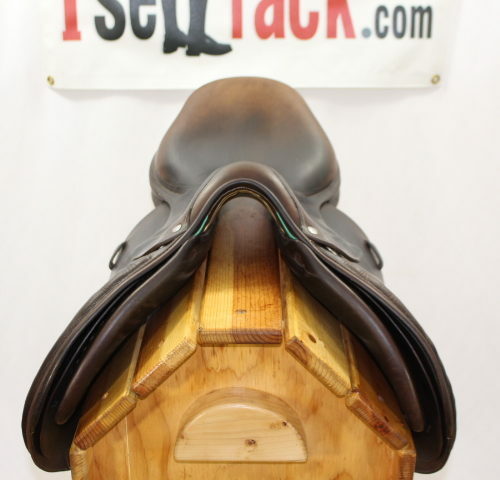 Luscious, beautiful, hard-to-find Meyer saddle for sale! 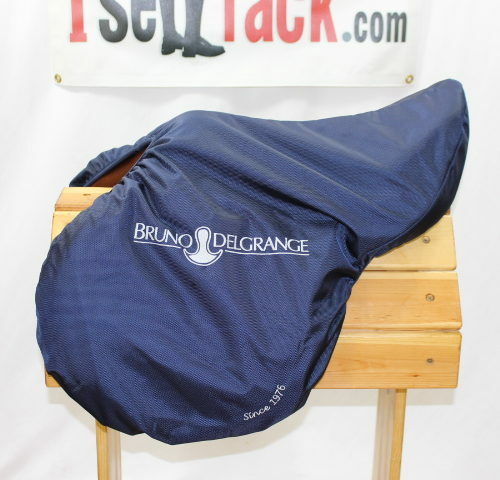 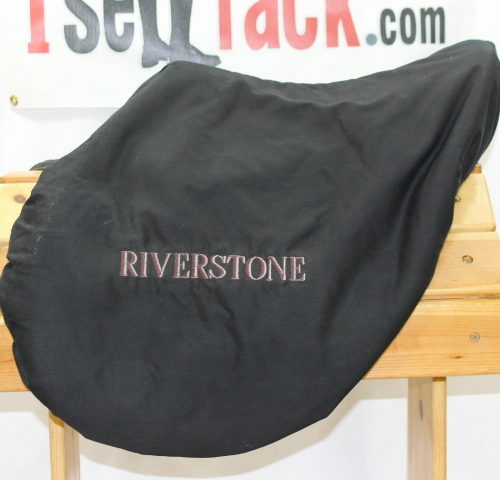 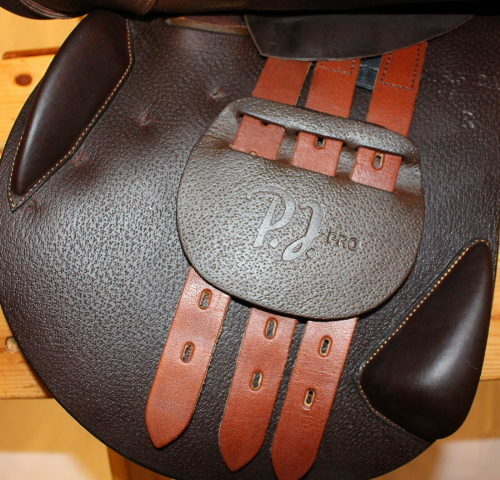 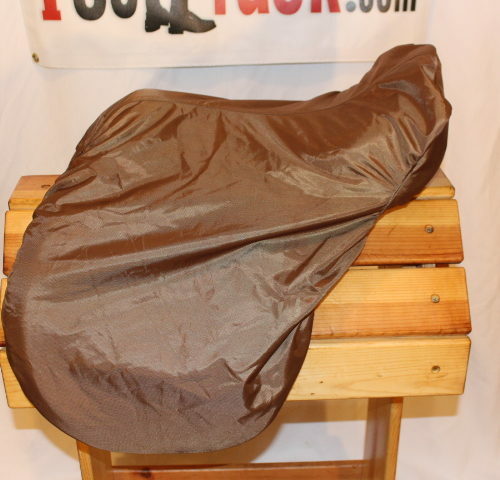 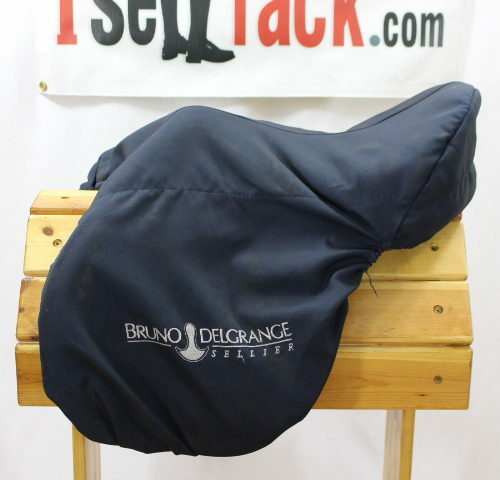 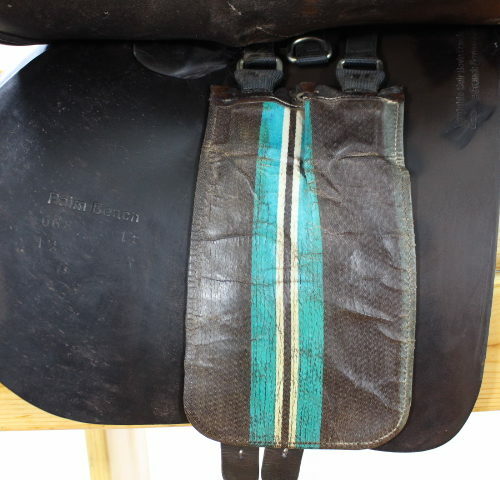 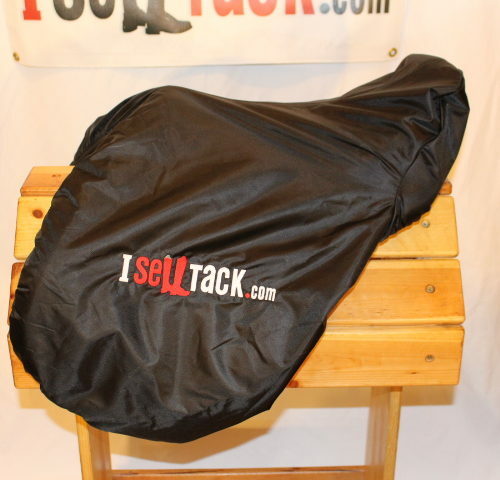 DEMO PJ Pro Saddle for Sale, Excellent Value, Pristine! 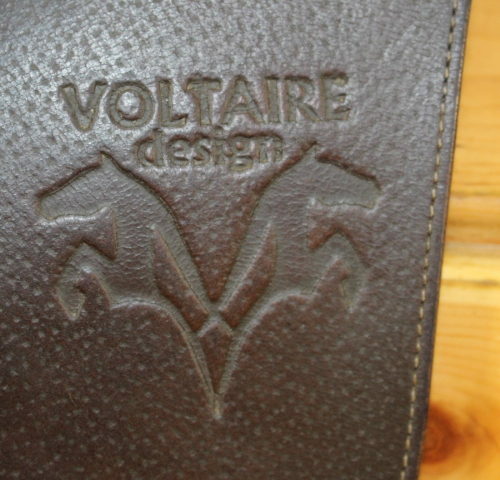 2014 Voltaire Design Palm Beach. 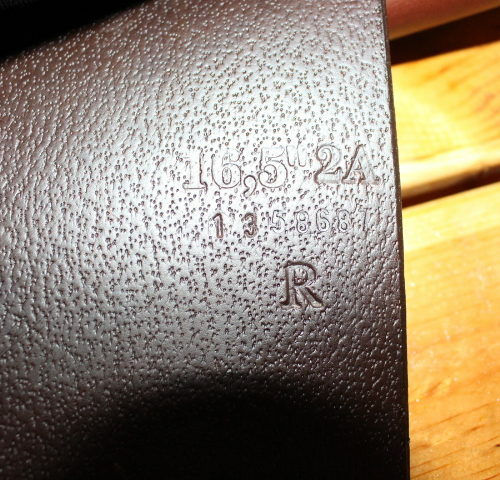 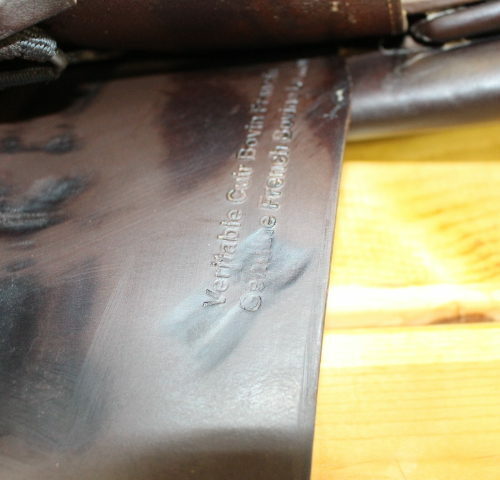 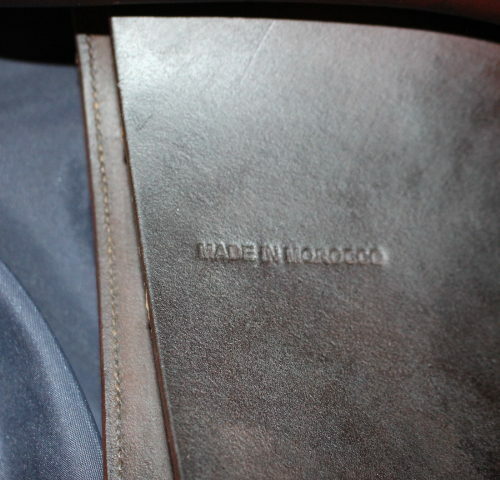 17.5″ 2A flaps. 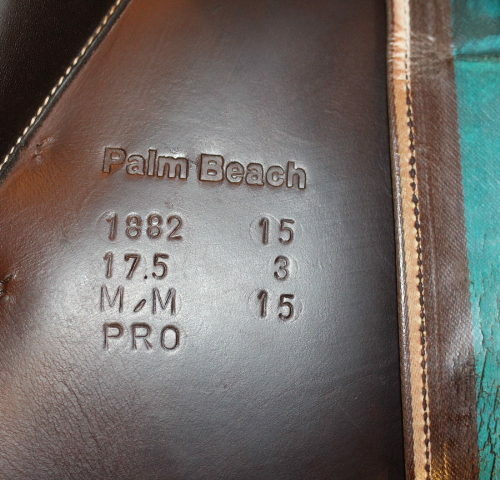 4.5″ tree PRO panels. 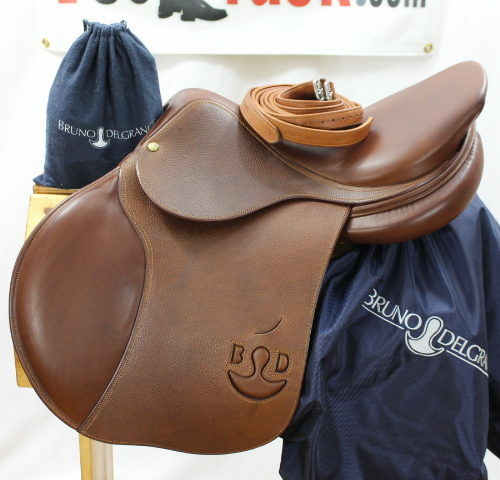 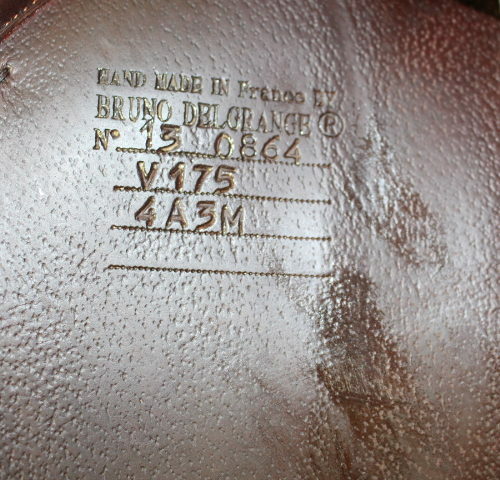 STUNNING, PRISTINE Bruno Delgrange Virtuose! 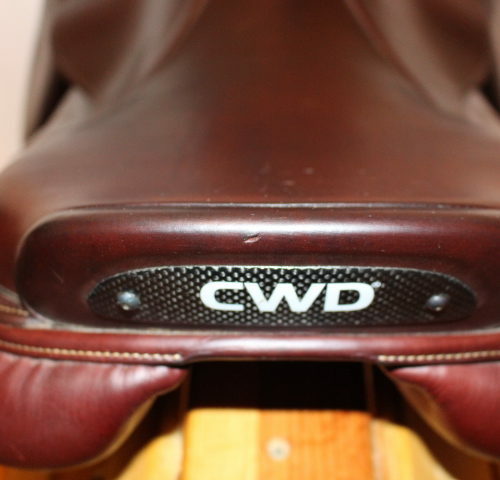 Incredible, Stunning, Full-buffalo CWD 2Gs Plus $1000+ in Bonus Accessories! 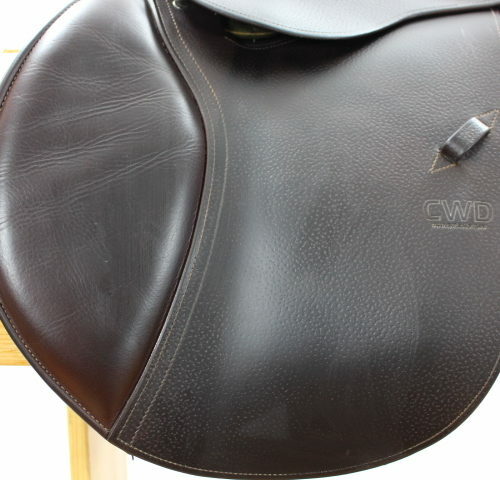 STUNNING, practically new 2015 CWD SE03 17″ with regular, not super forward 2L flaps and a medium-wide 4.5″ tree. 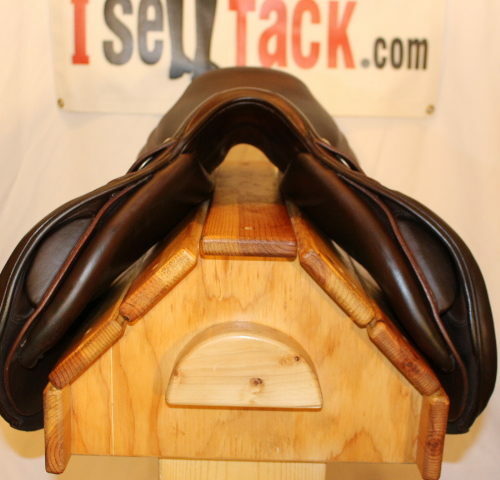 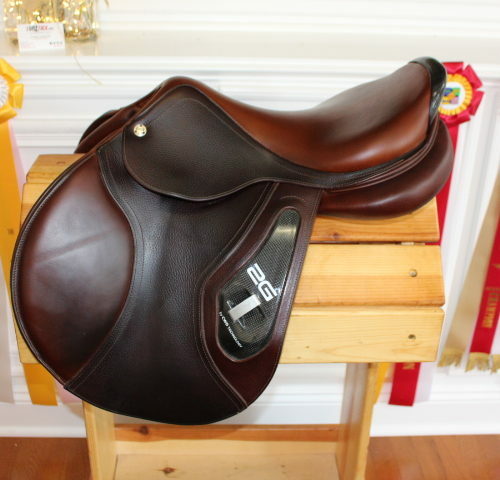 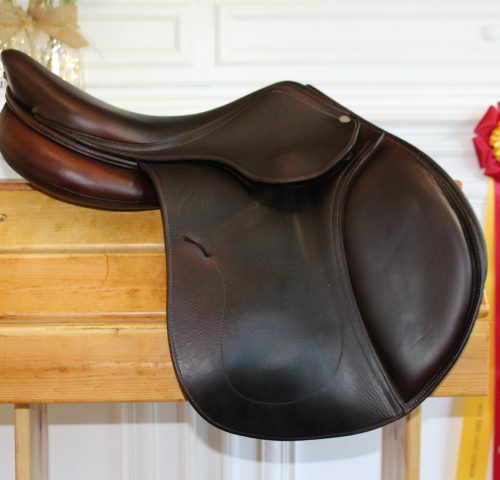 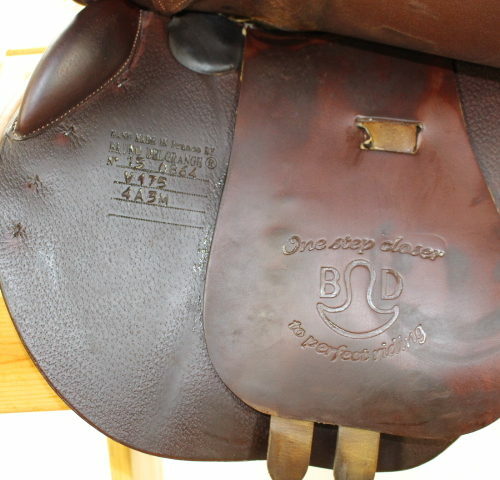 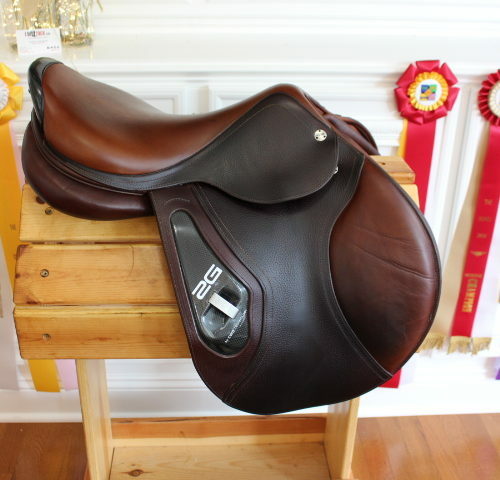 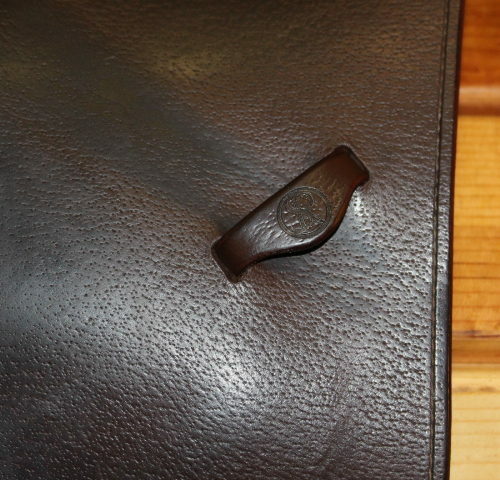 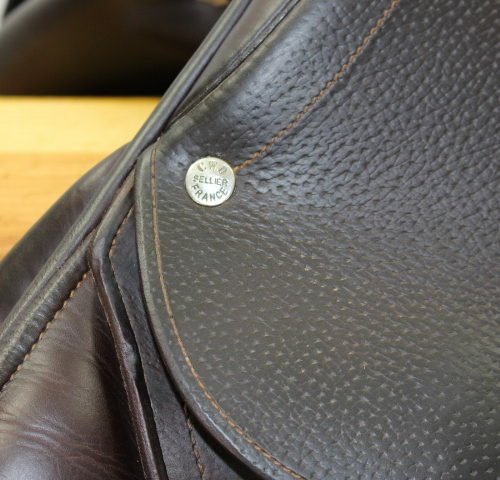 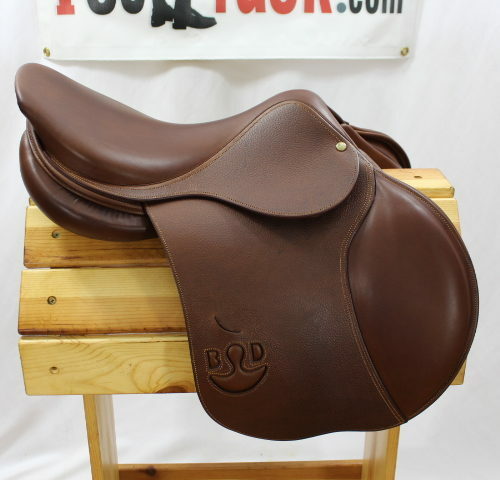 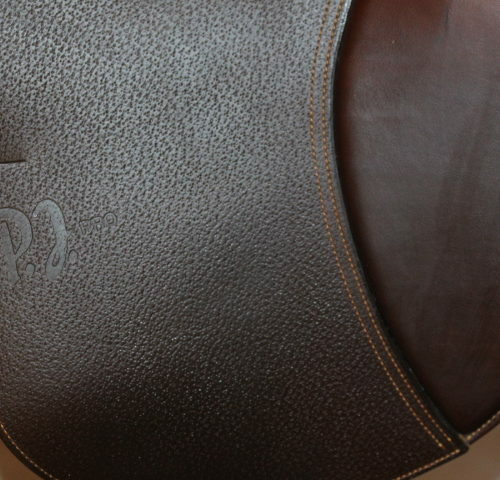 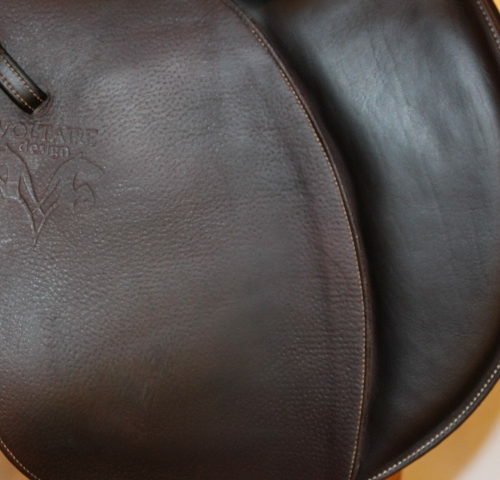 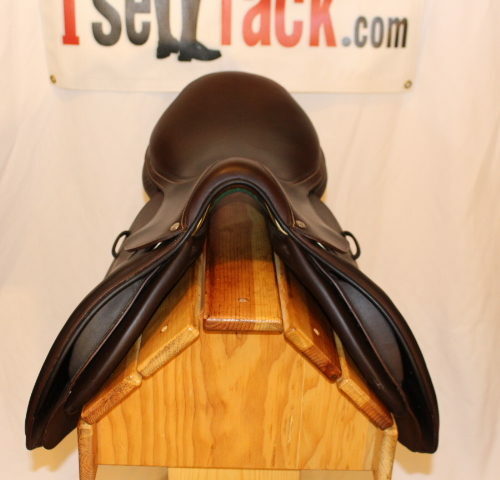 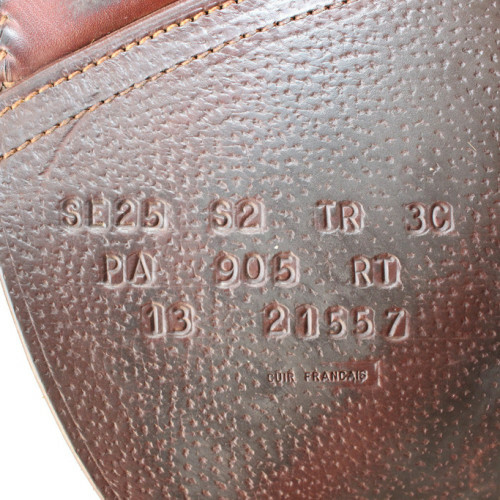 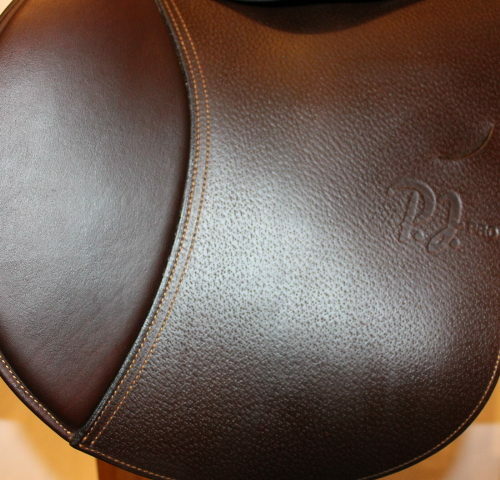 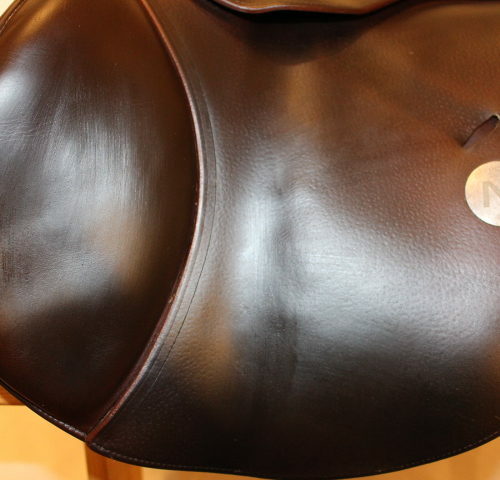 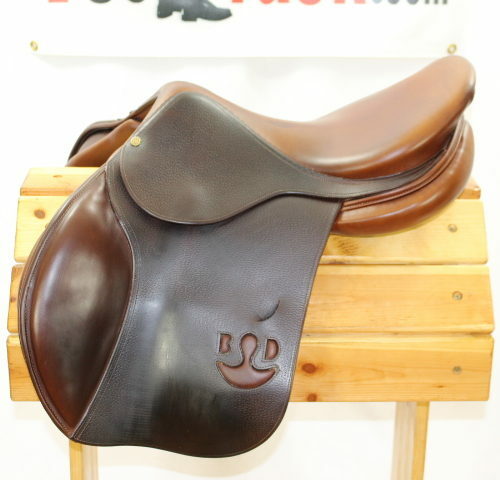 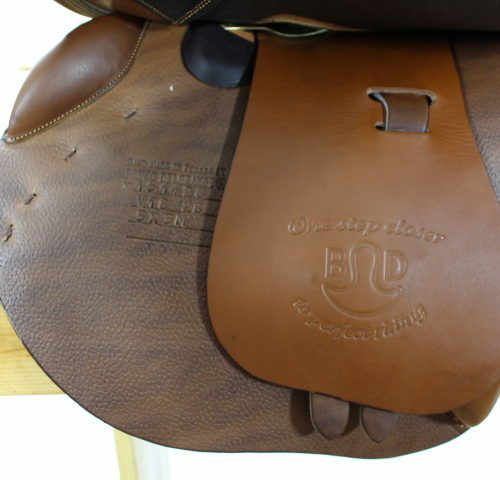 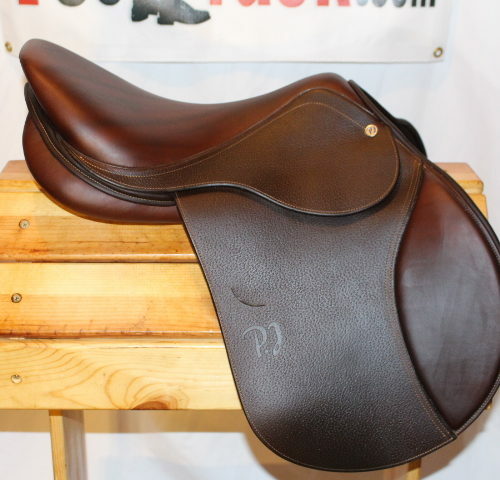 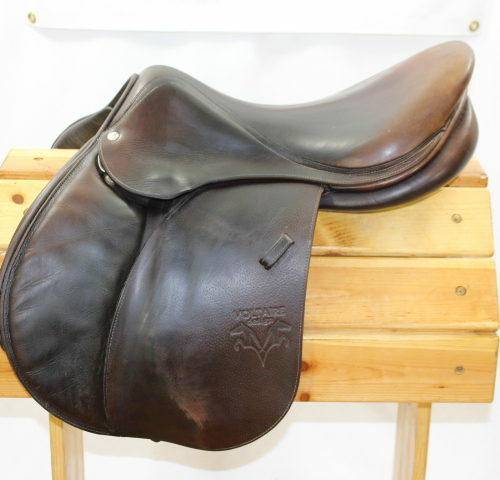 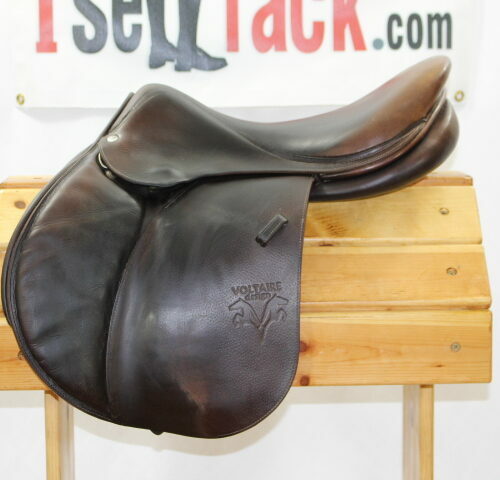 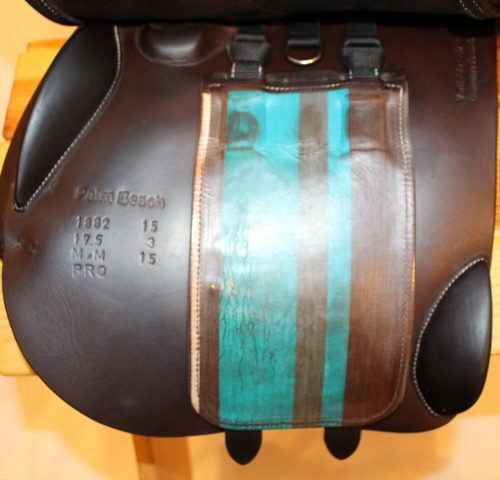 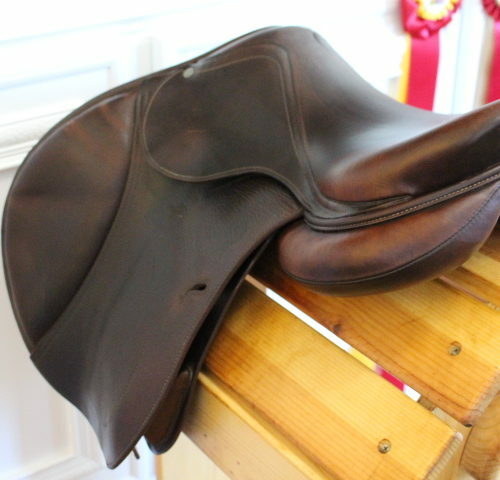 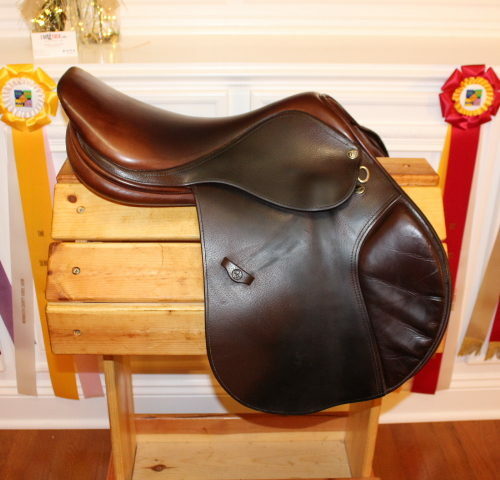 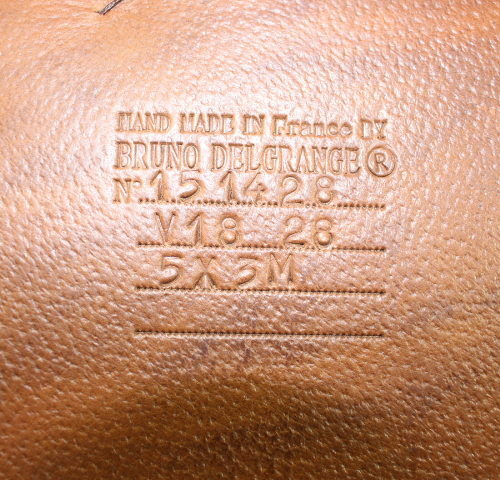 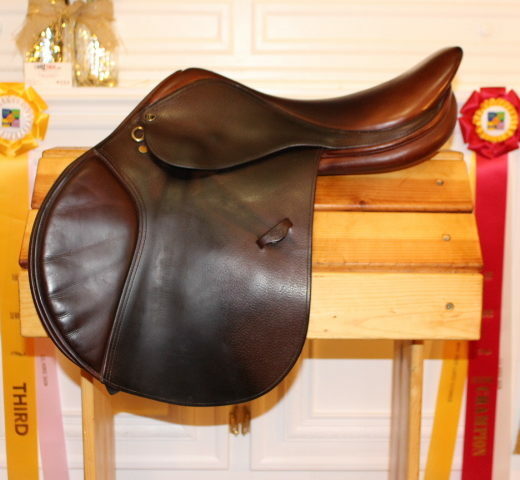 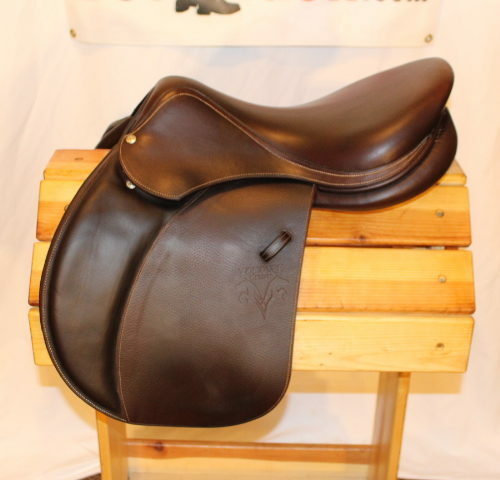 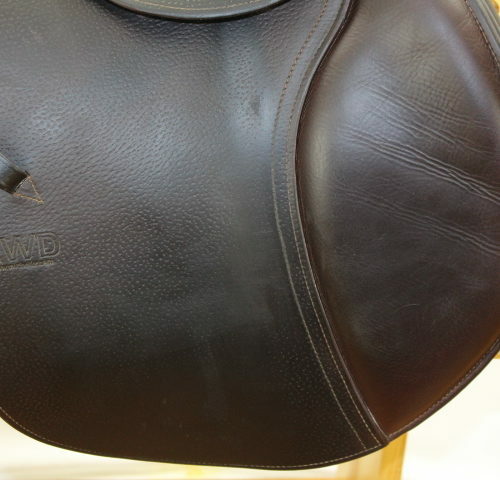 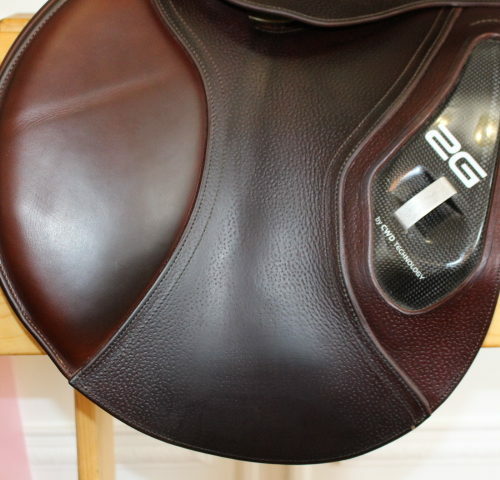 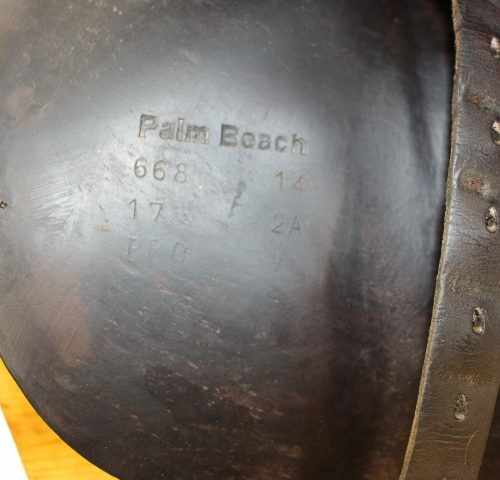 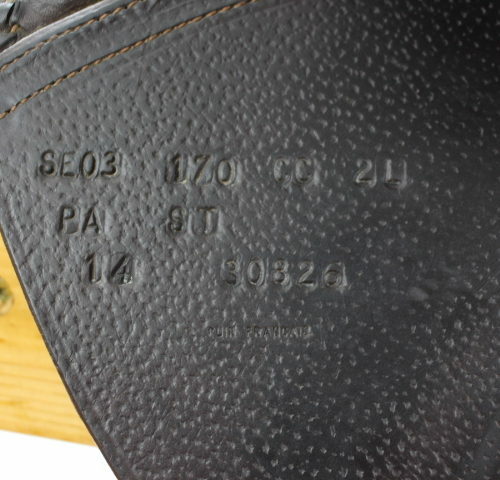 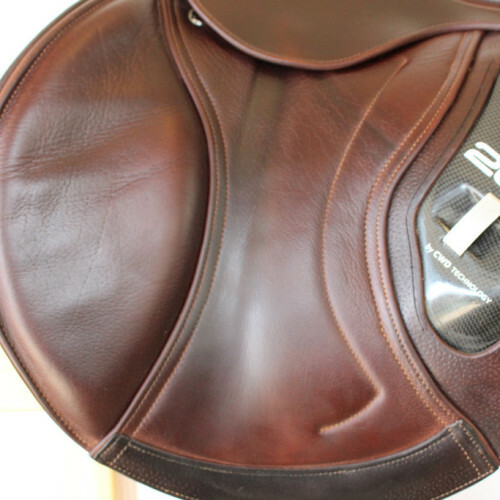 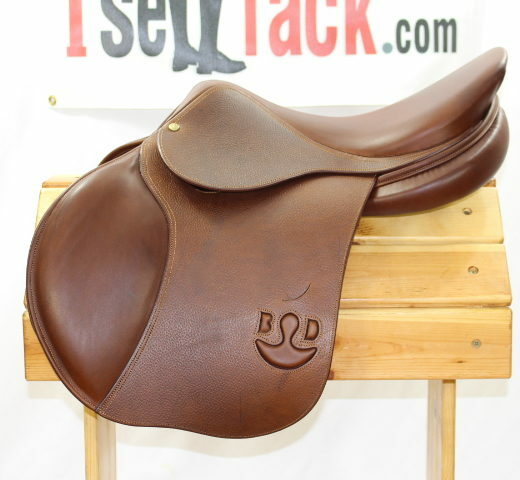 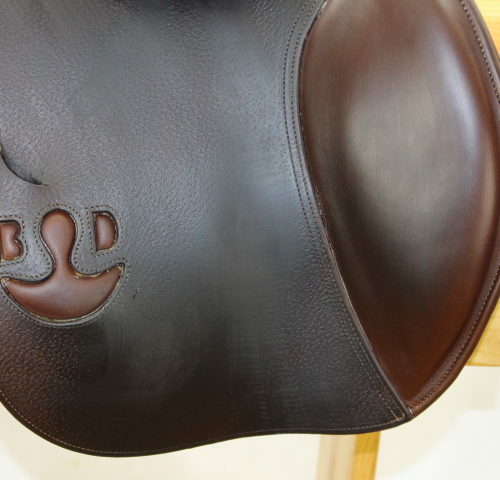 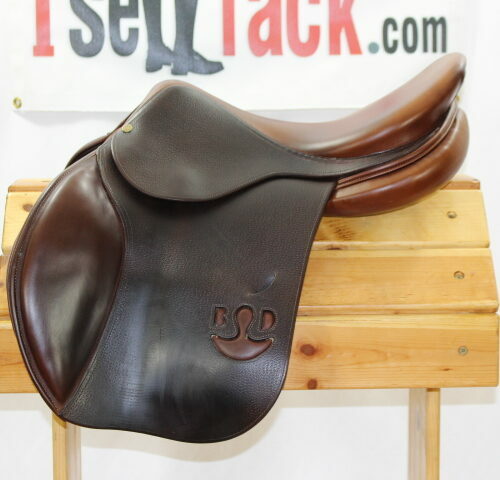 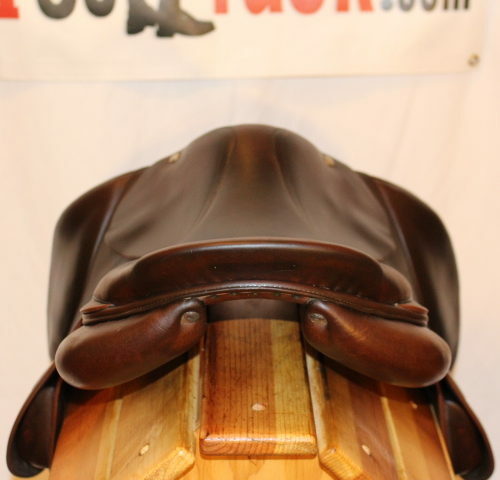 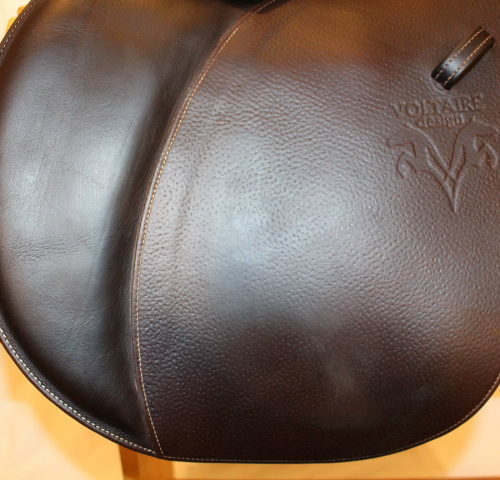 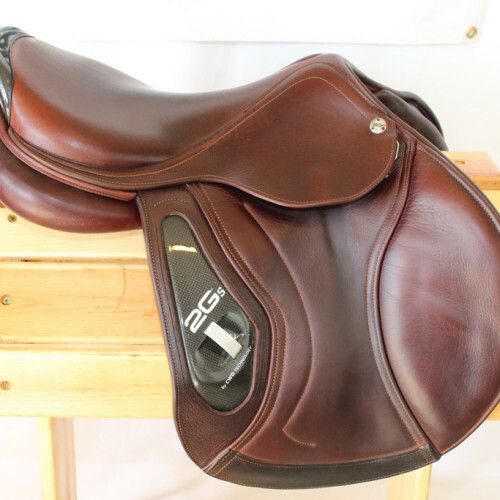 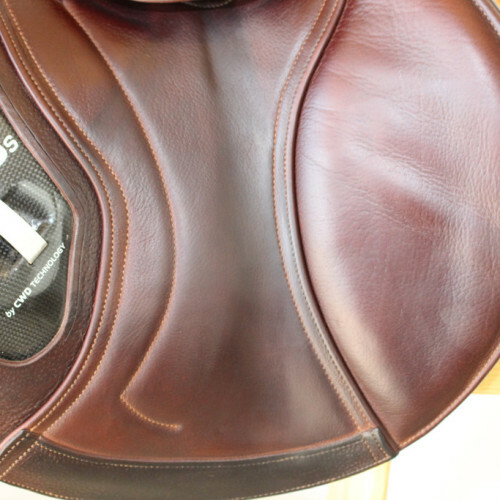 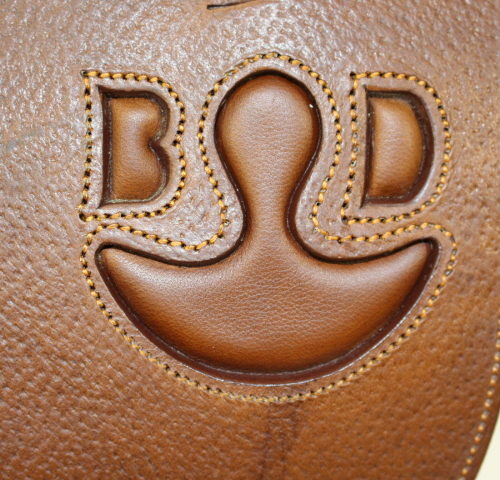 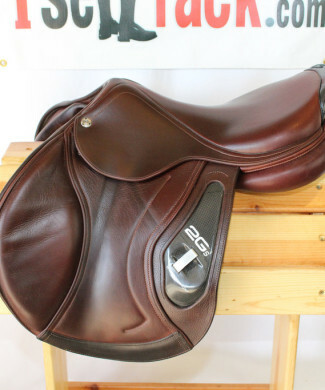 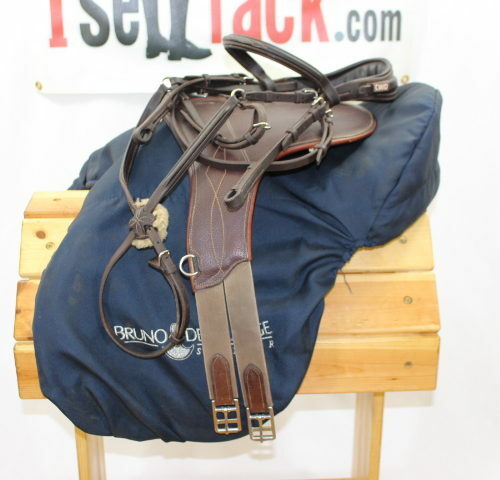 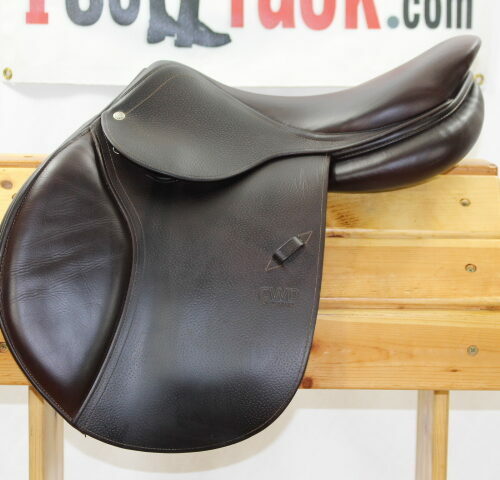 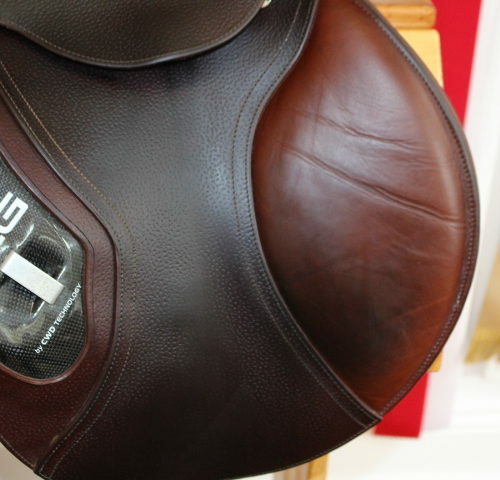 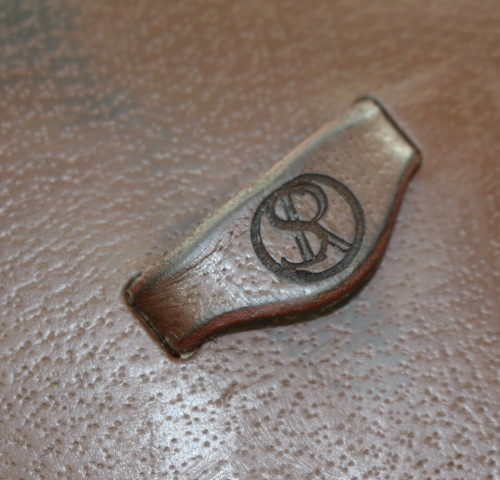 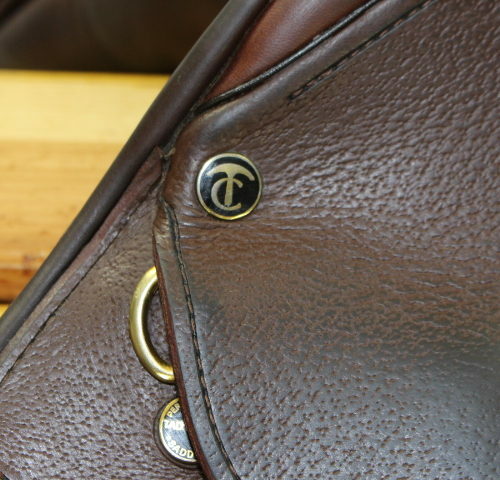 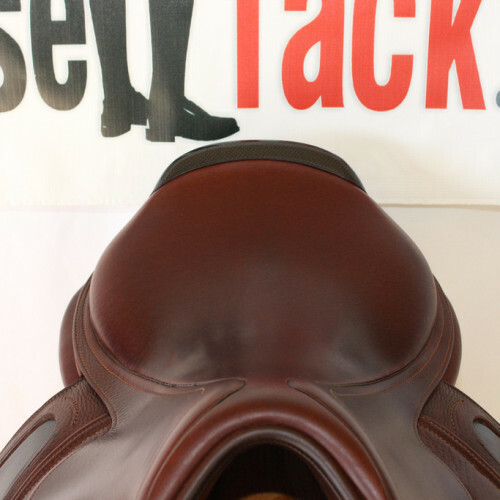 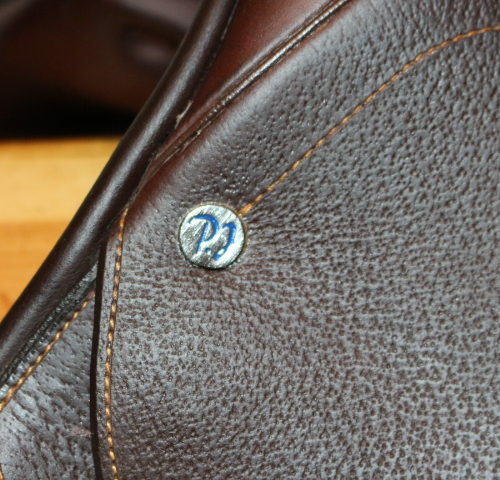 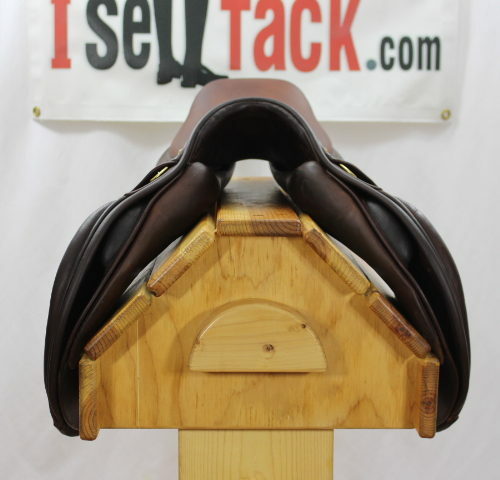 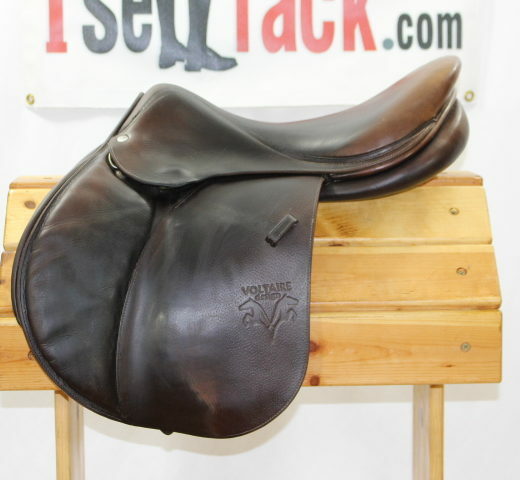 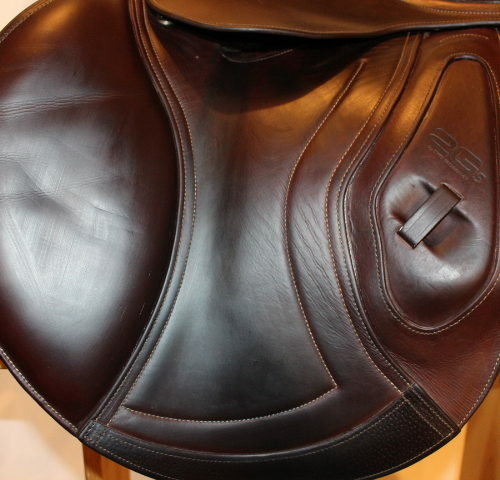 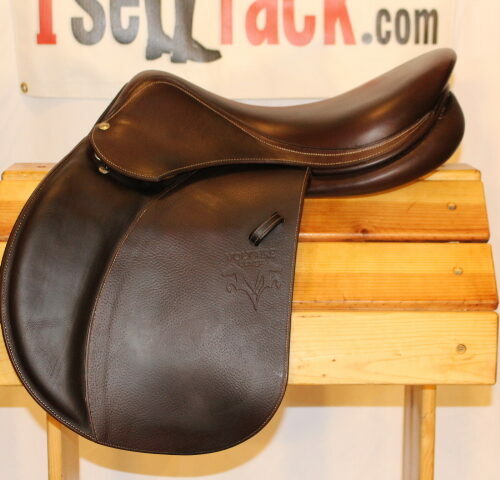 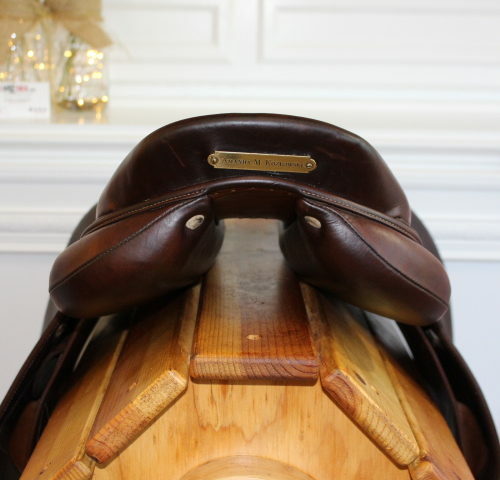 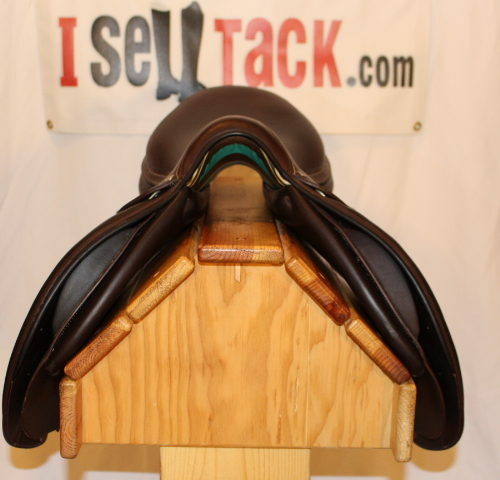 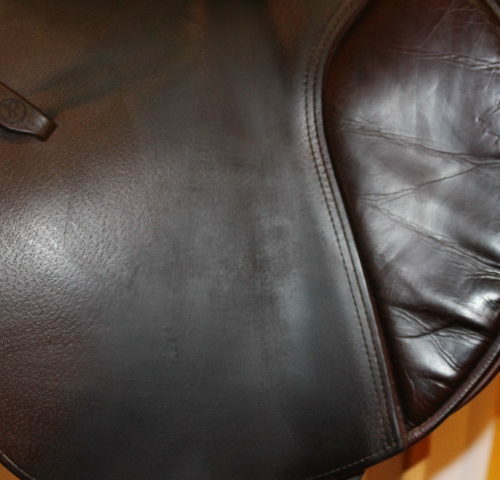 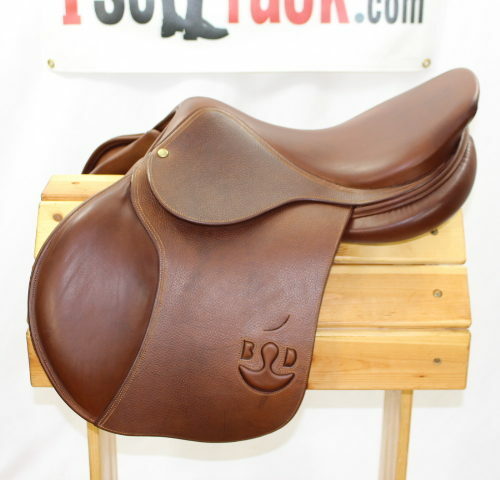 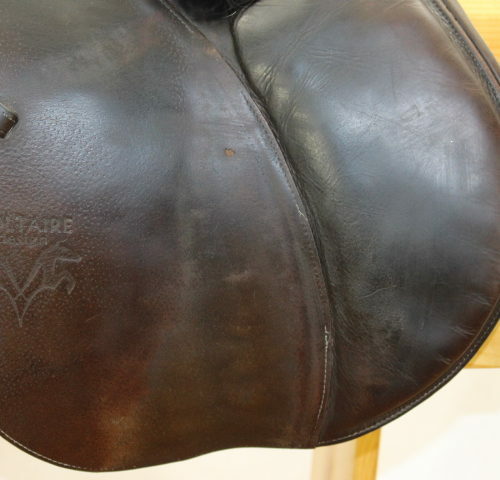 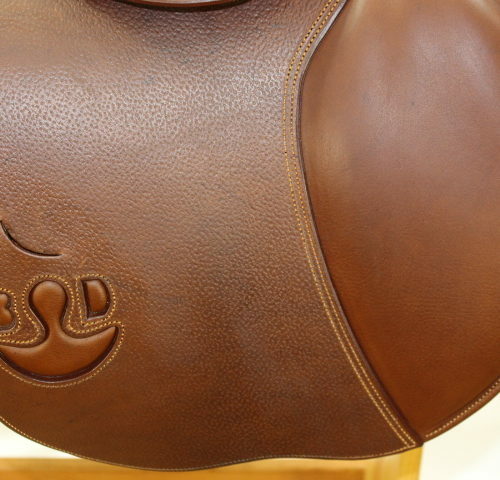 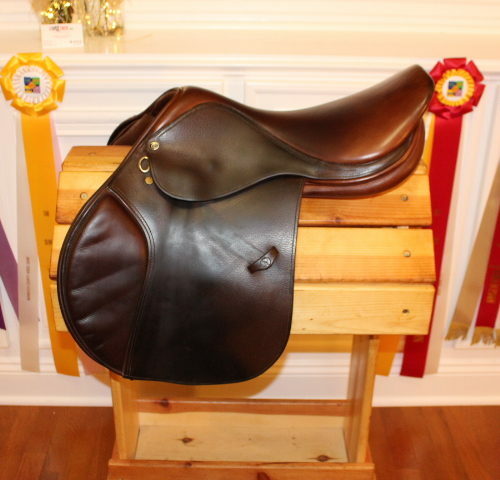 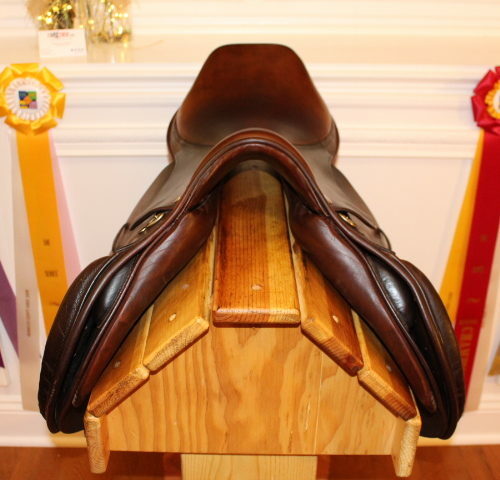 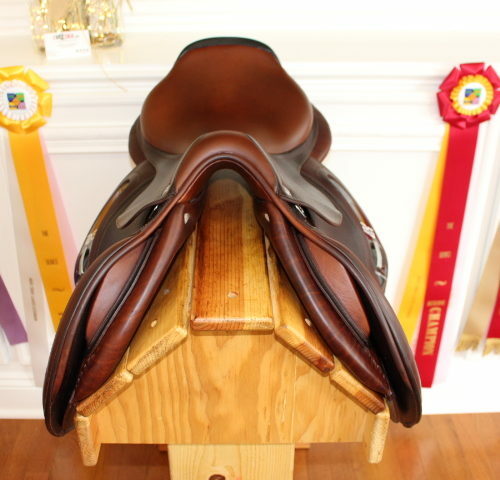 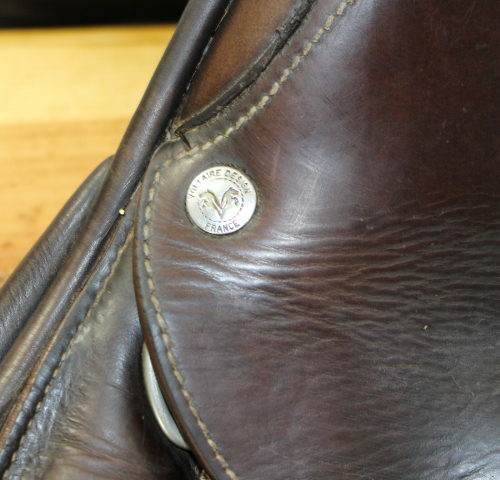 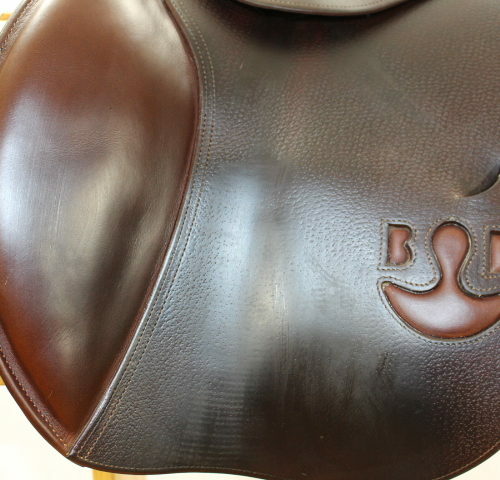 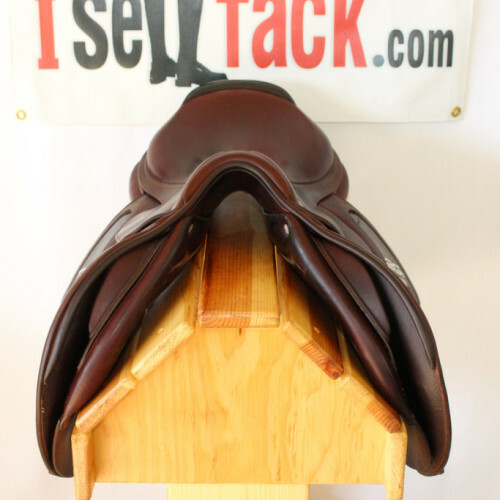 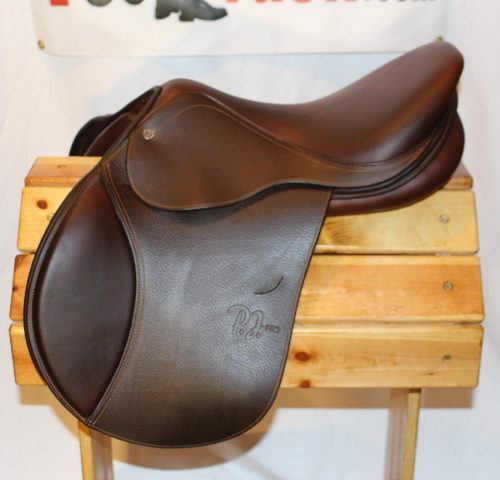 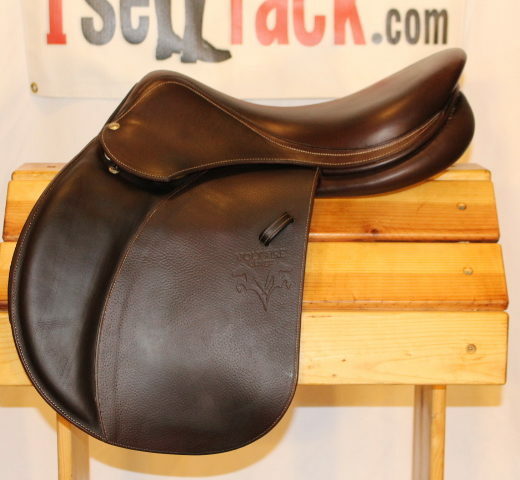 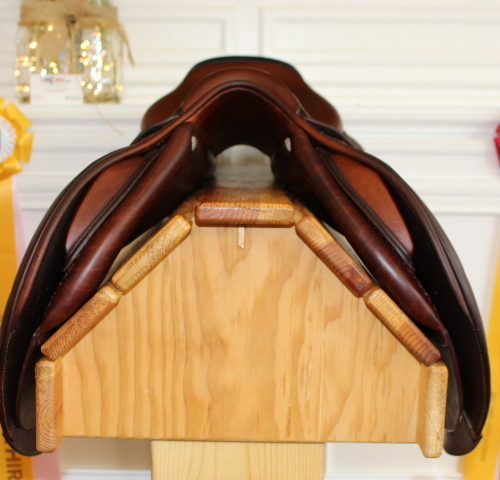 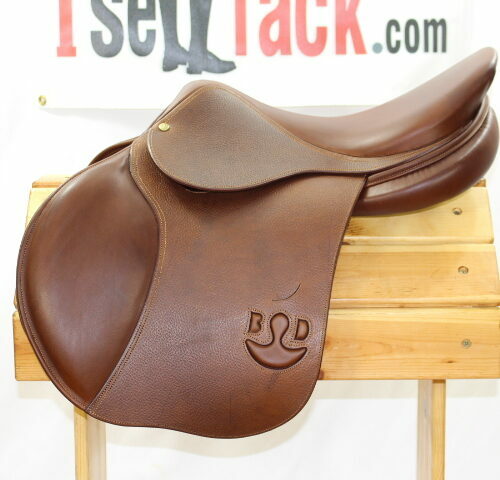 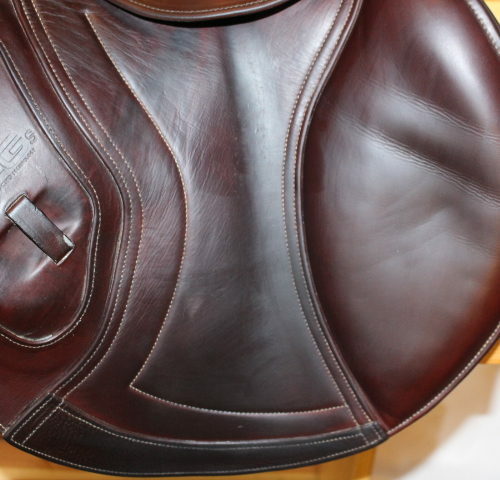 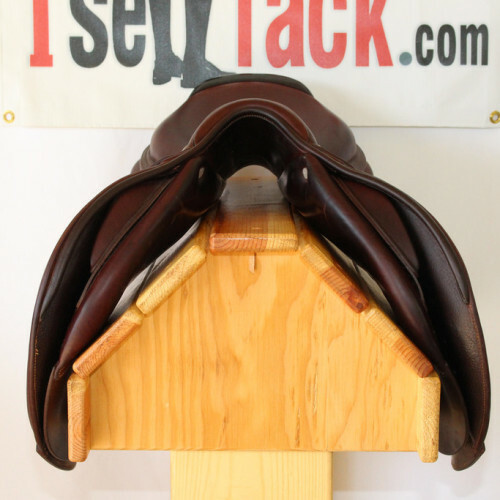 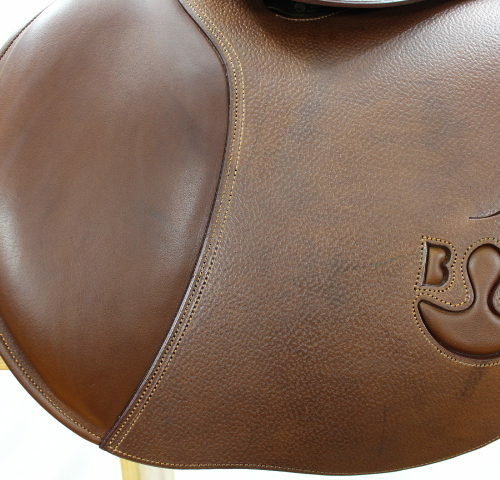 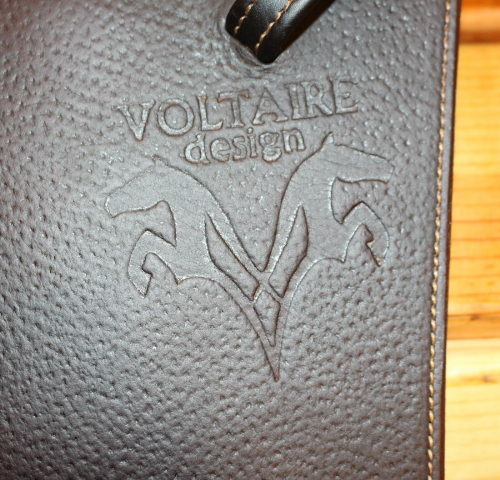 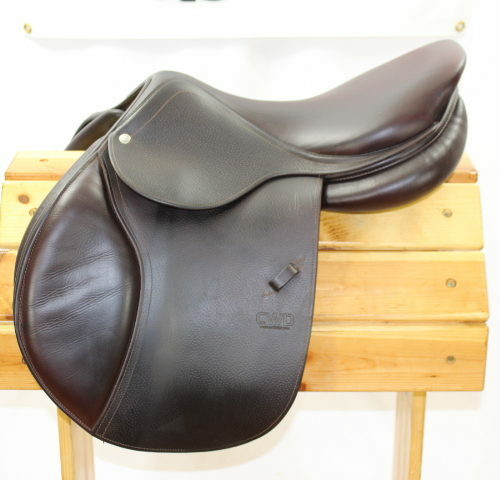 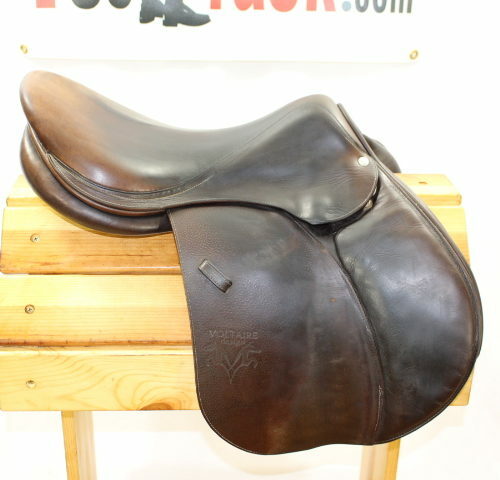 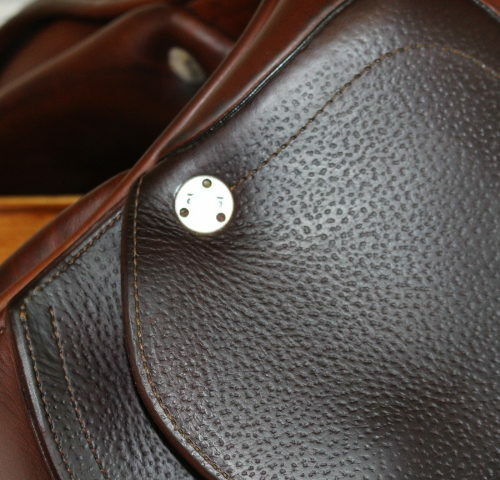 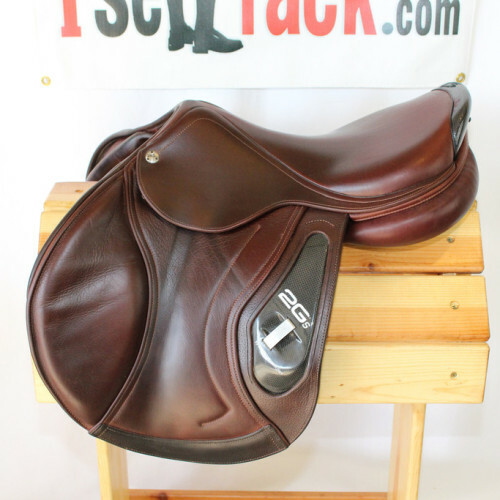 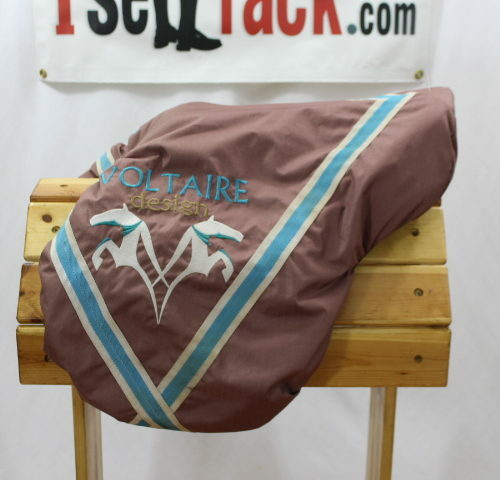 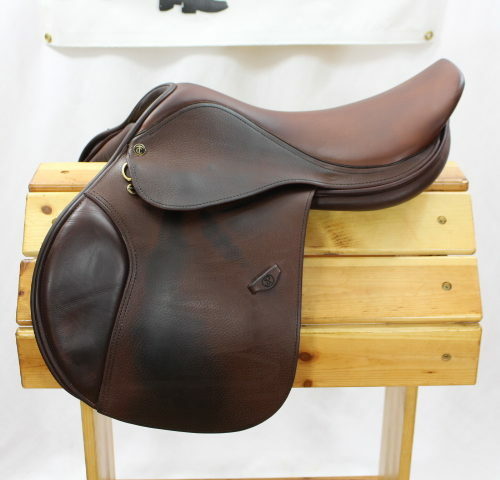 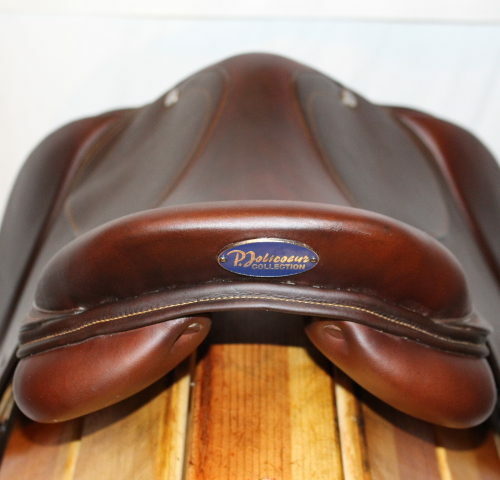 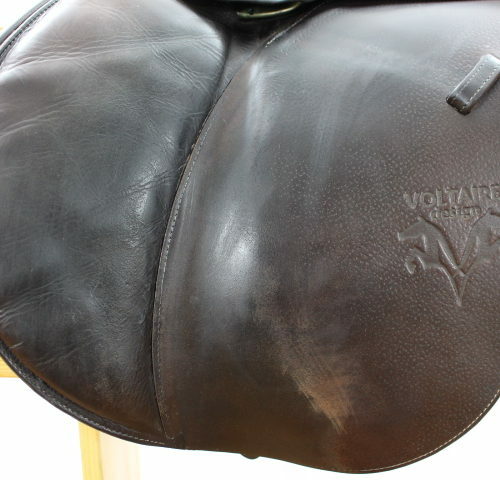 PRISTINE Voltaire Design Palm Beach Saddle For Sale!